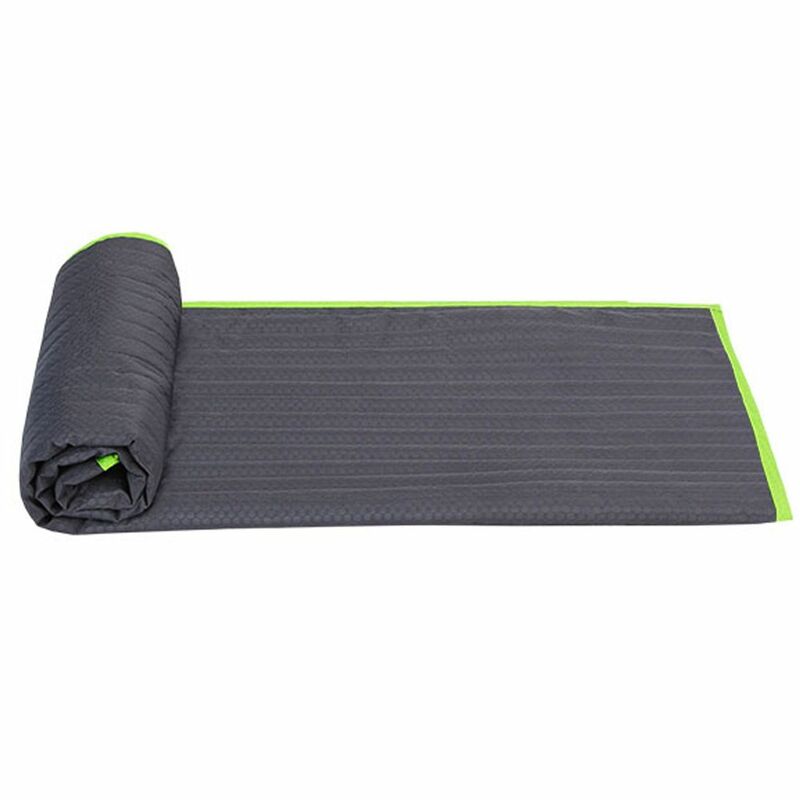 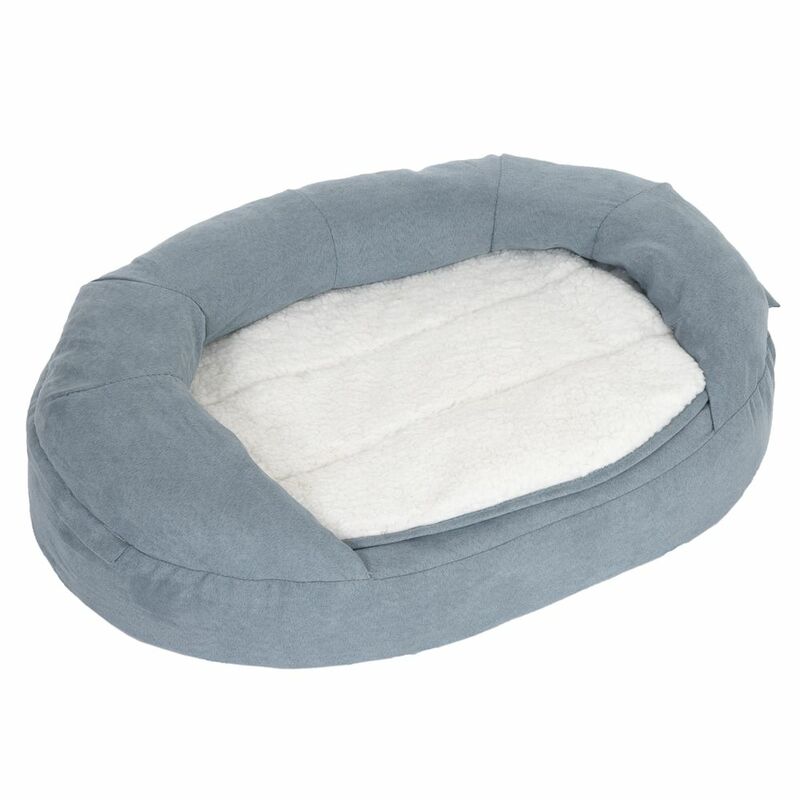 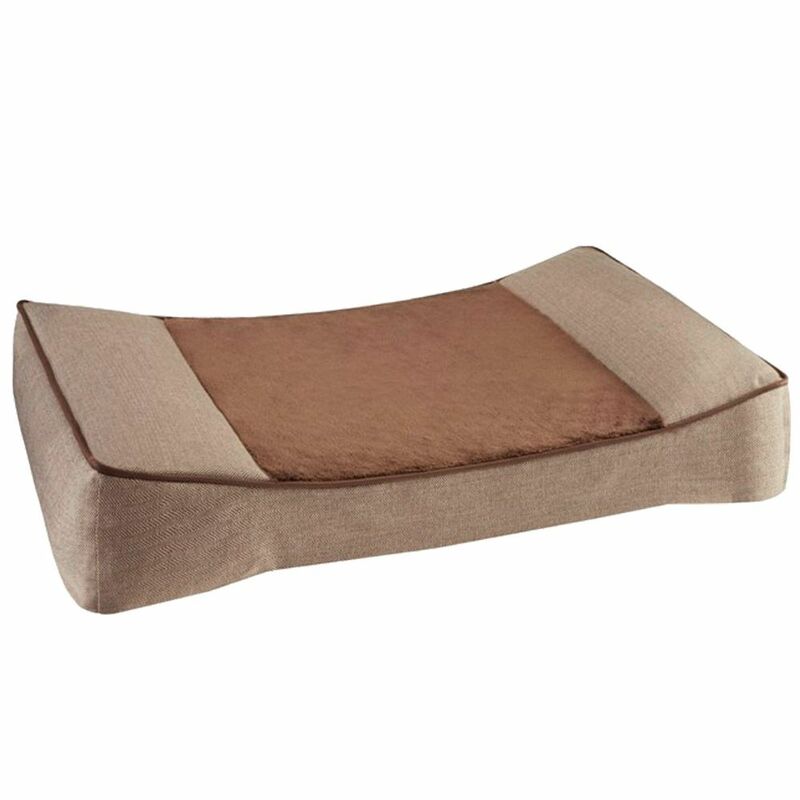 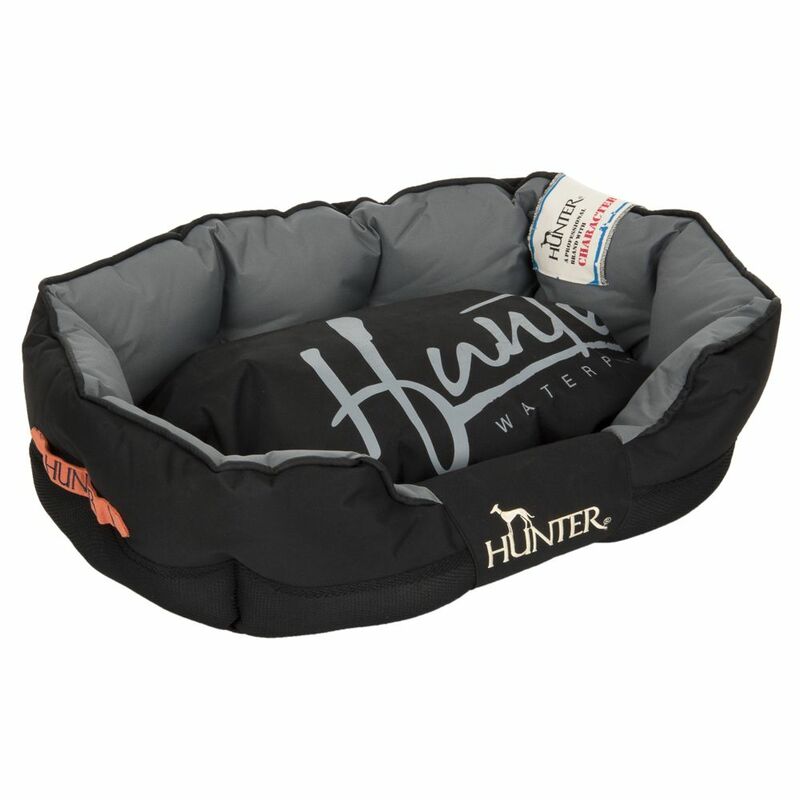 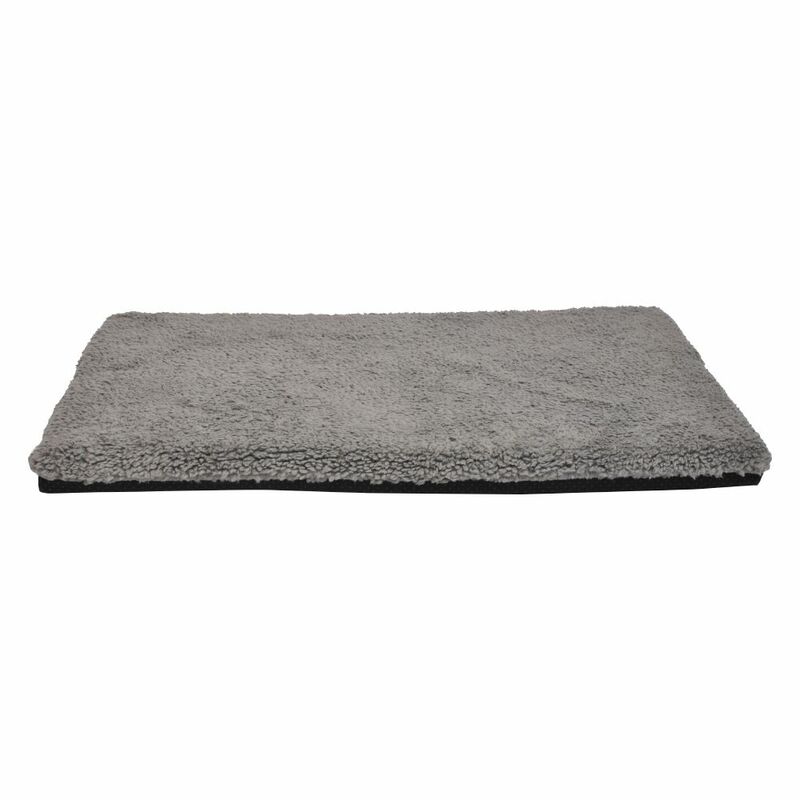 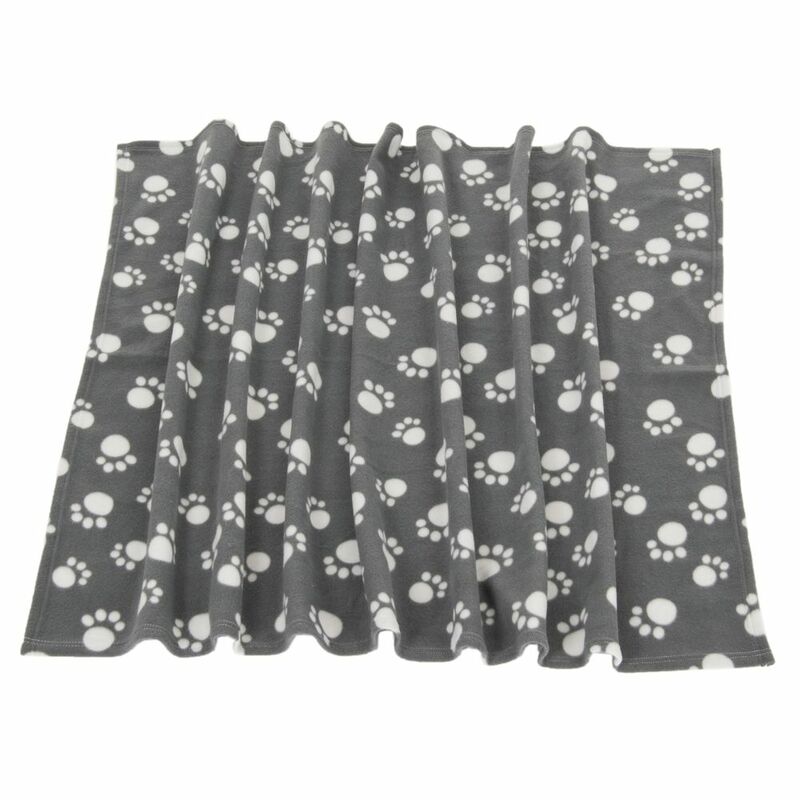 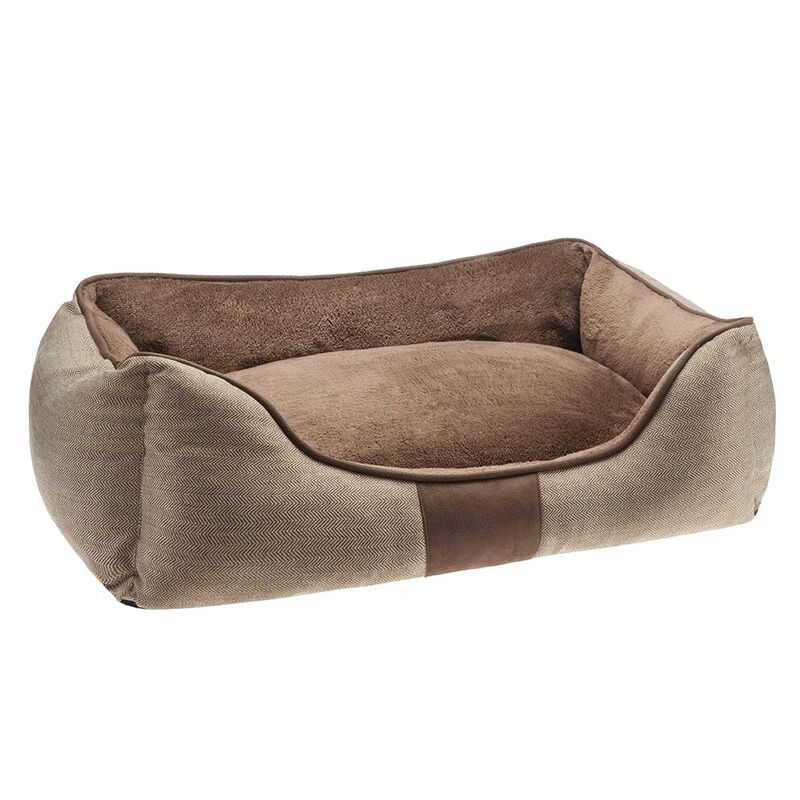 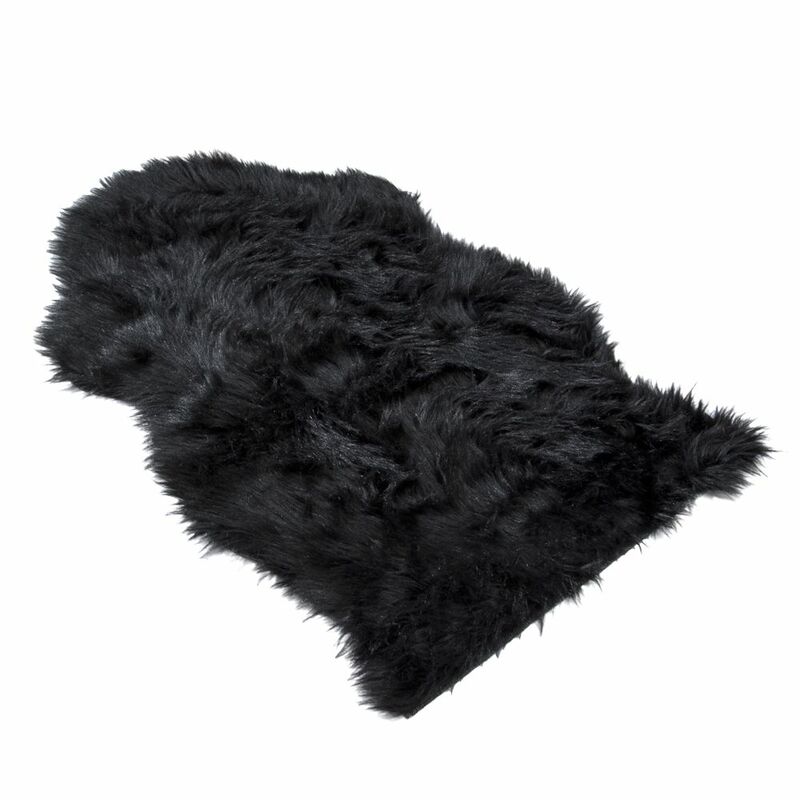 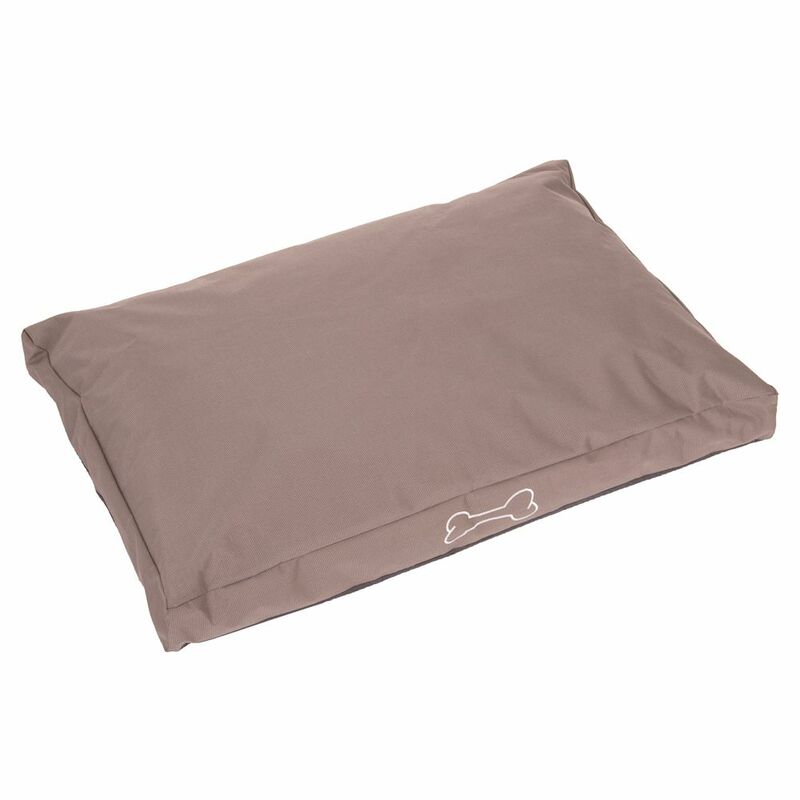 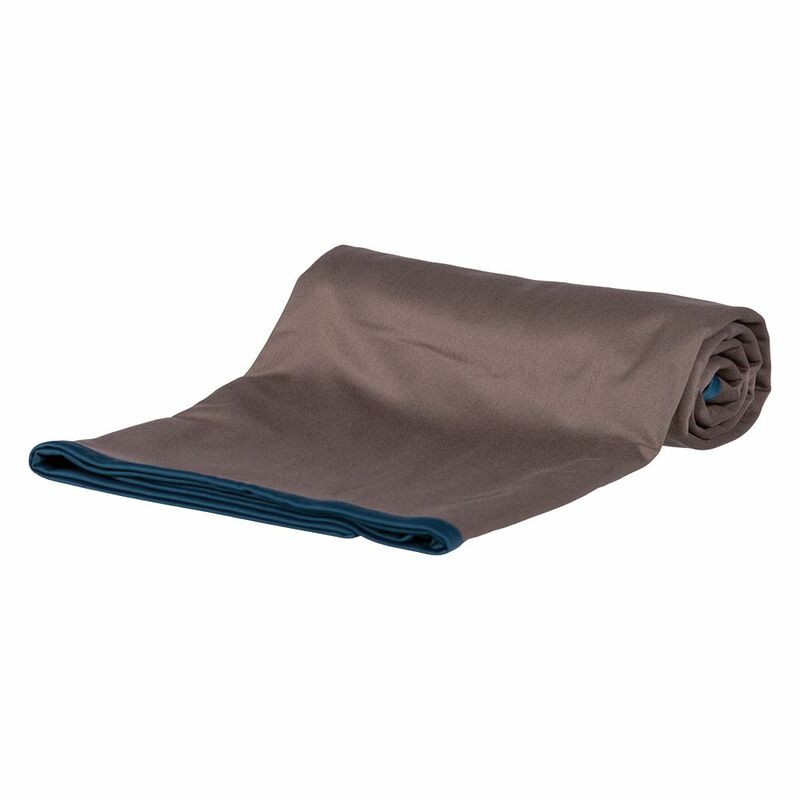 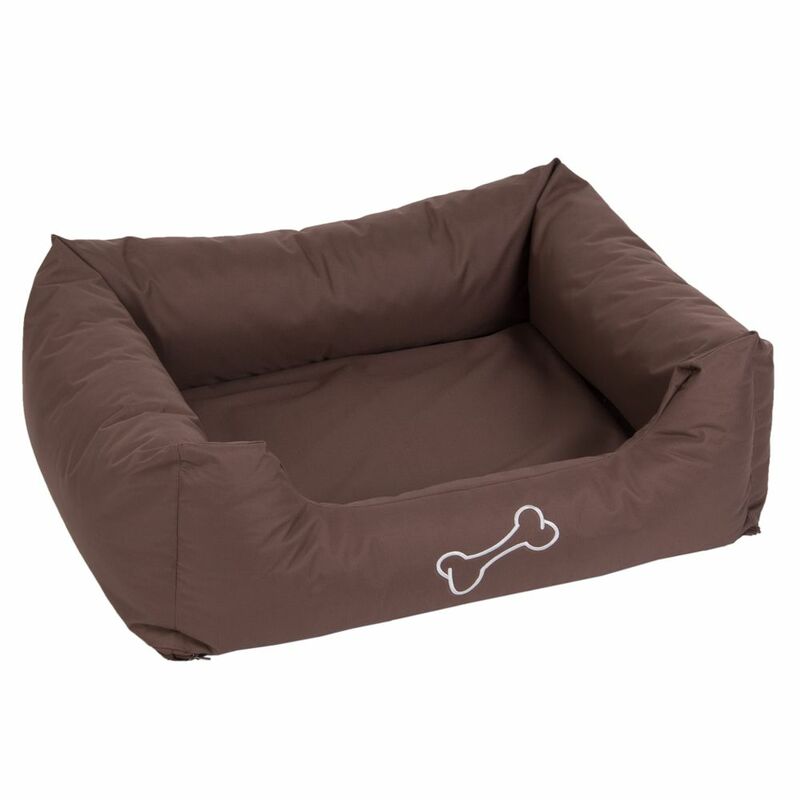 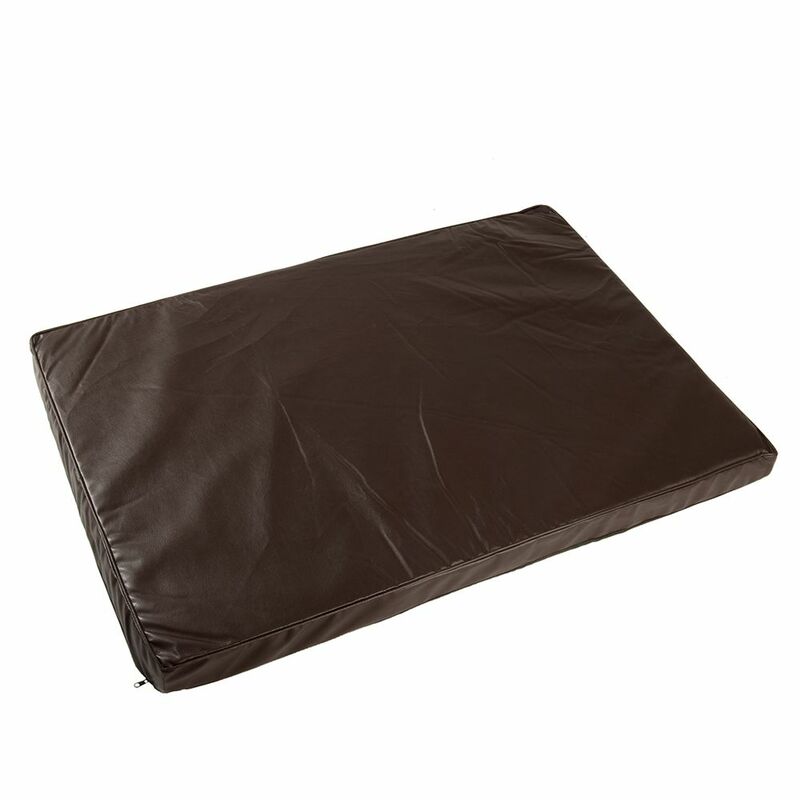 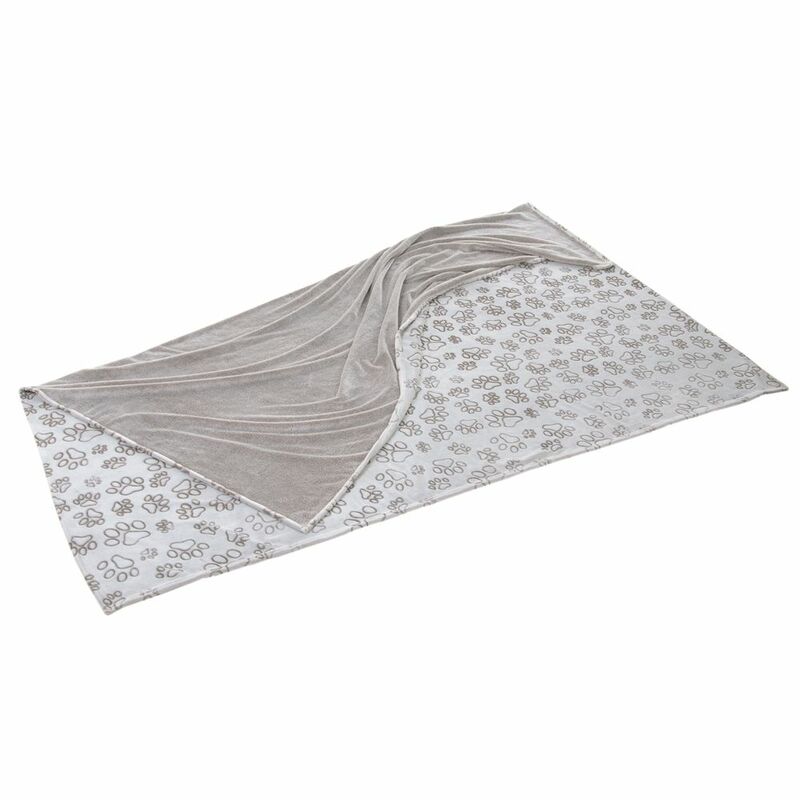 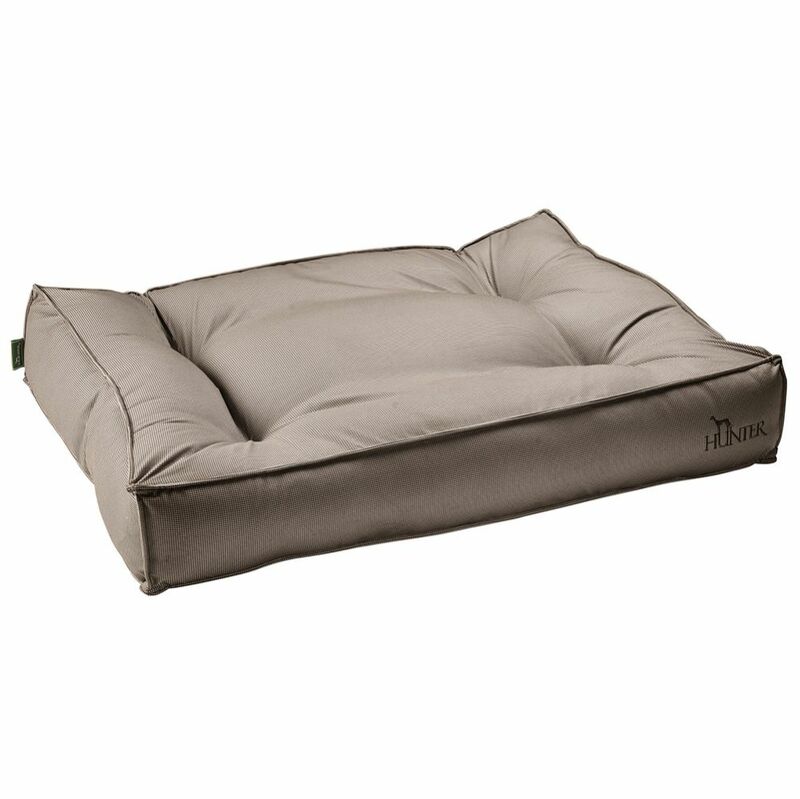 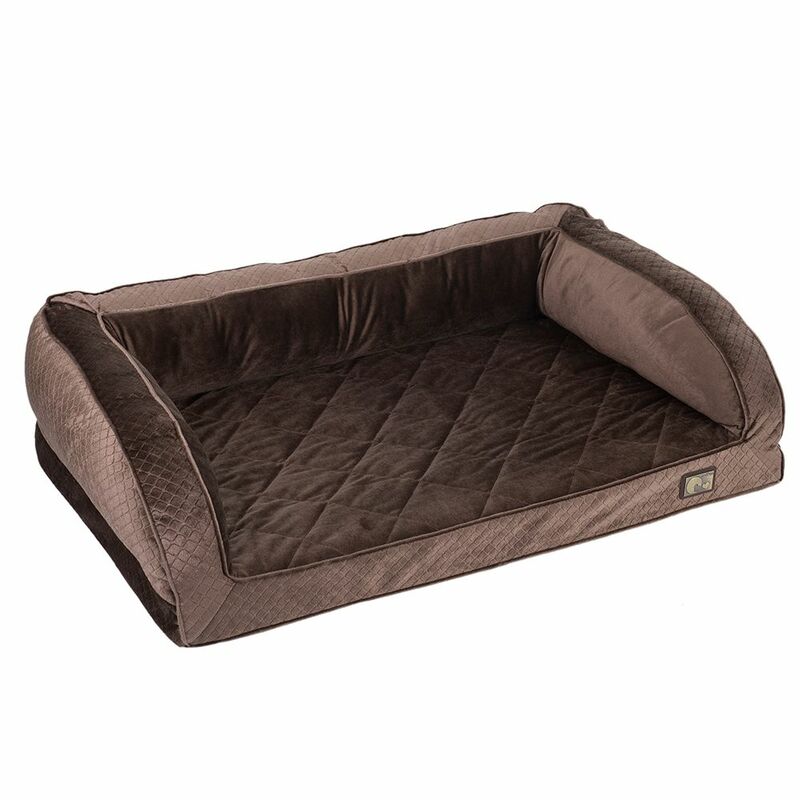 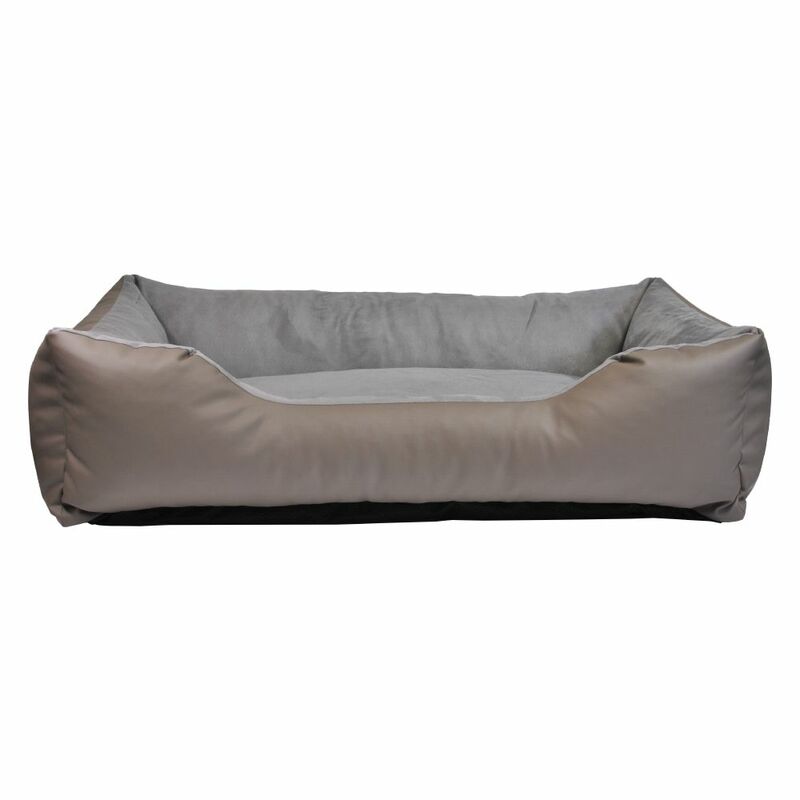 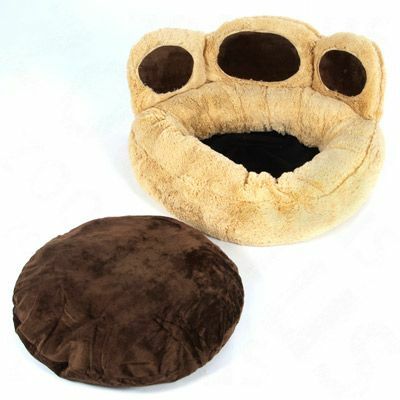 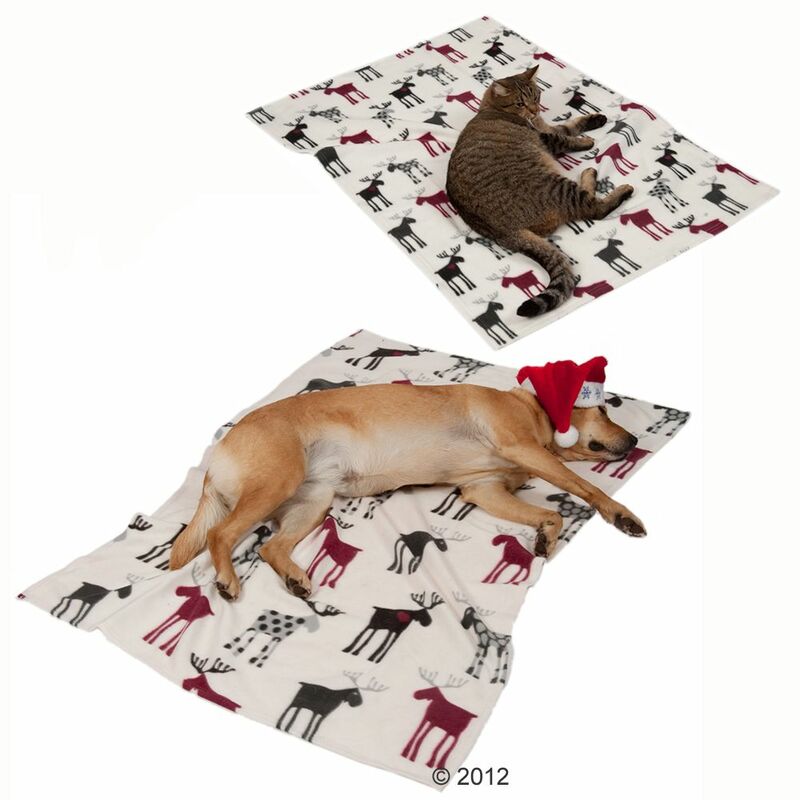 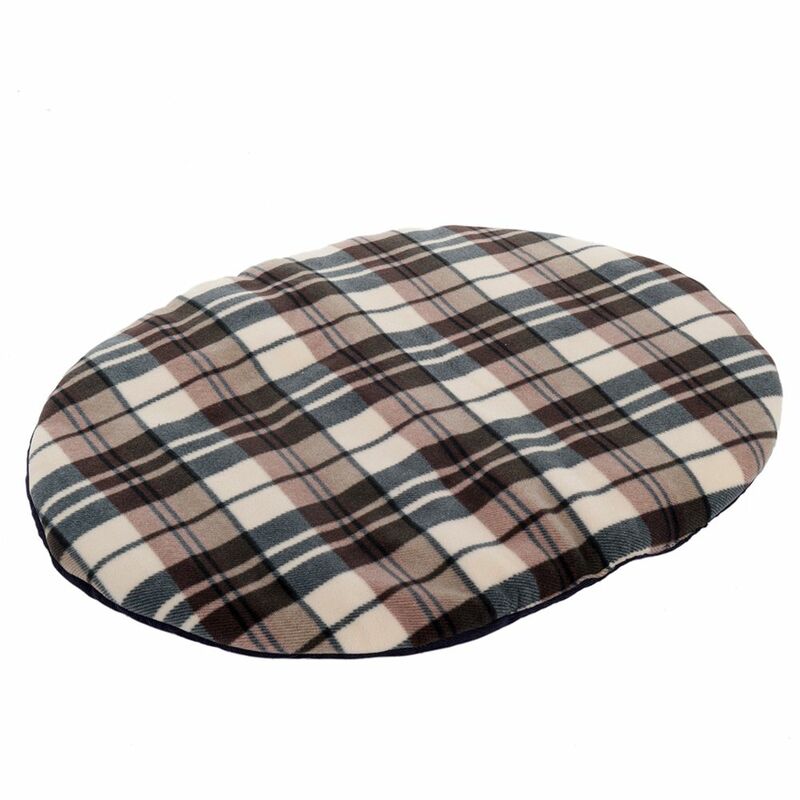 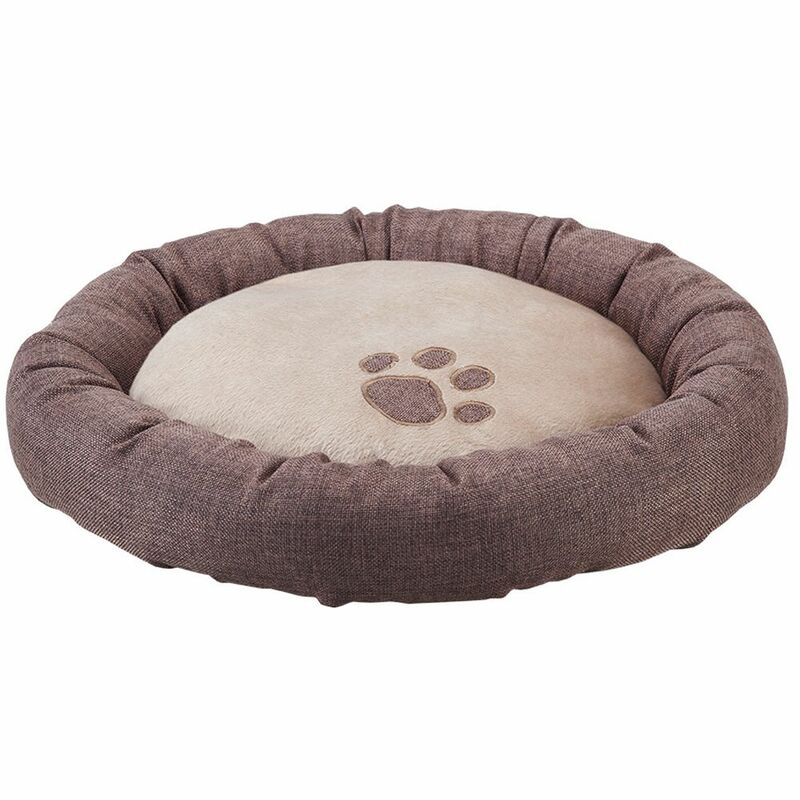 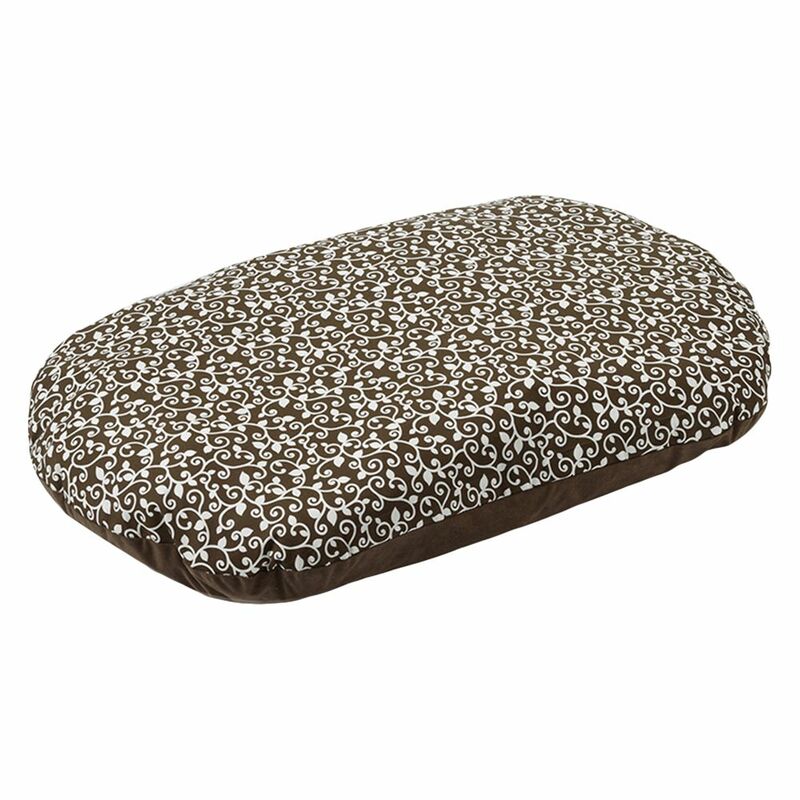 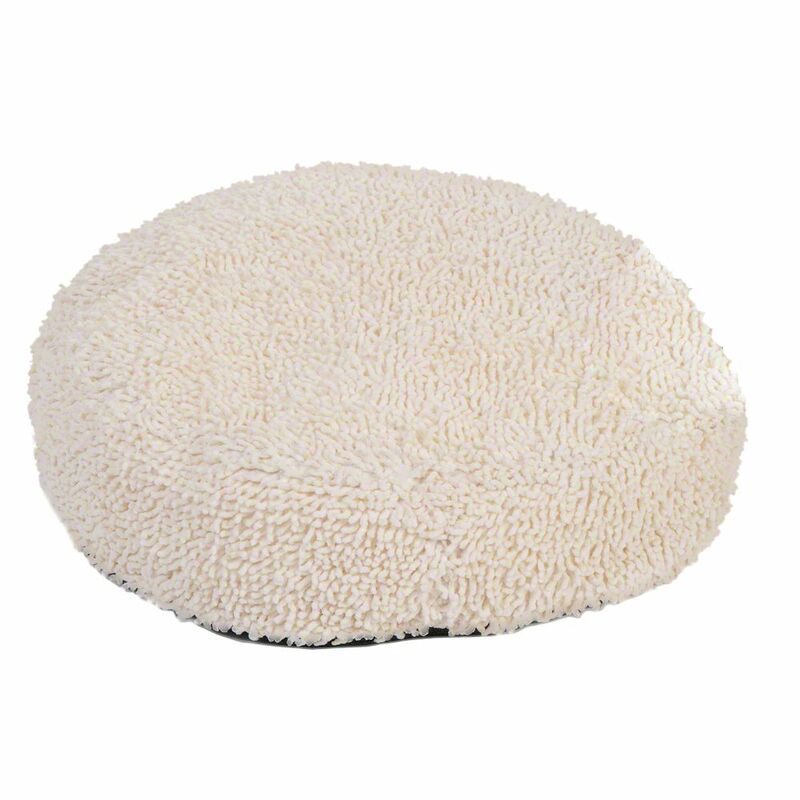 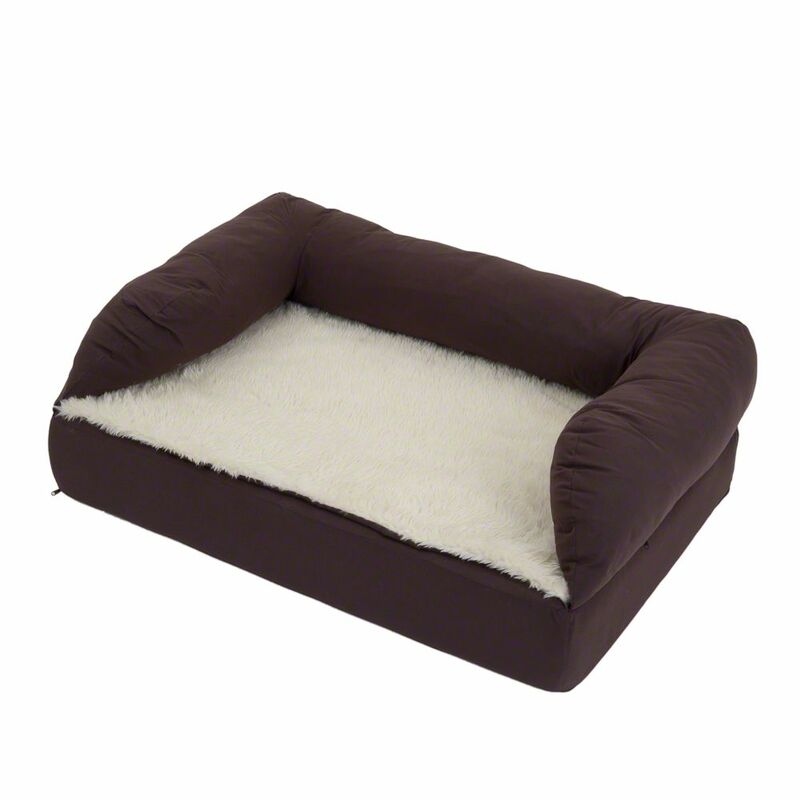 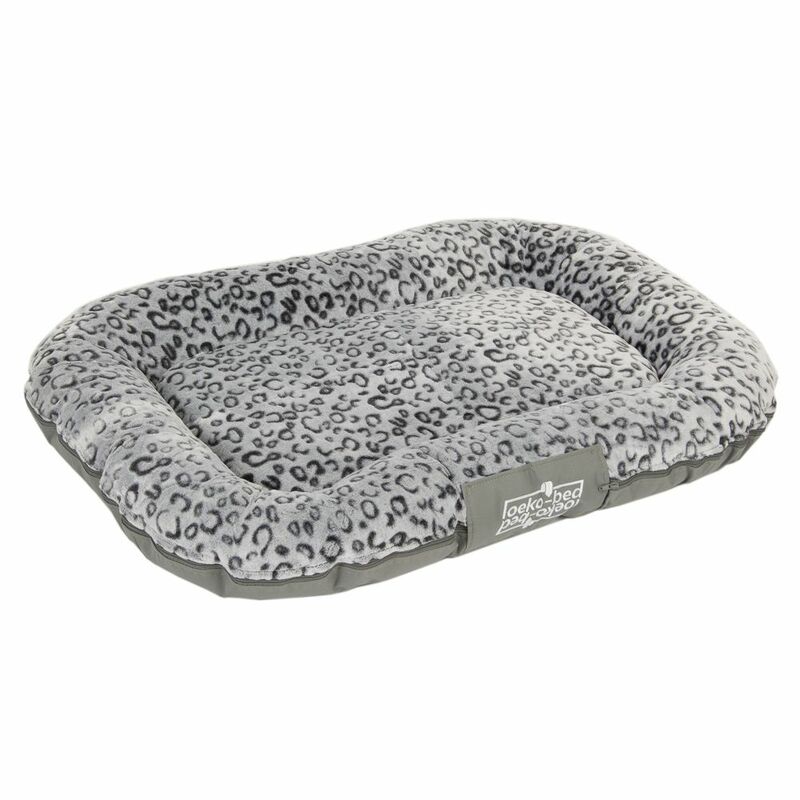 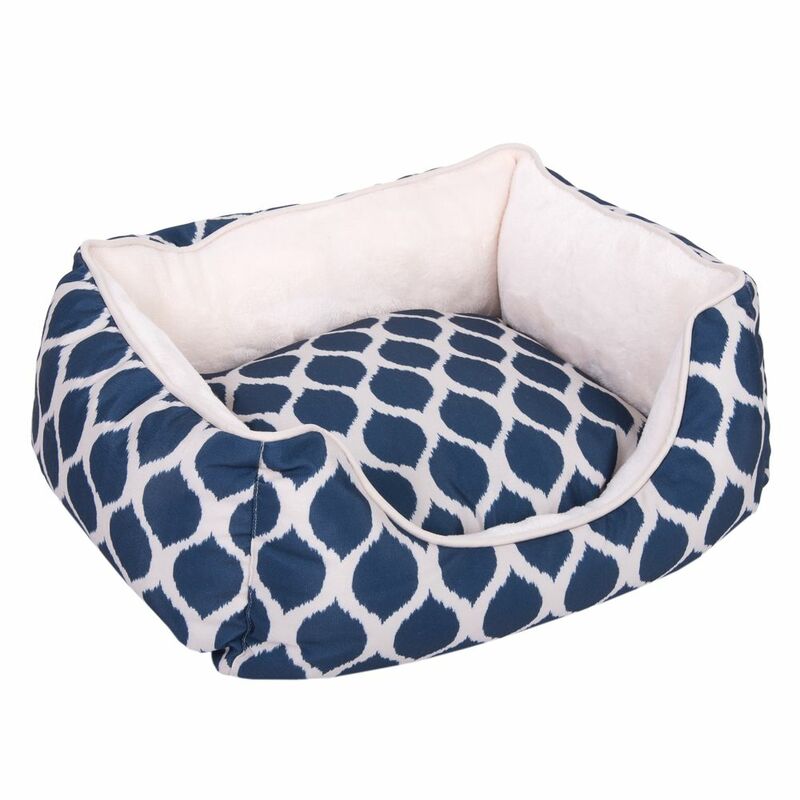 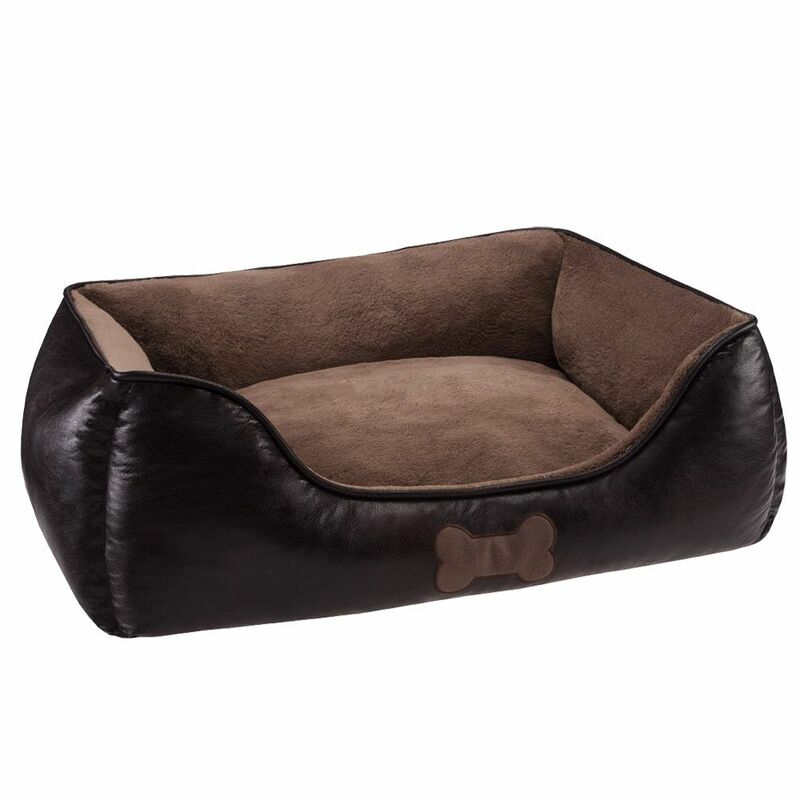 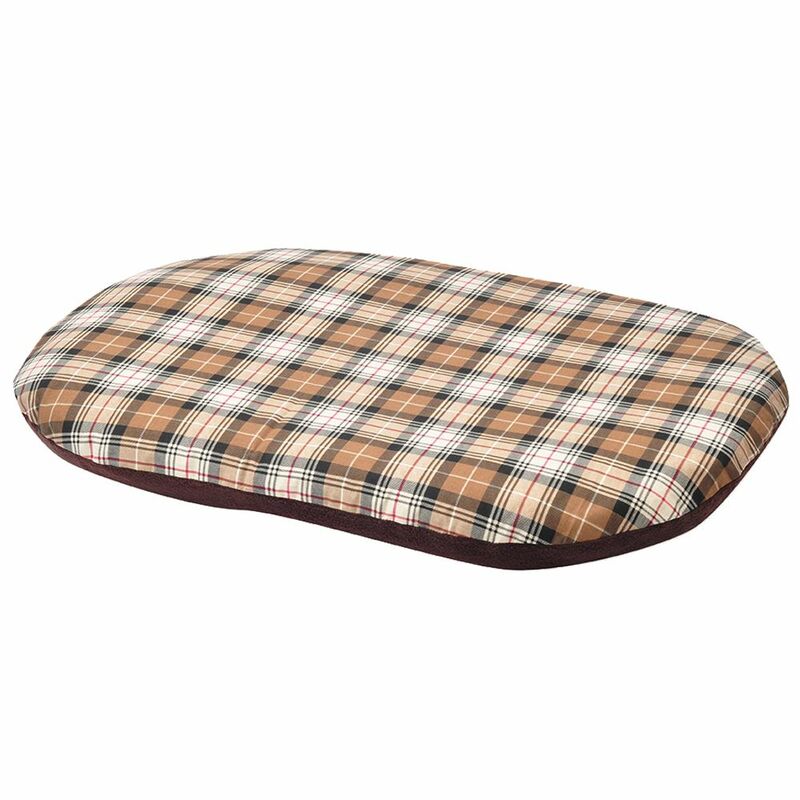 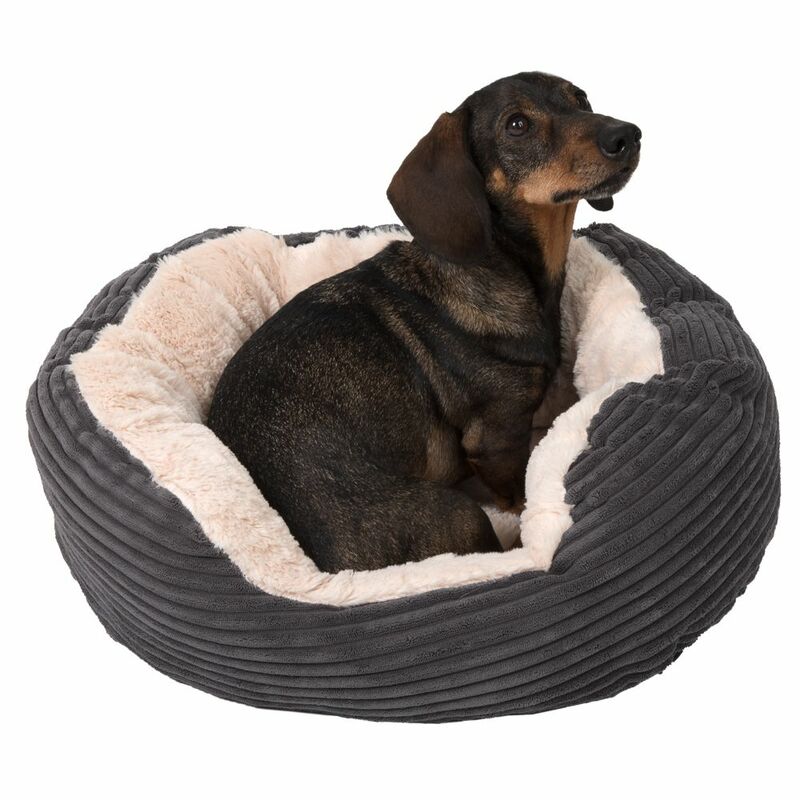 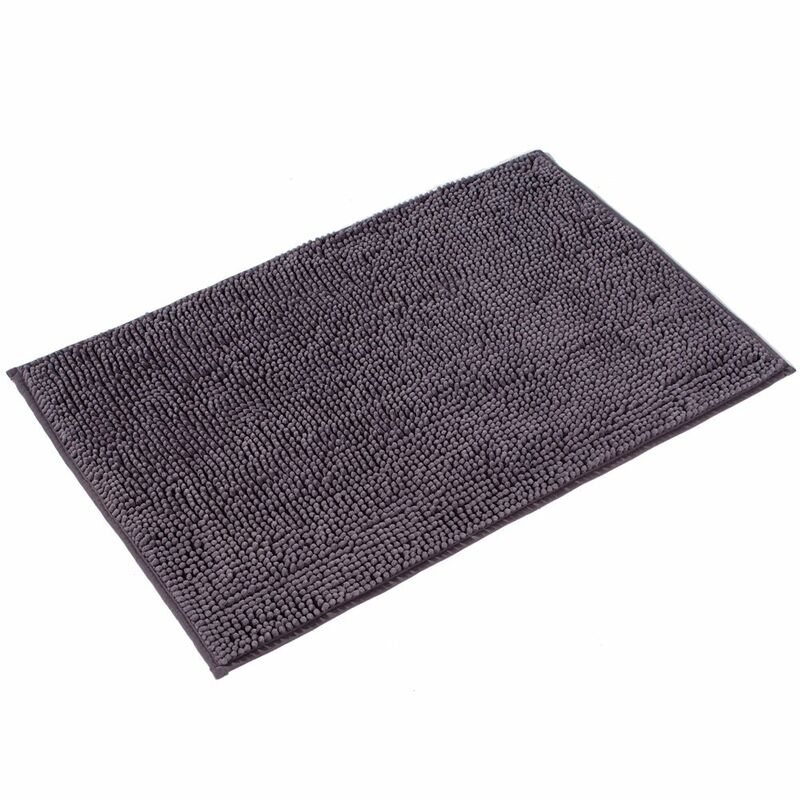 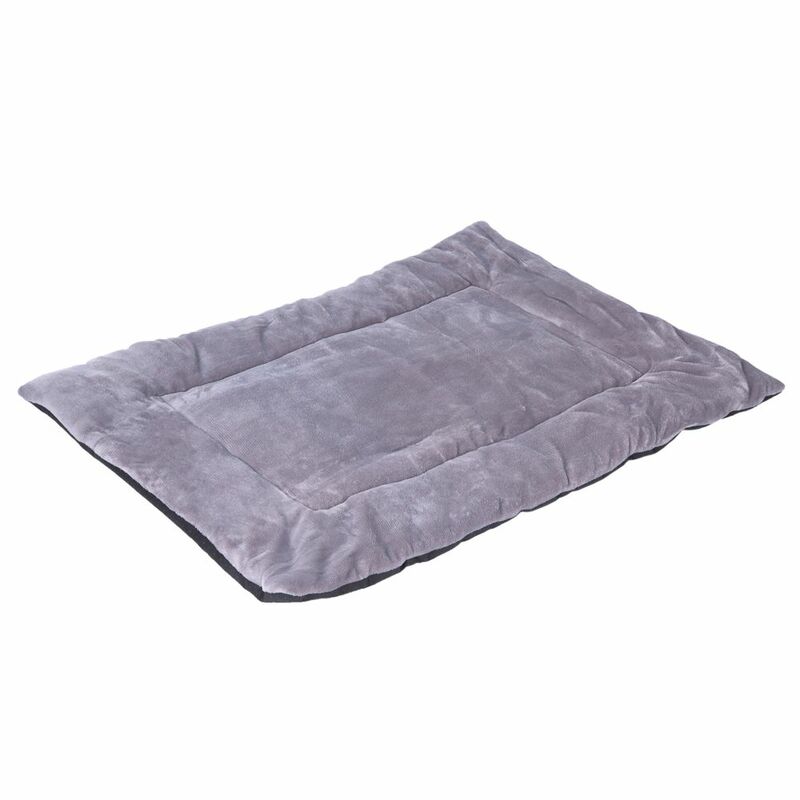 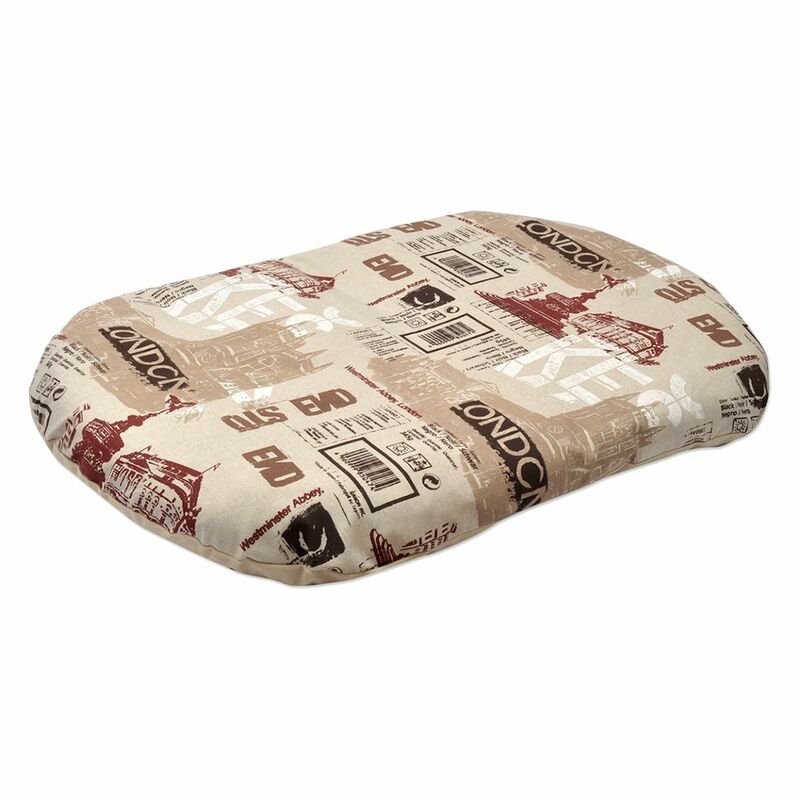 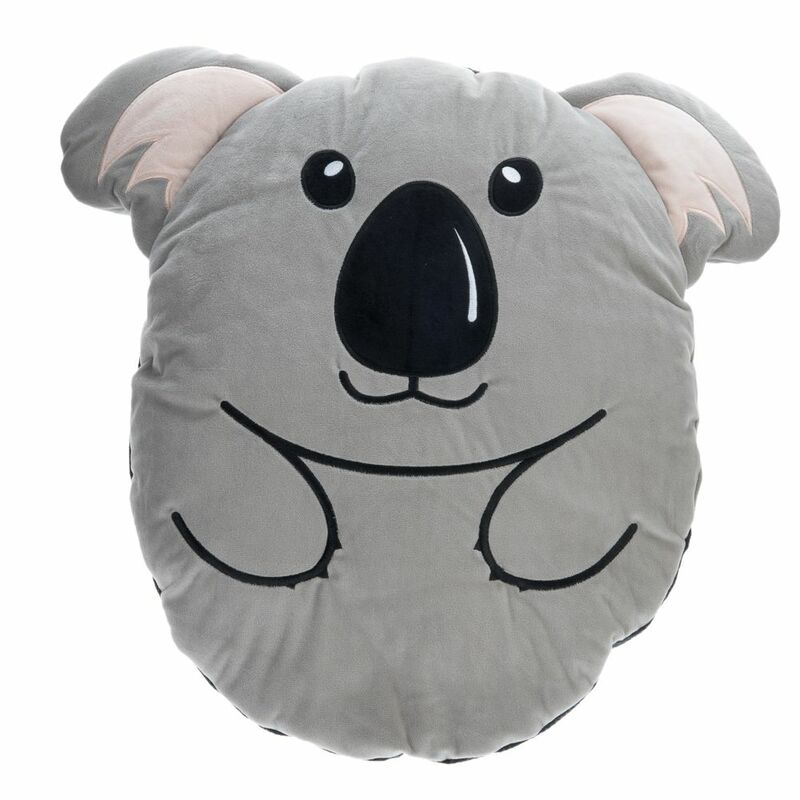 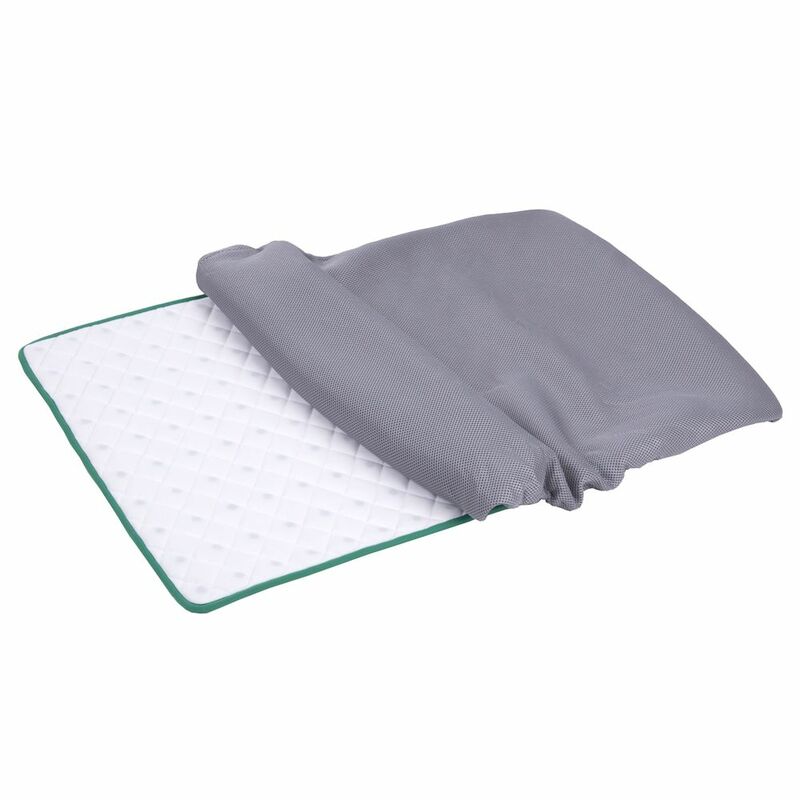 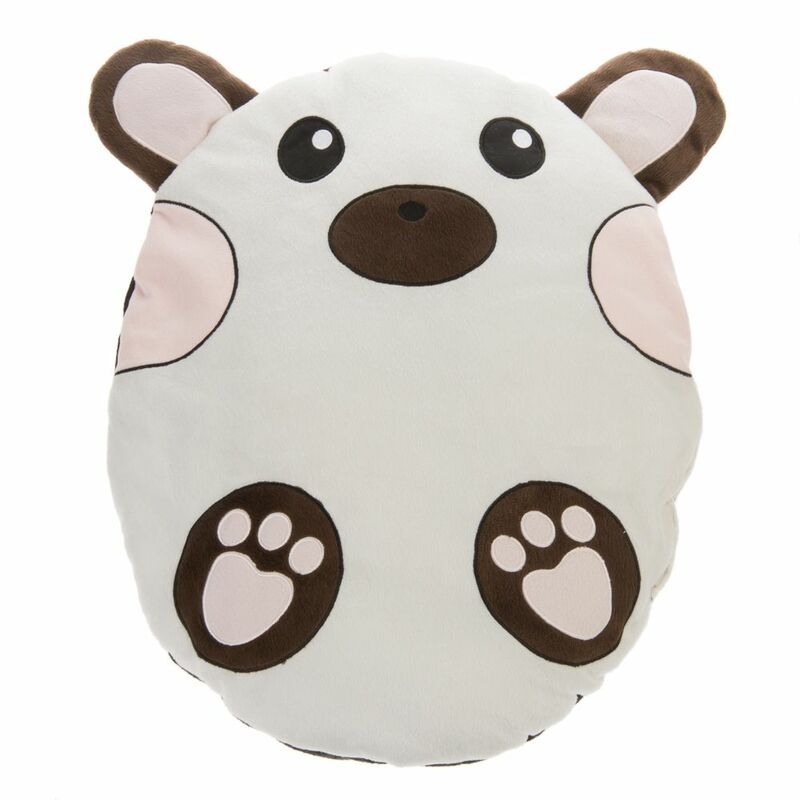 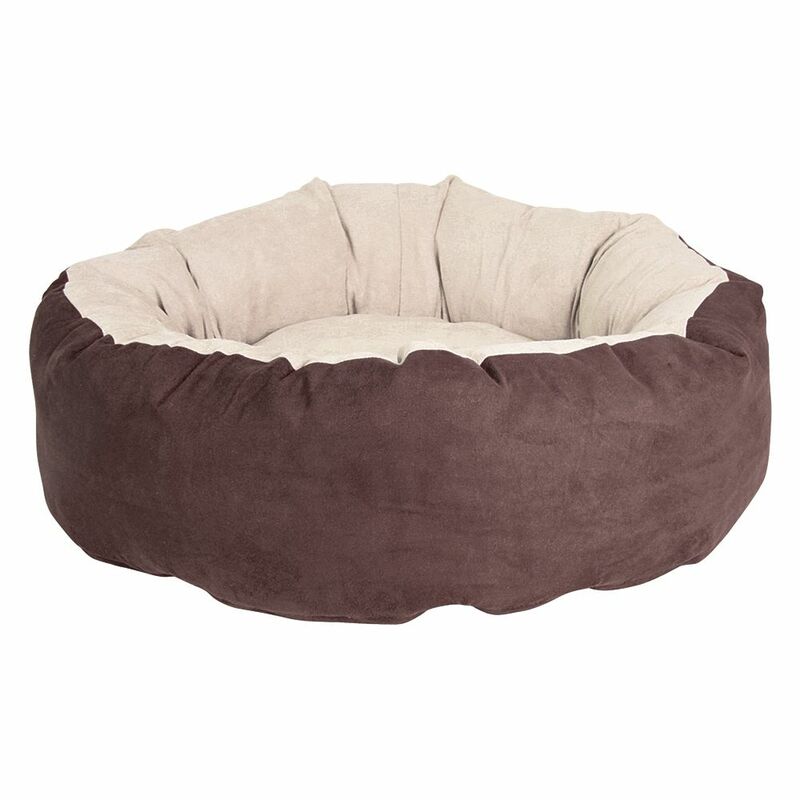 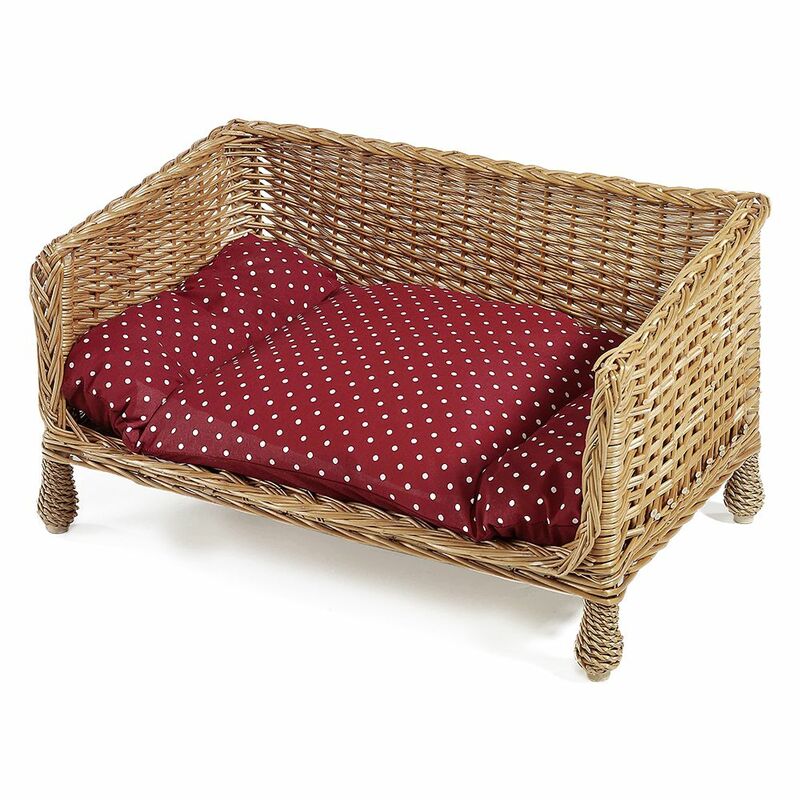 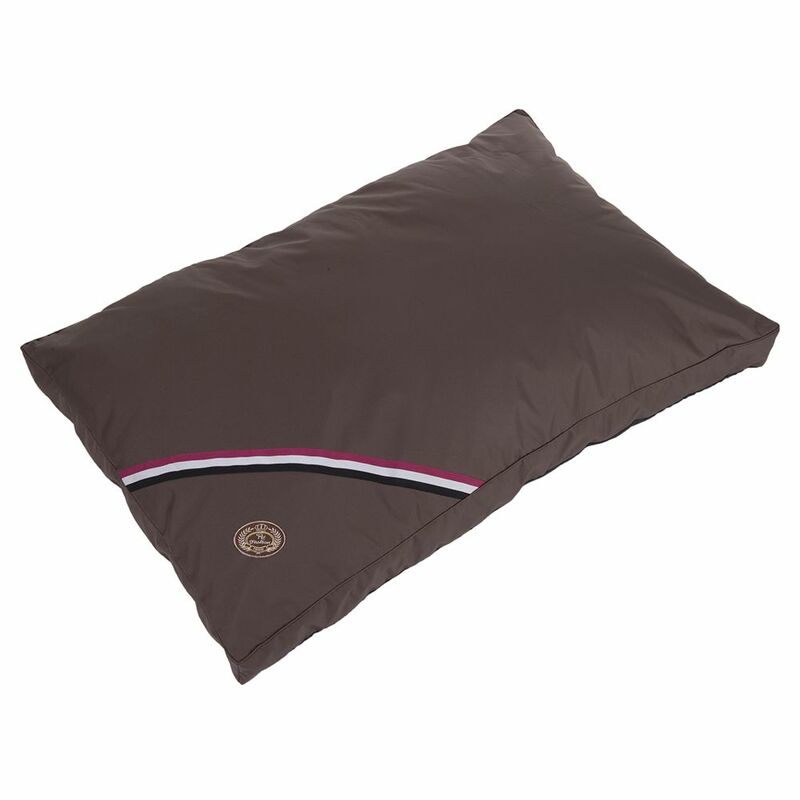 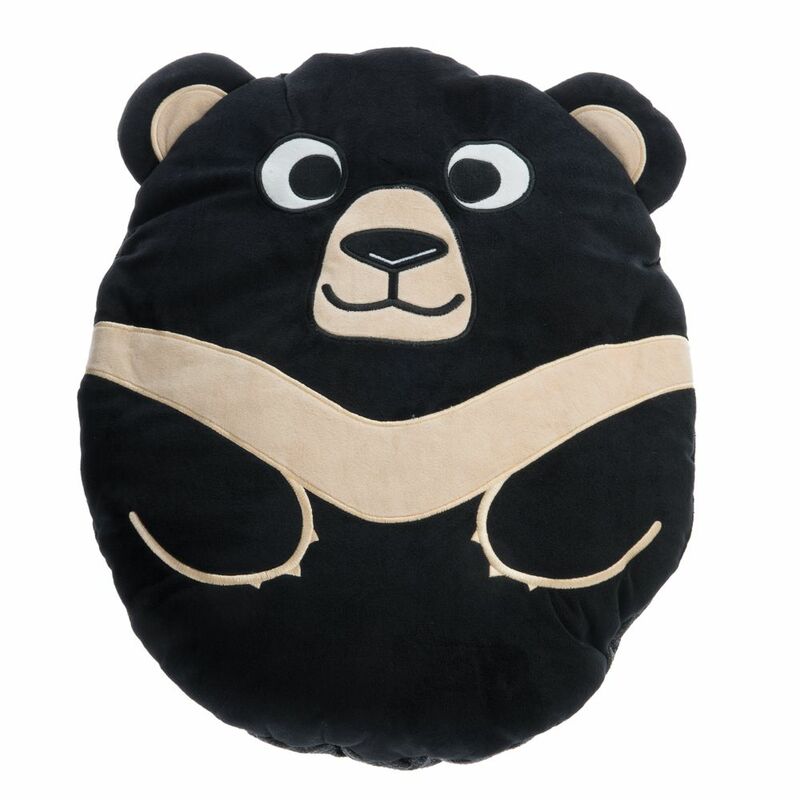 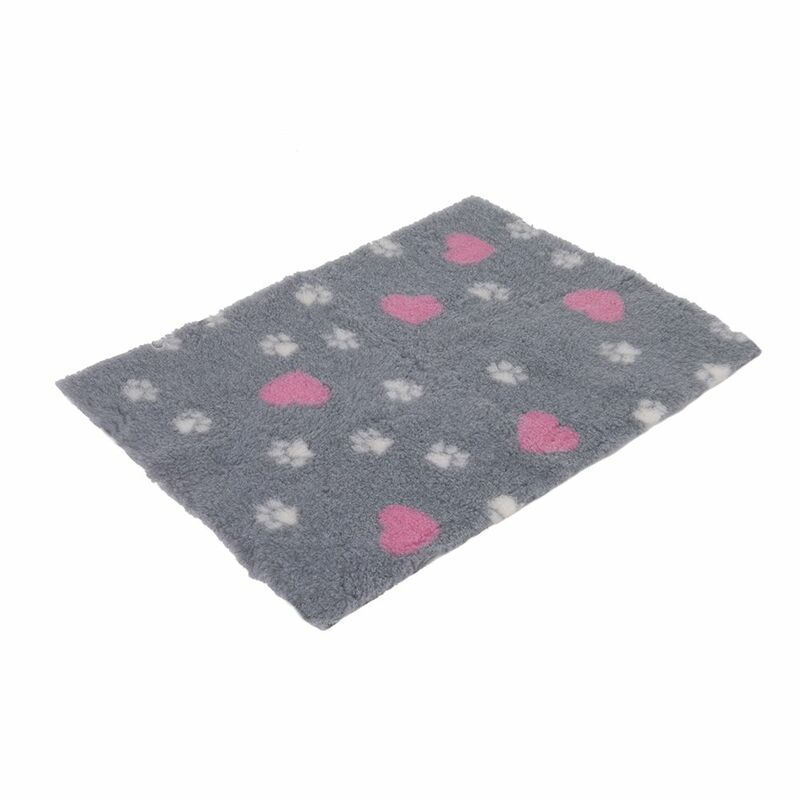 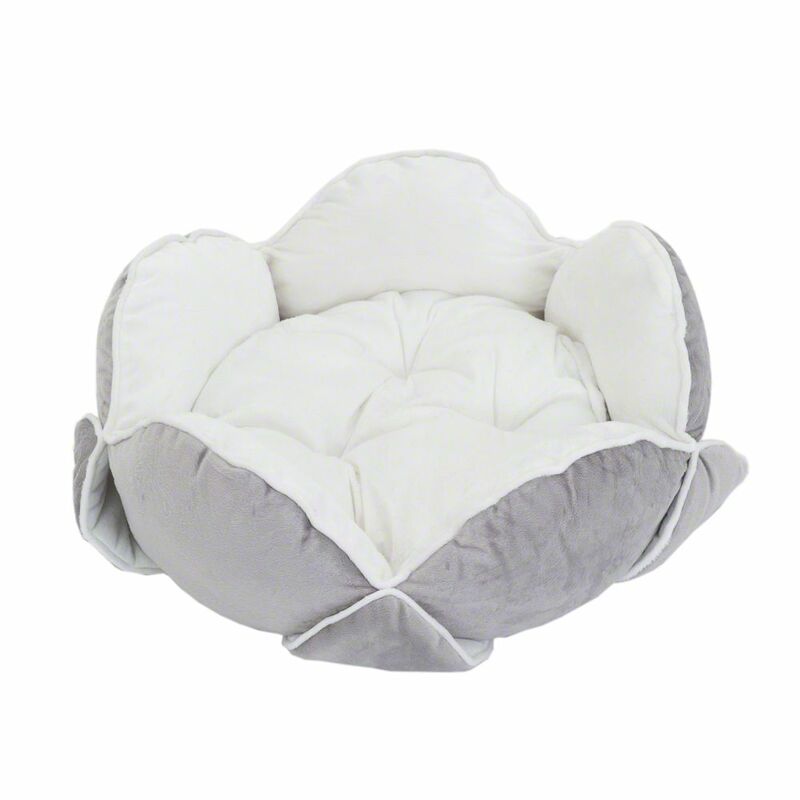 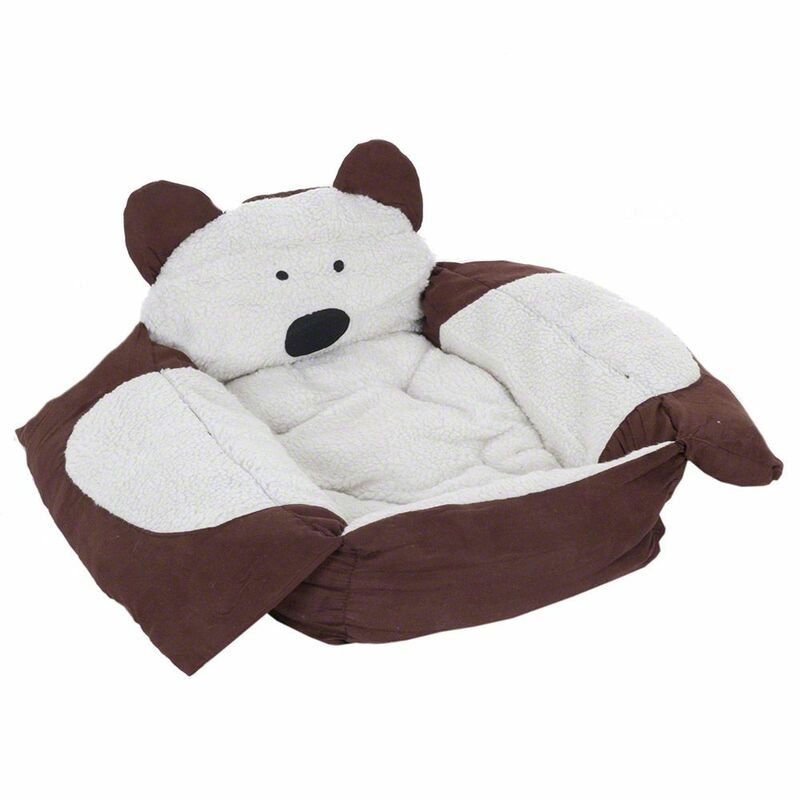 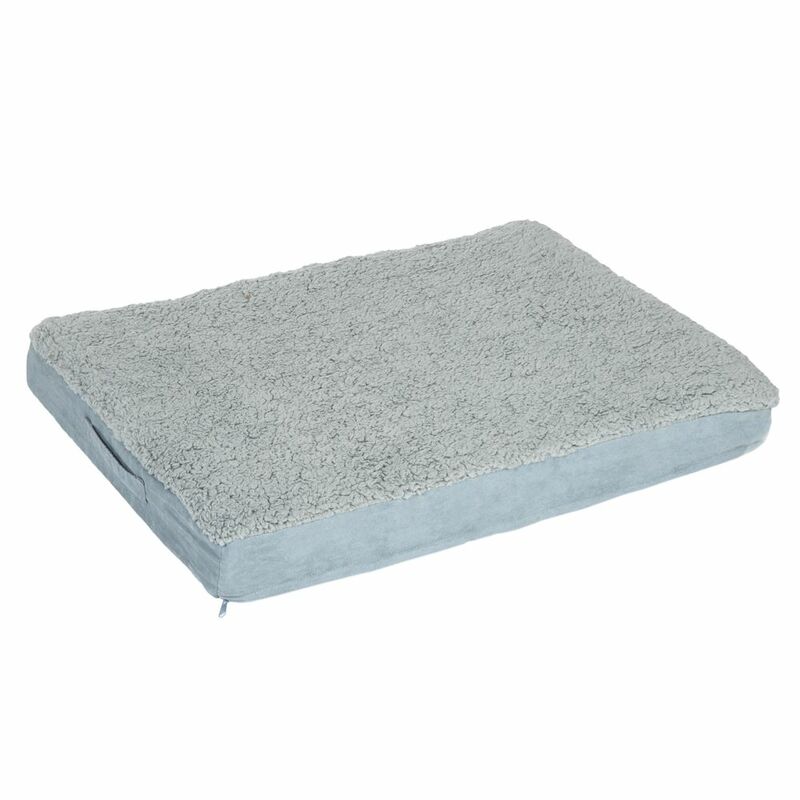 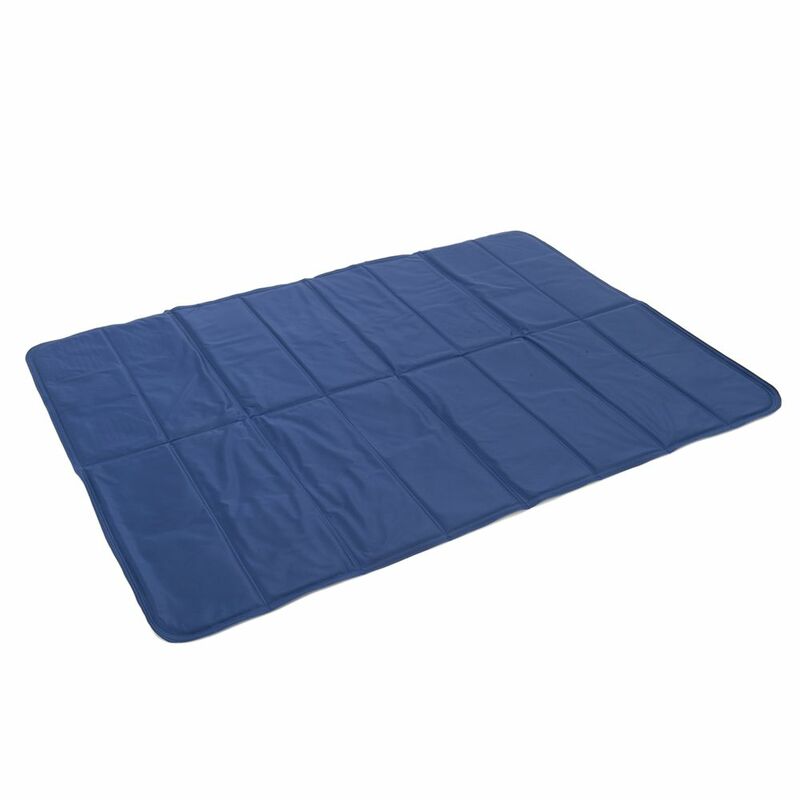 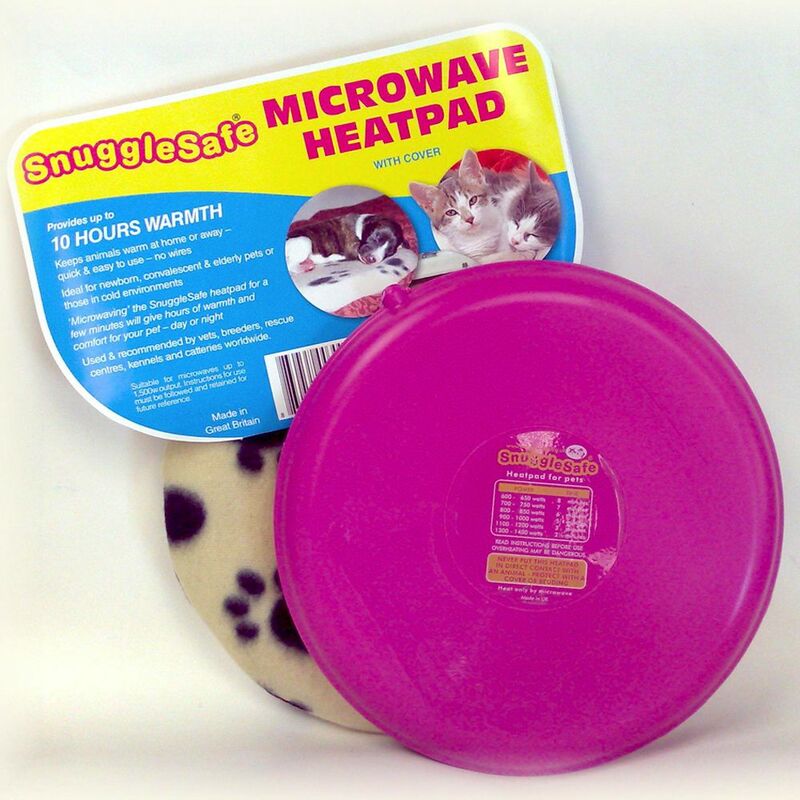 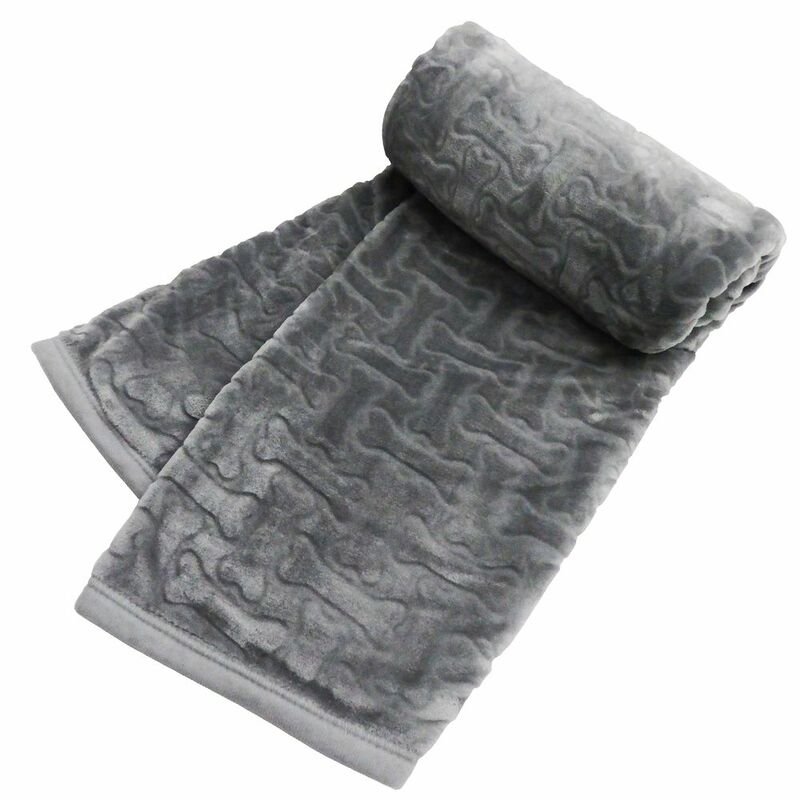 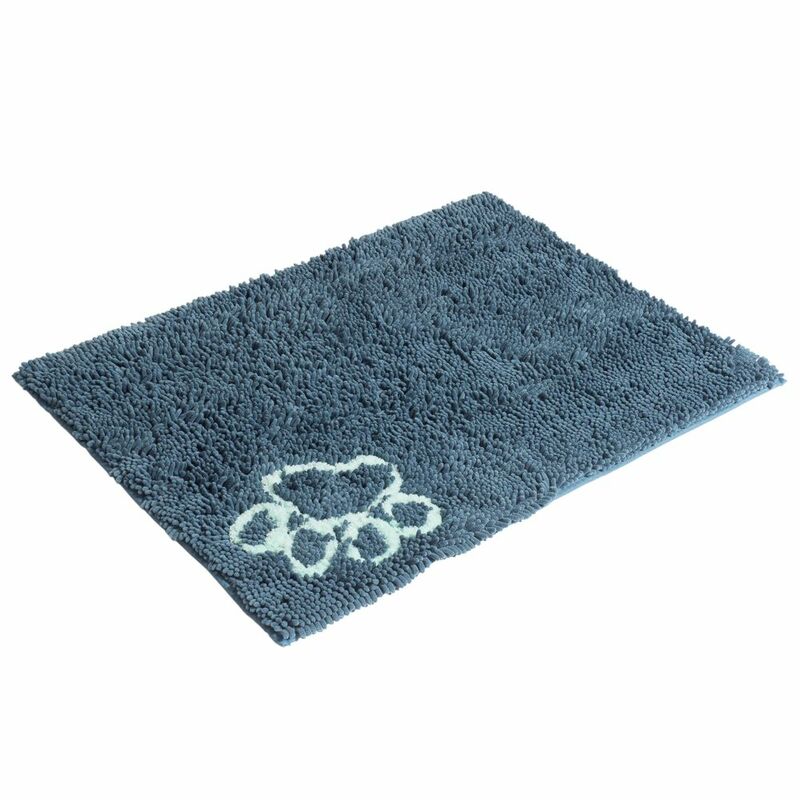 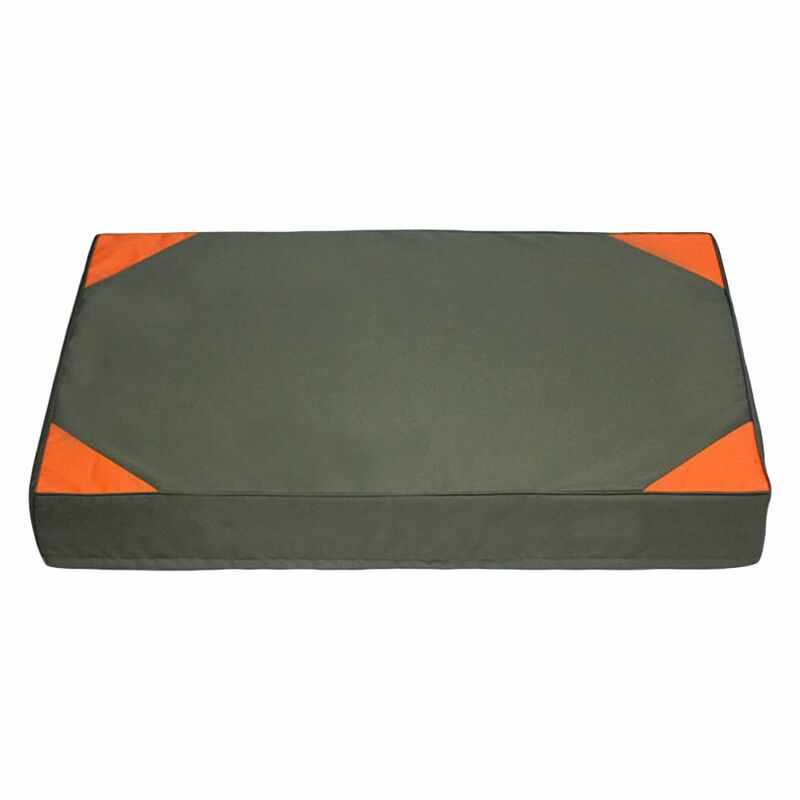 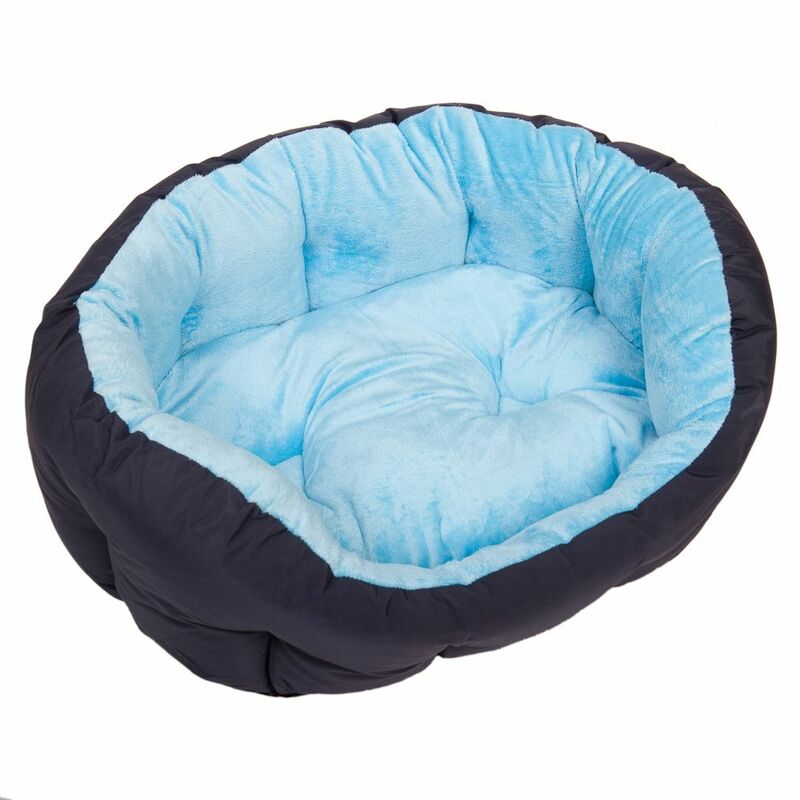 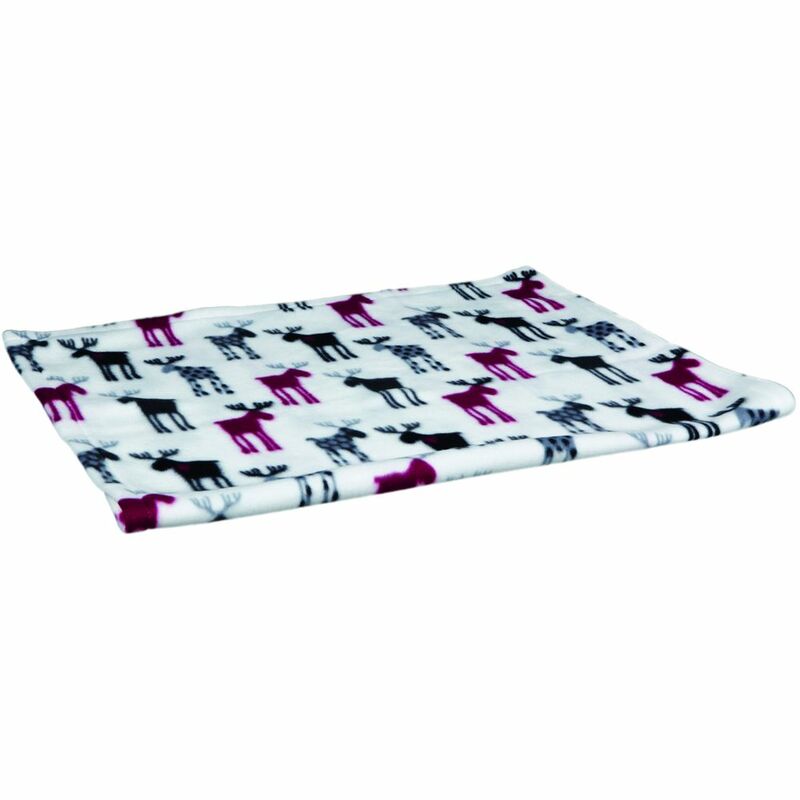 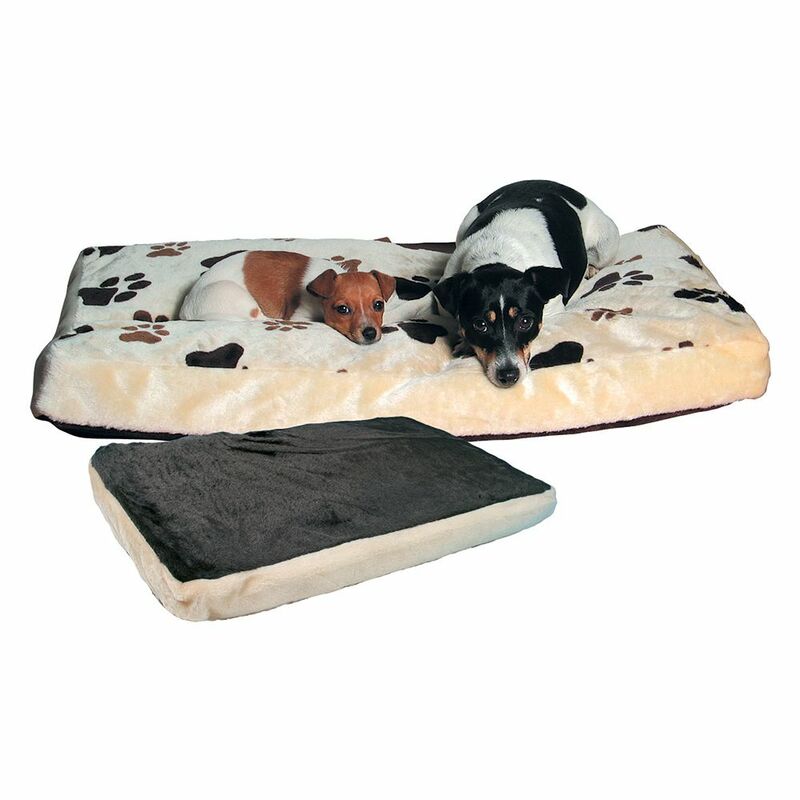 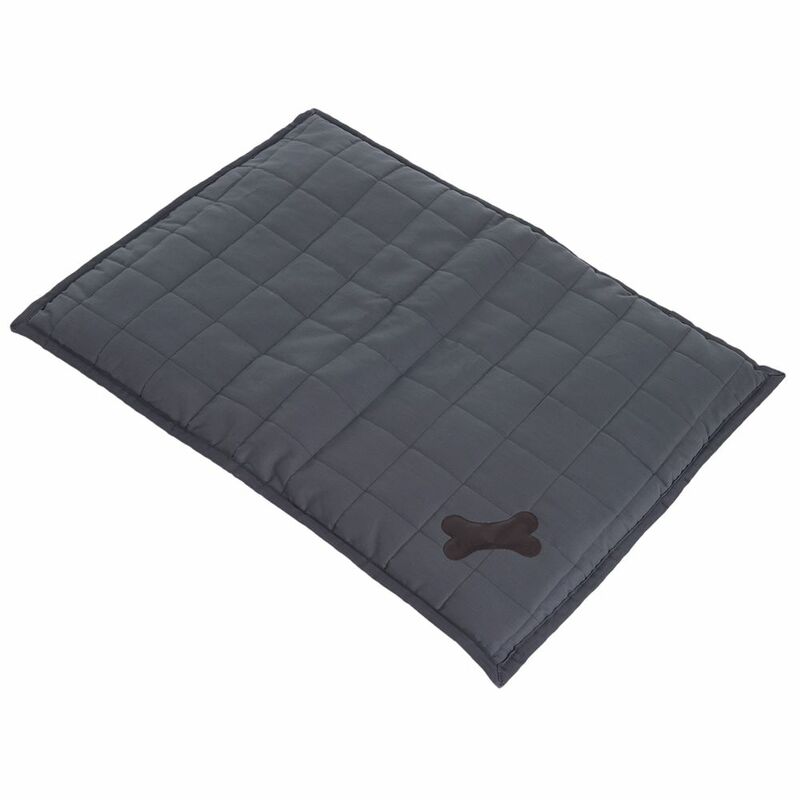 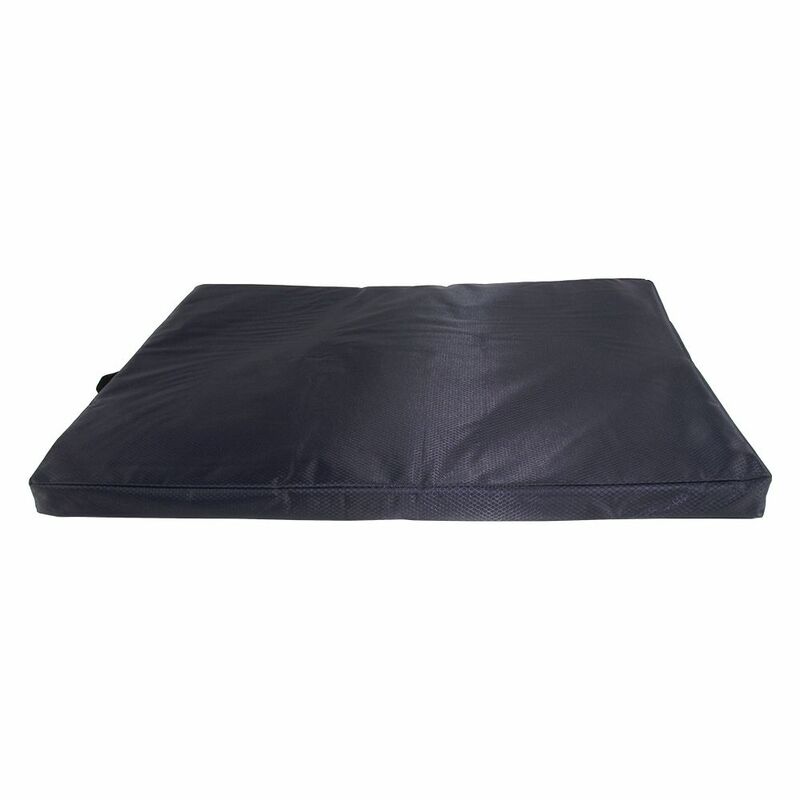 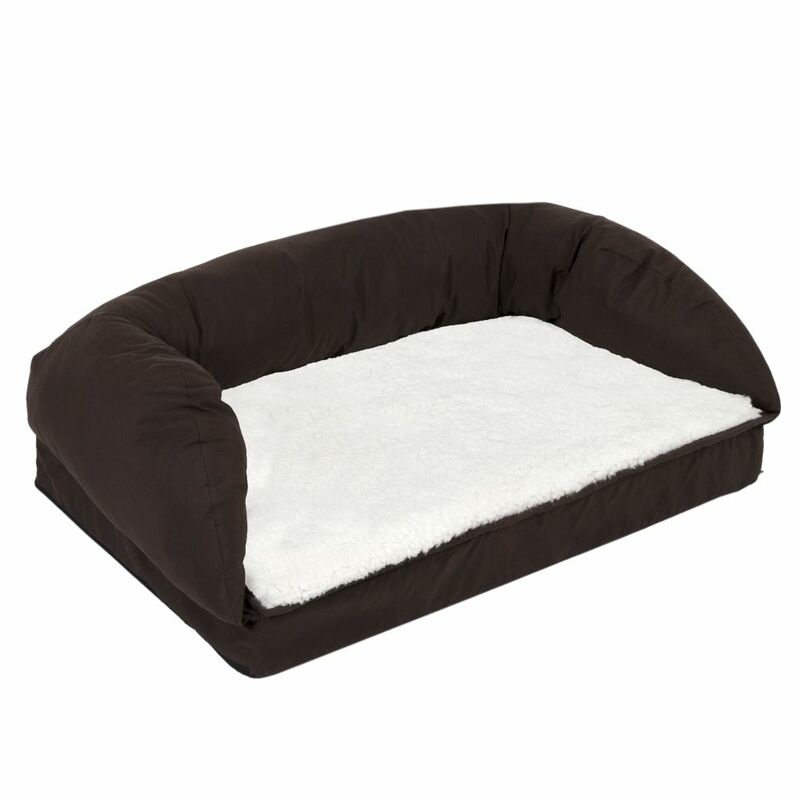 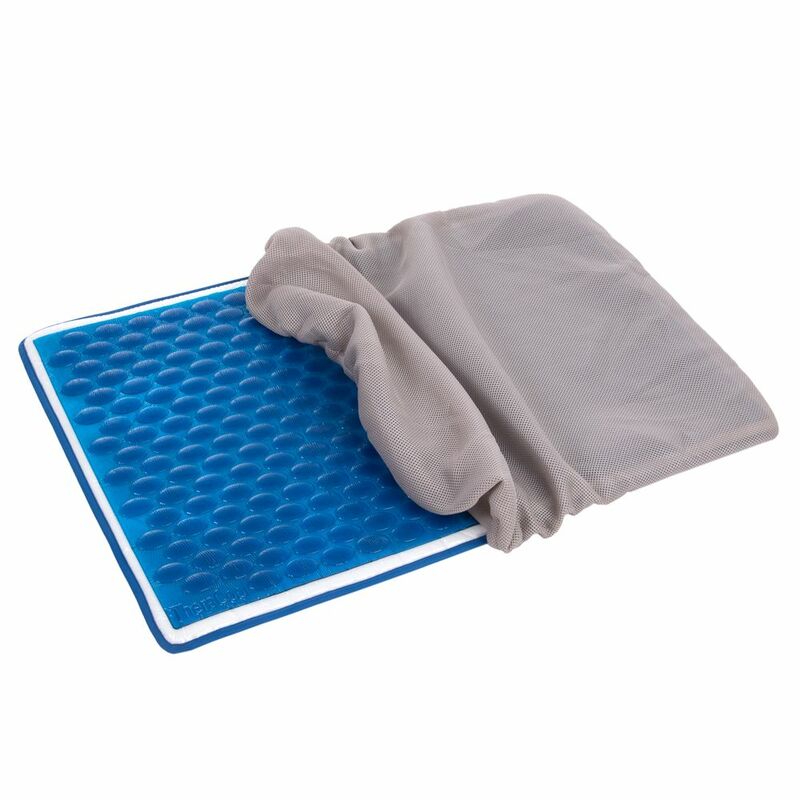 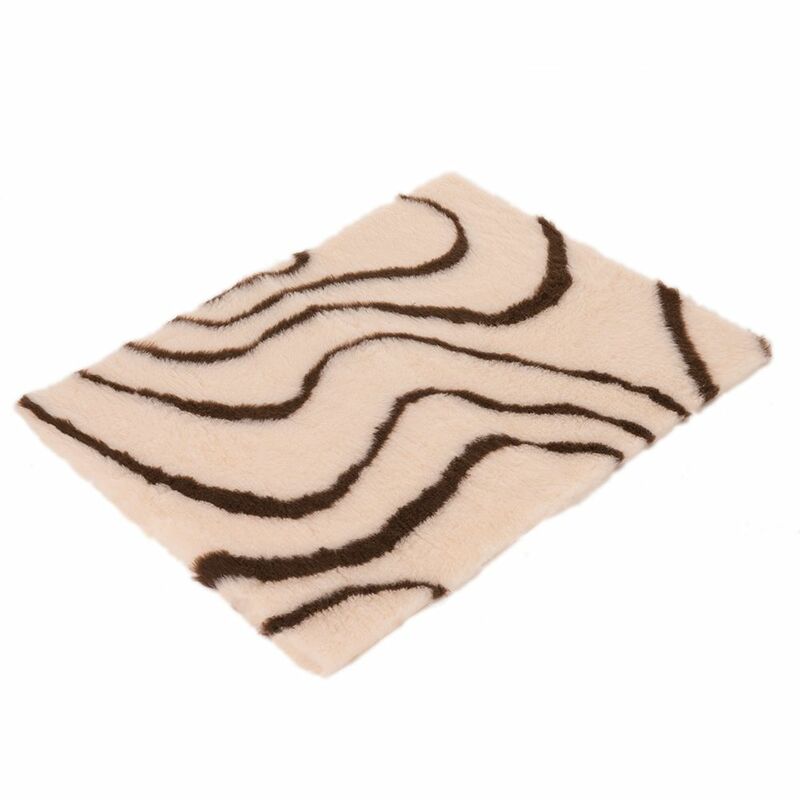 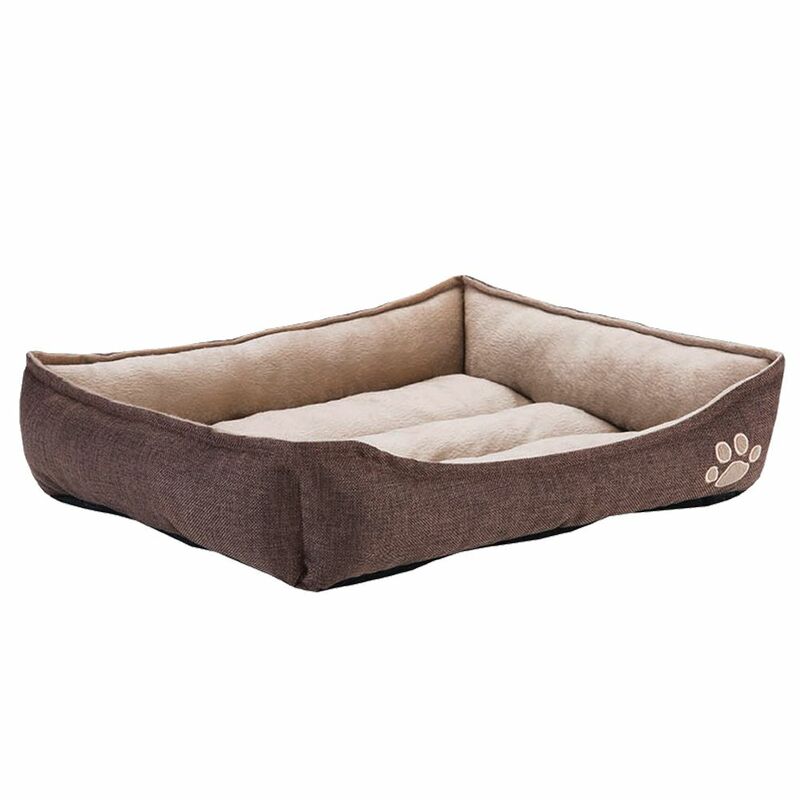 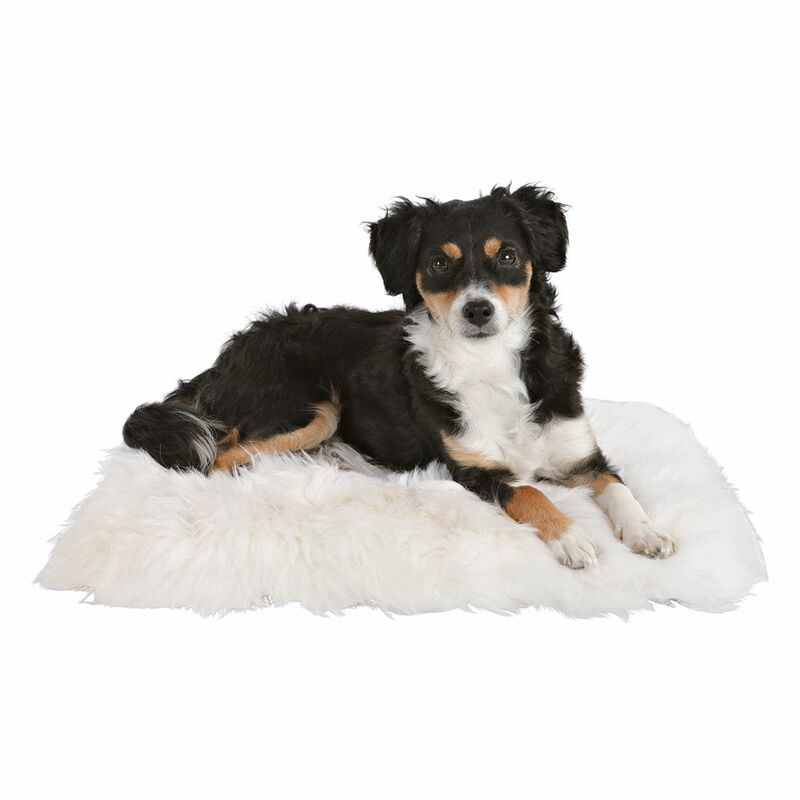 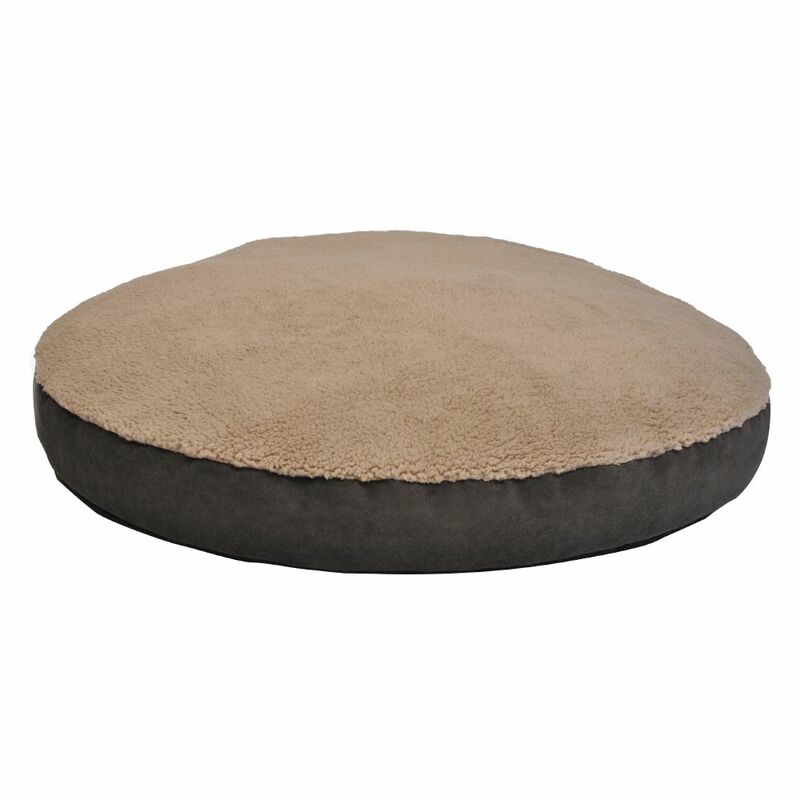 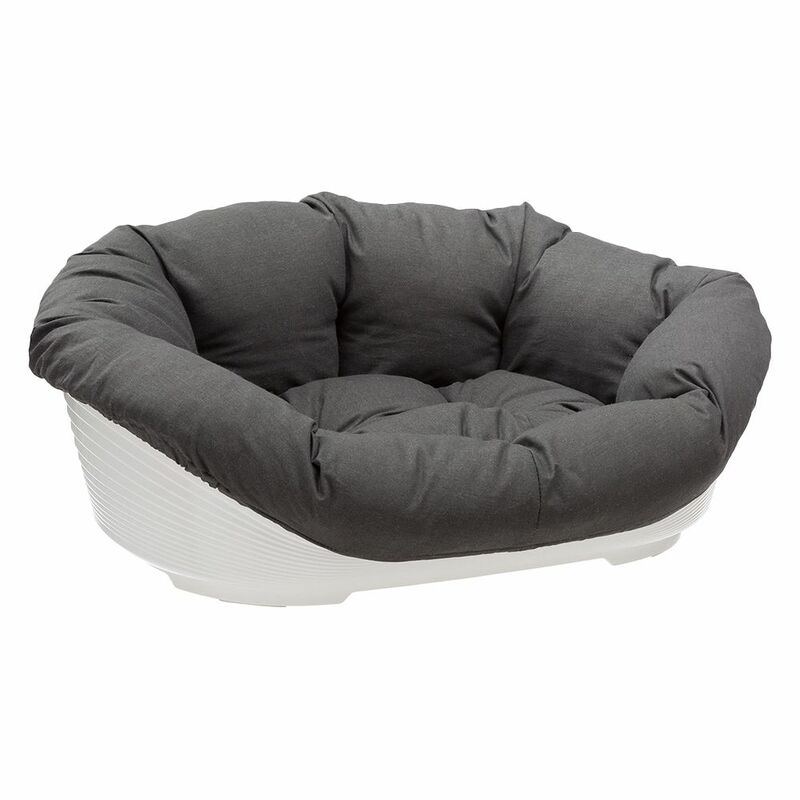 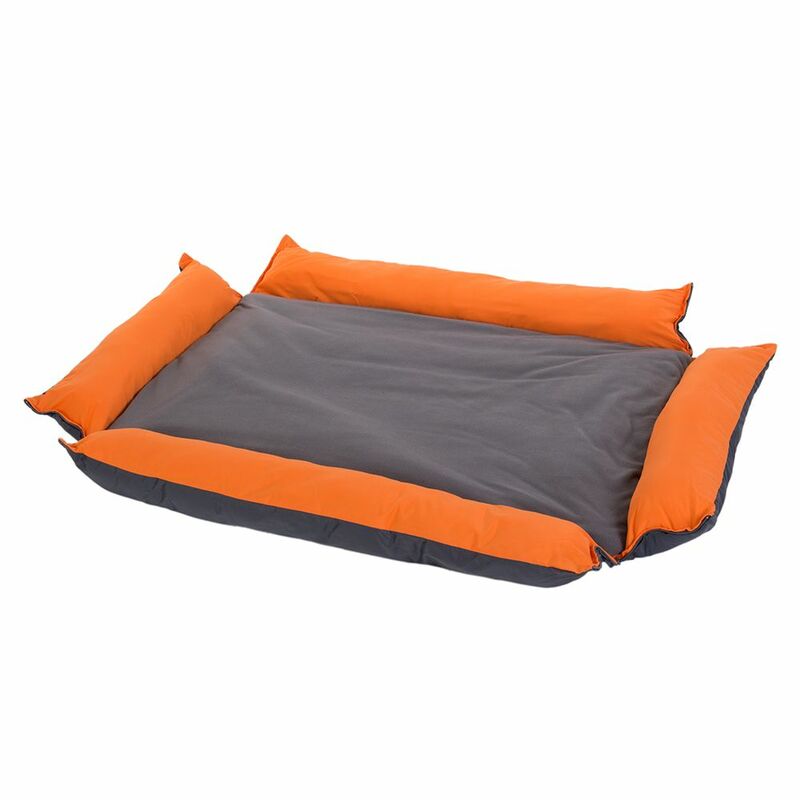 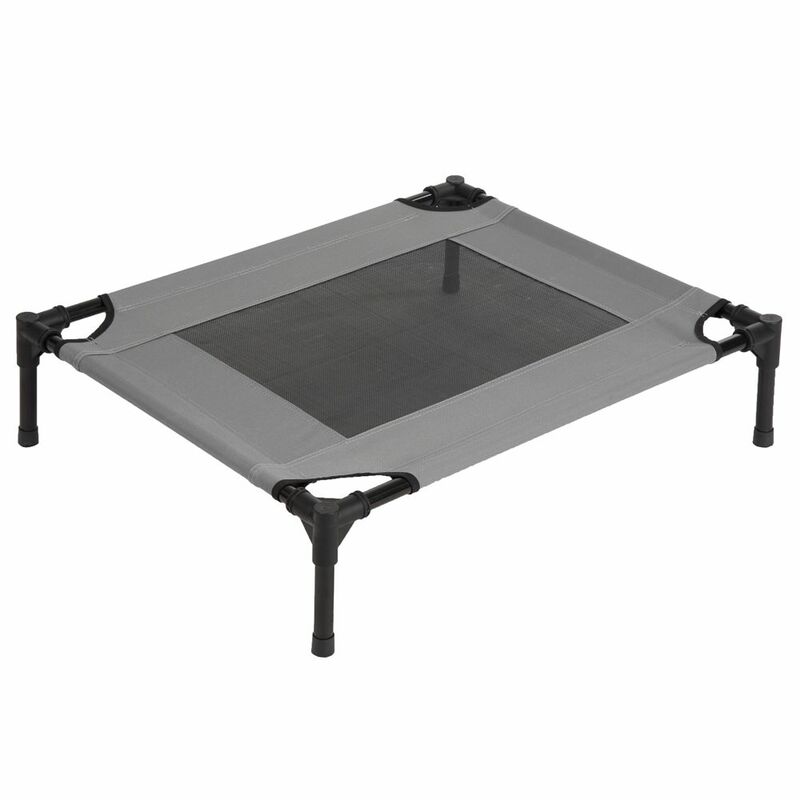 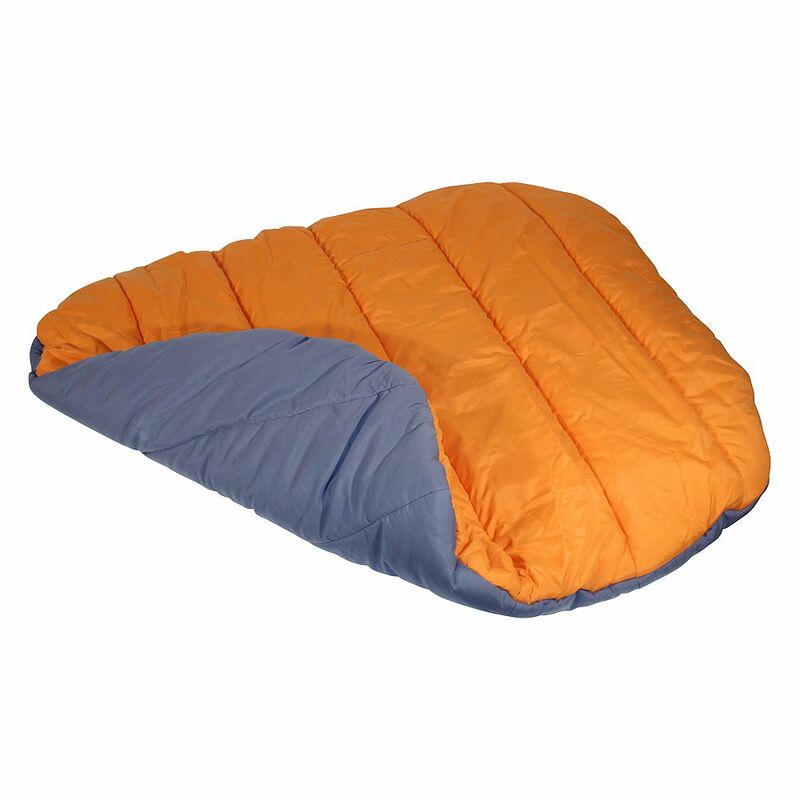 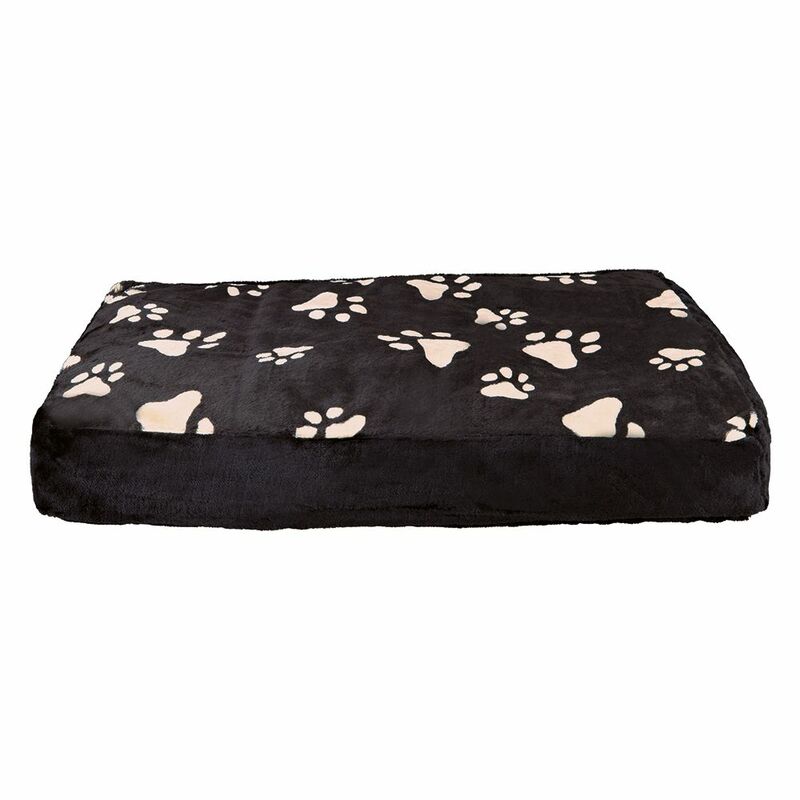 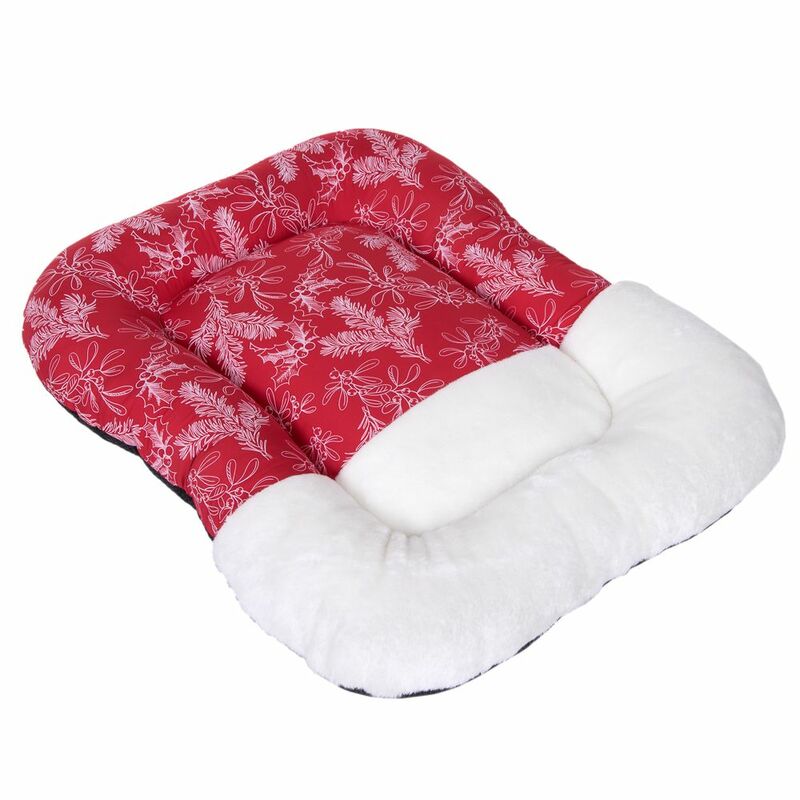 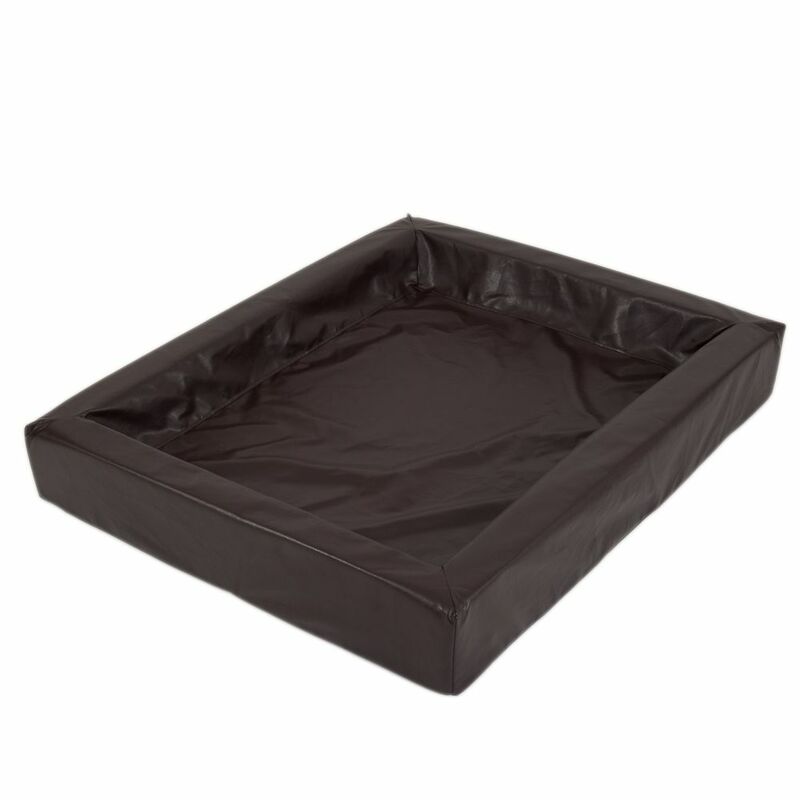 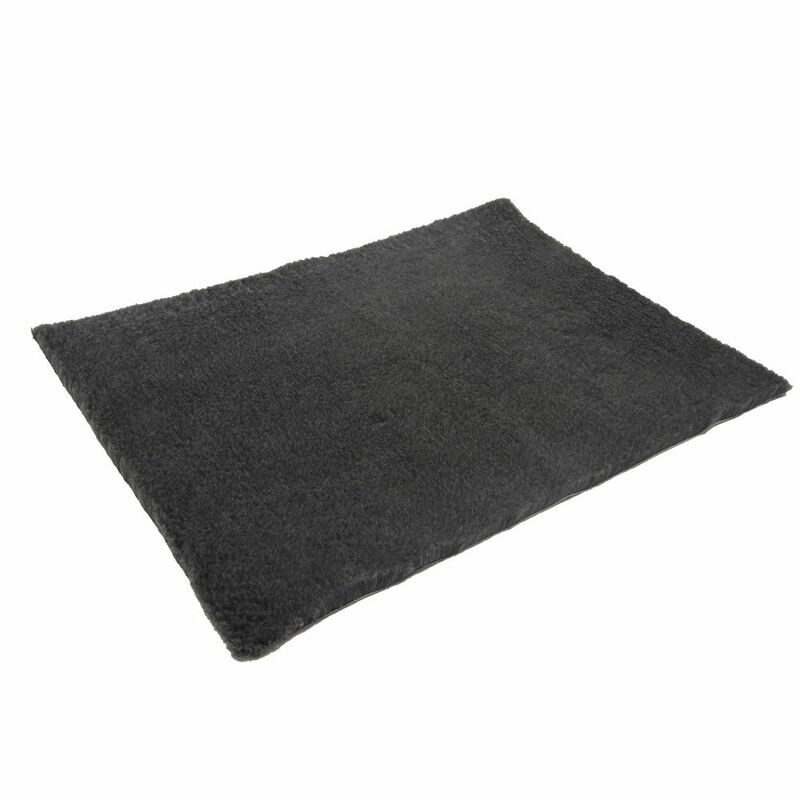 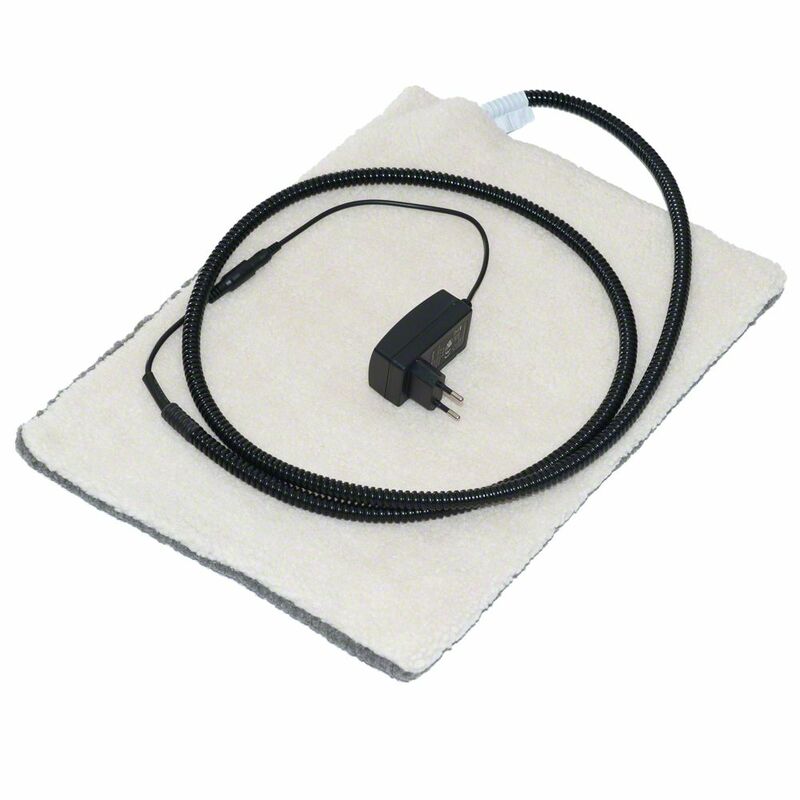 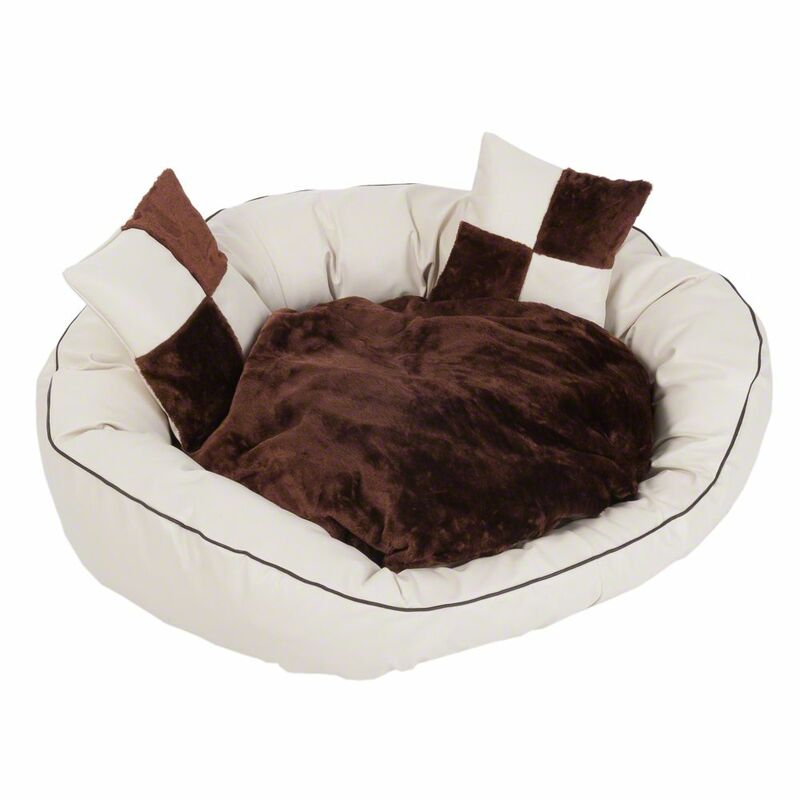 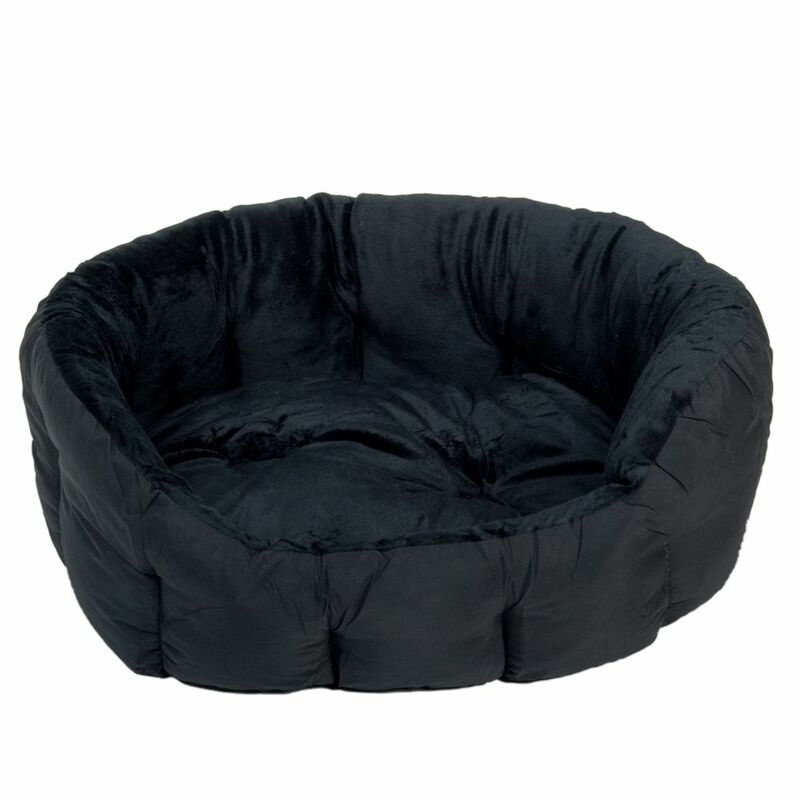 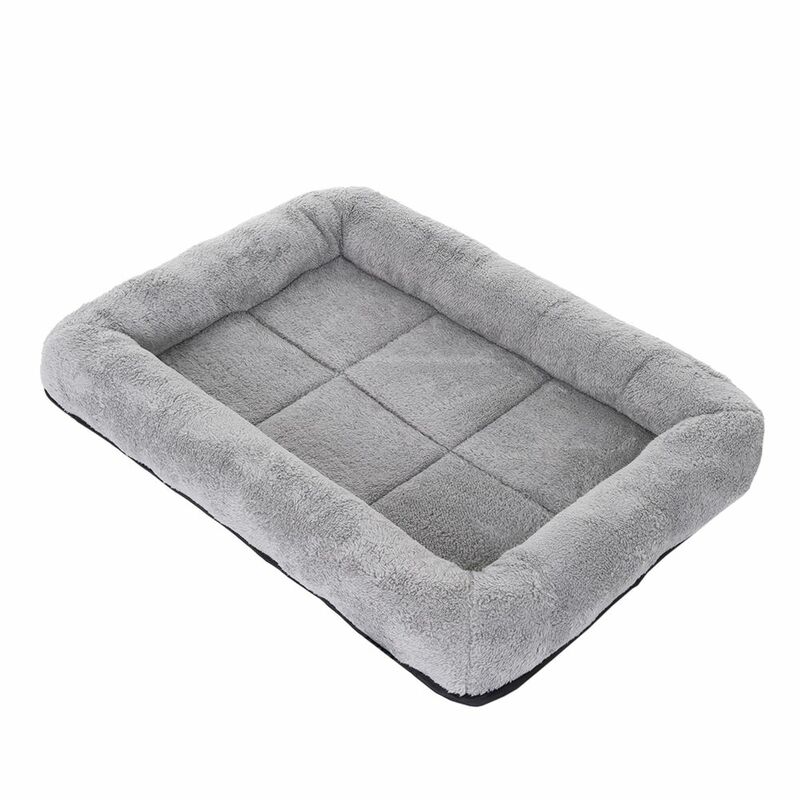 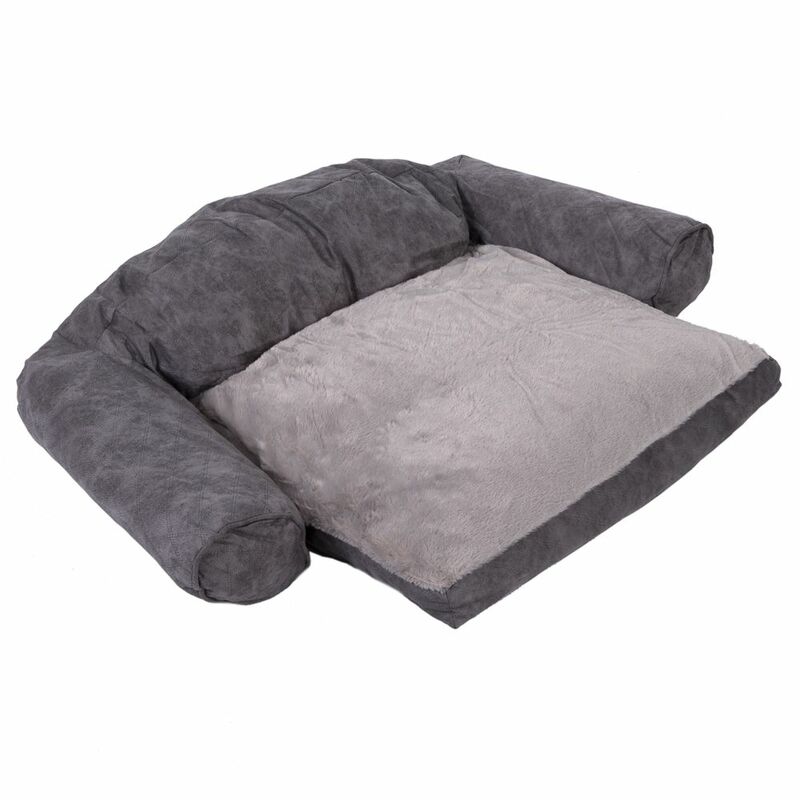 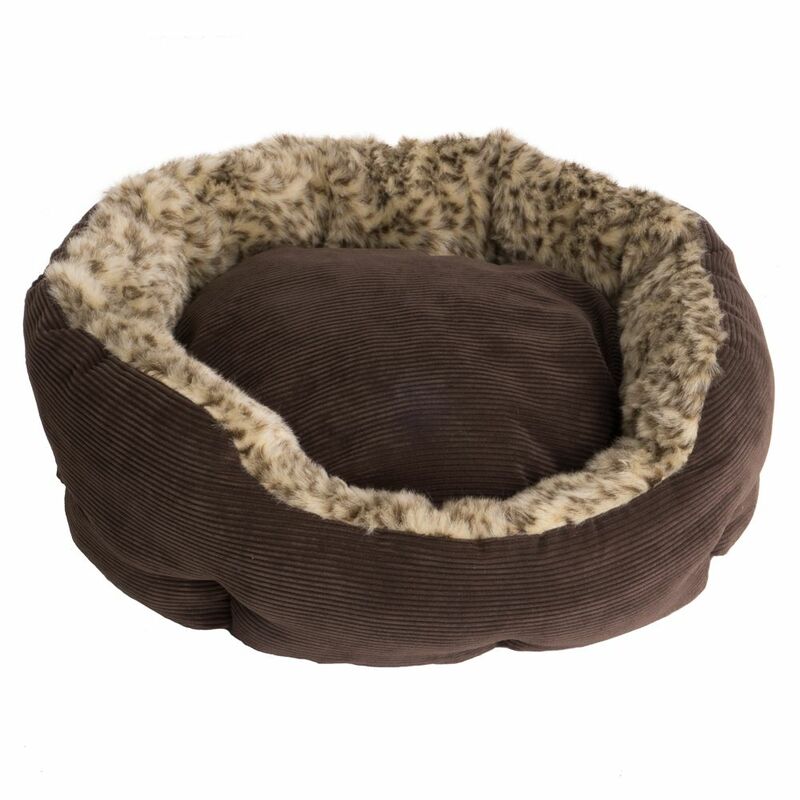 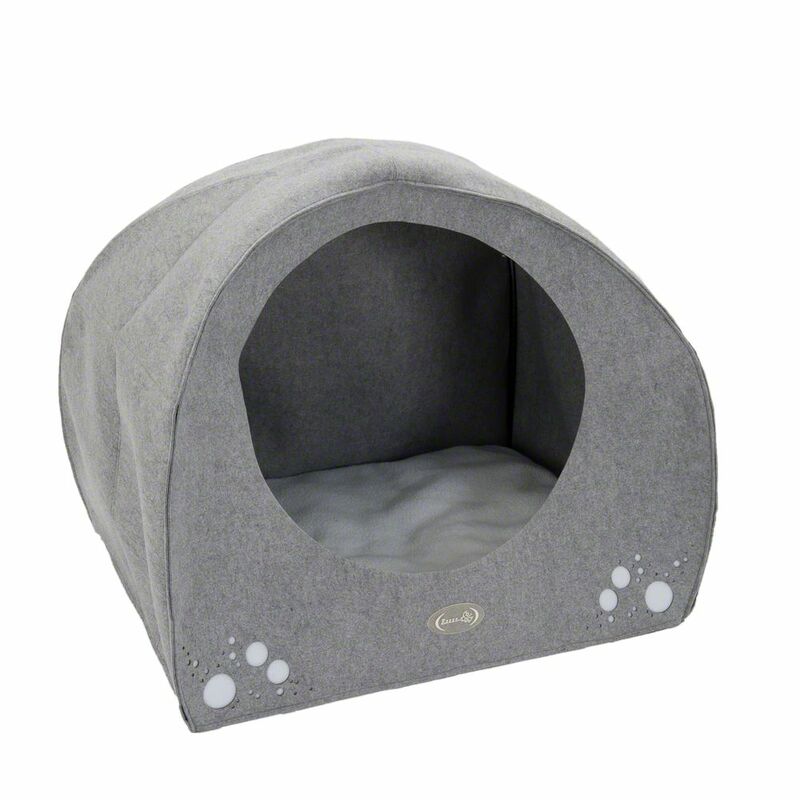 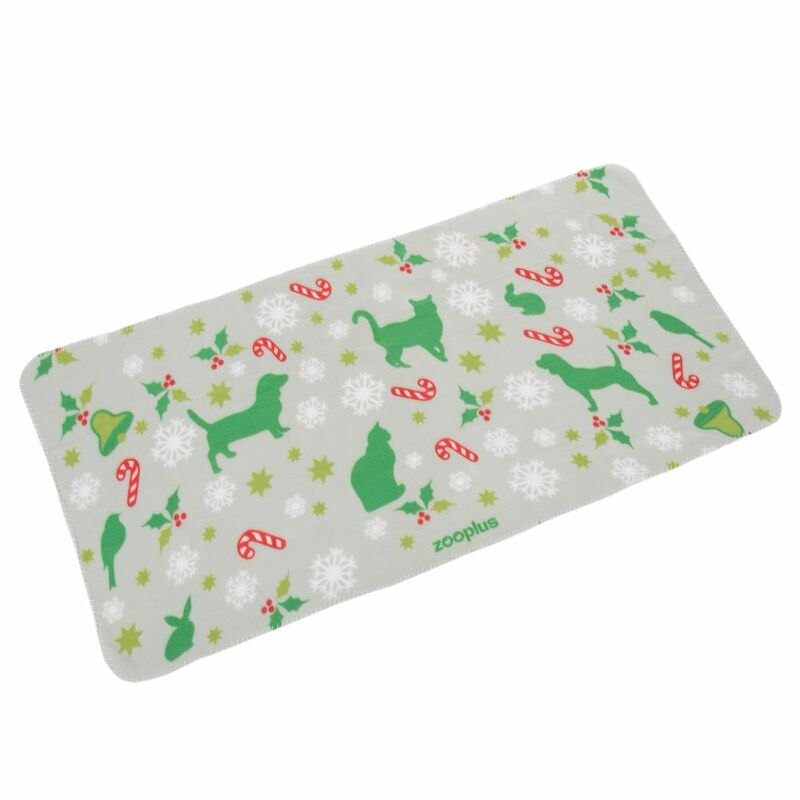 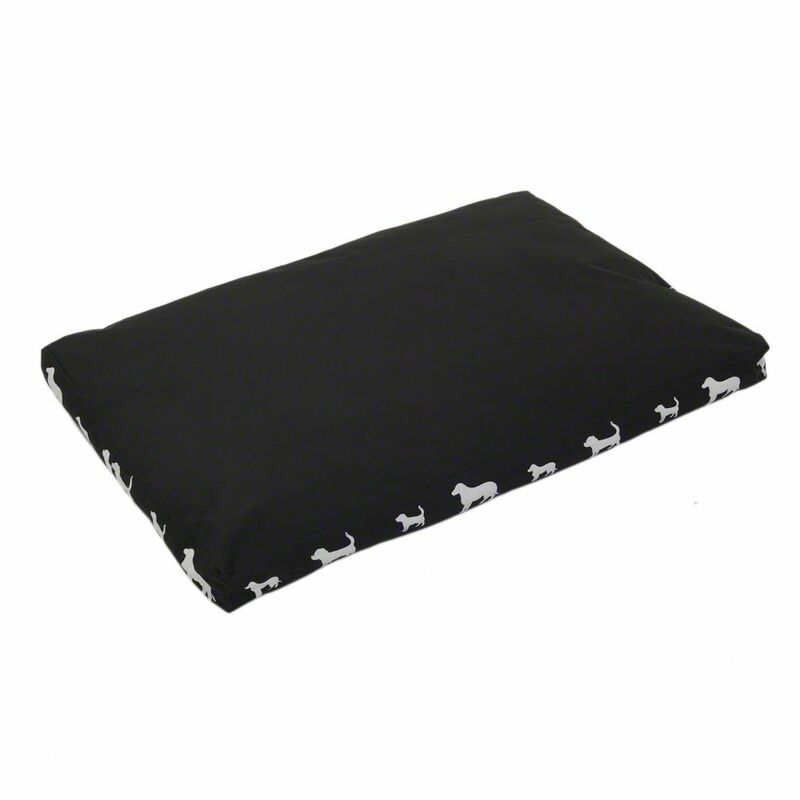 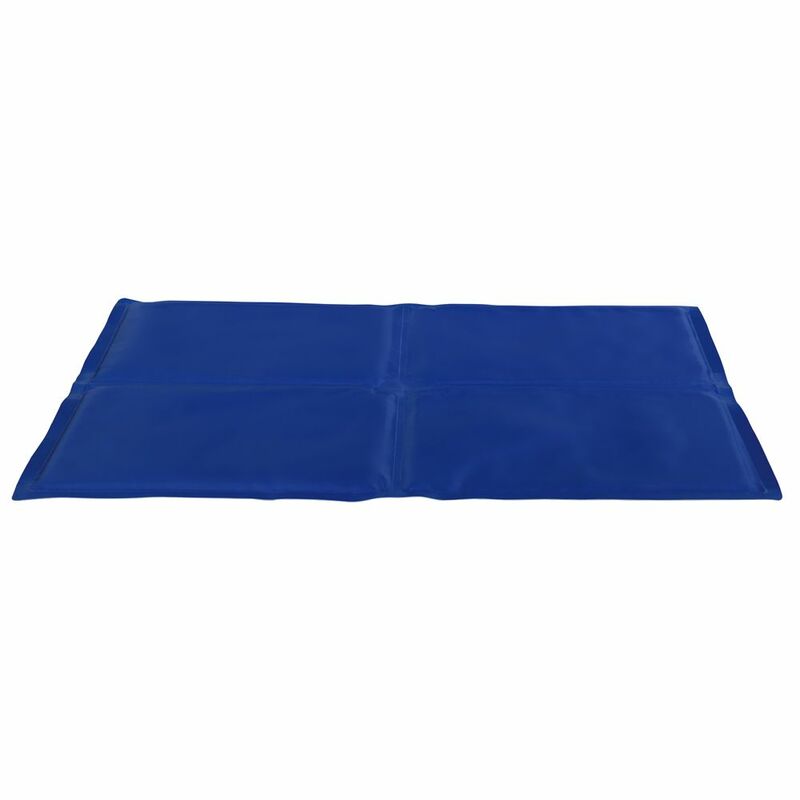 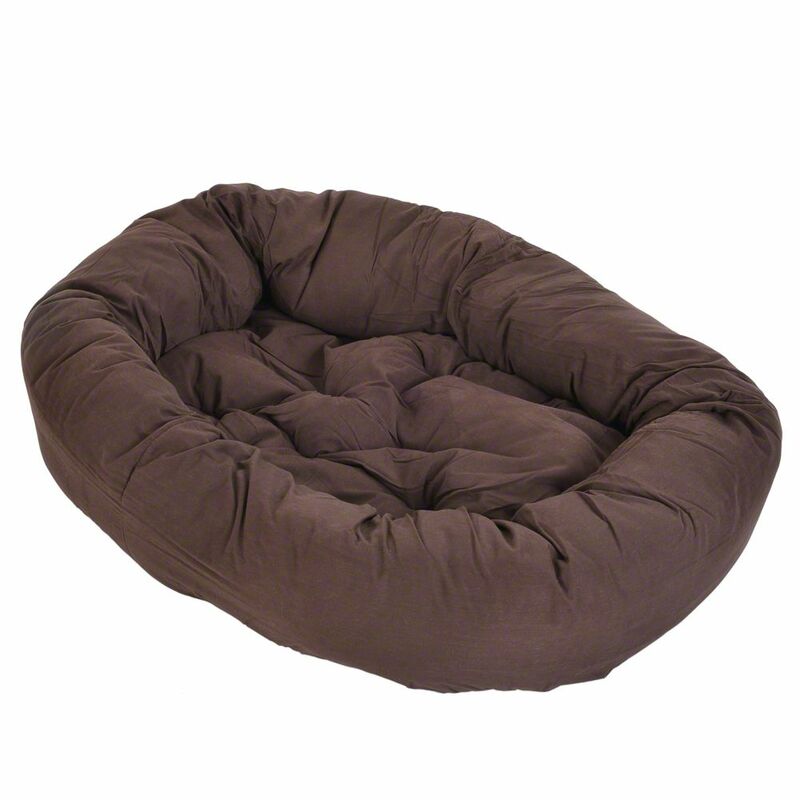 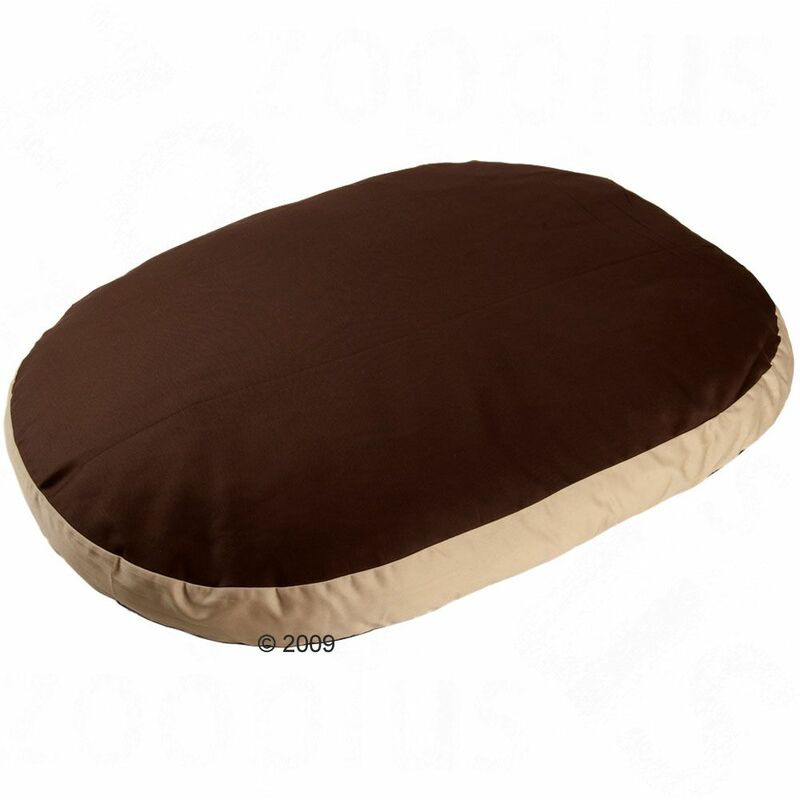 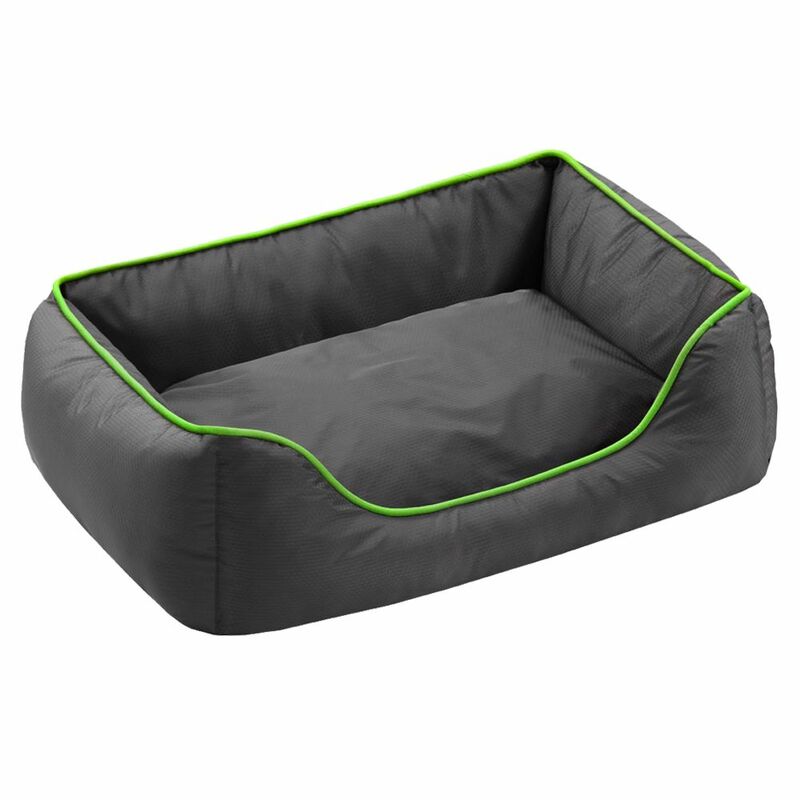 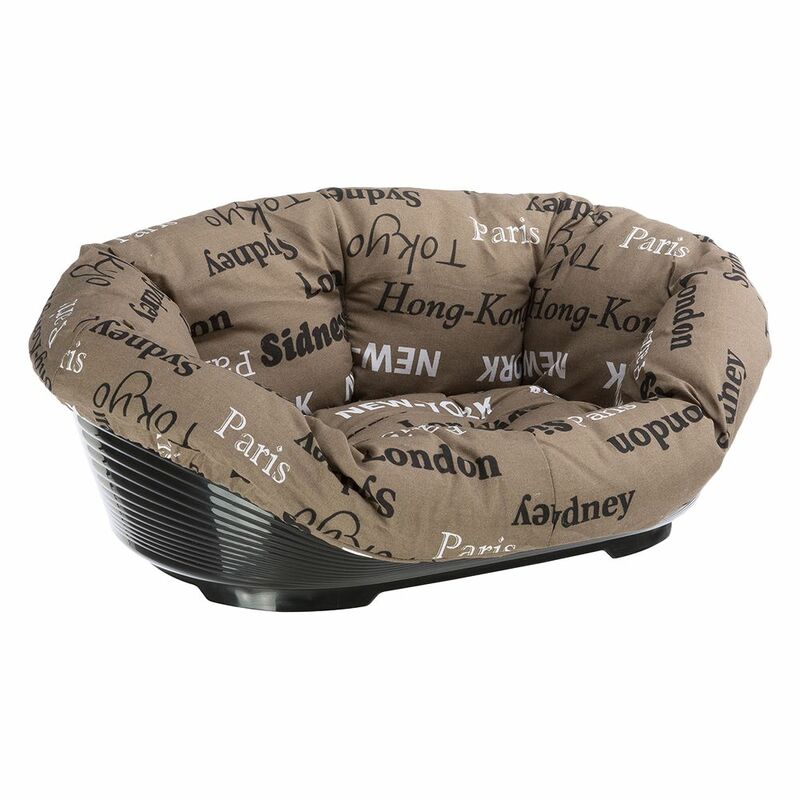 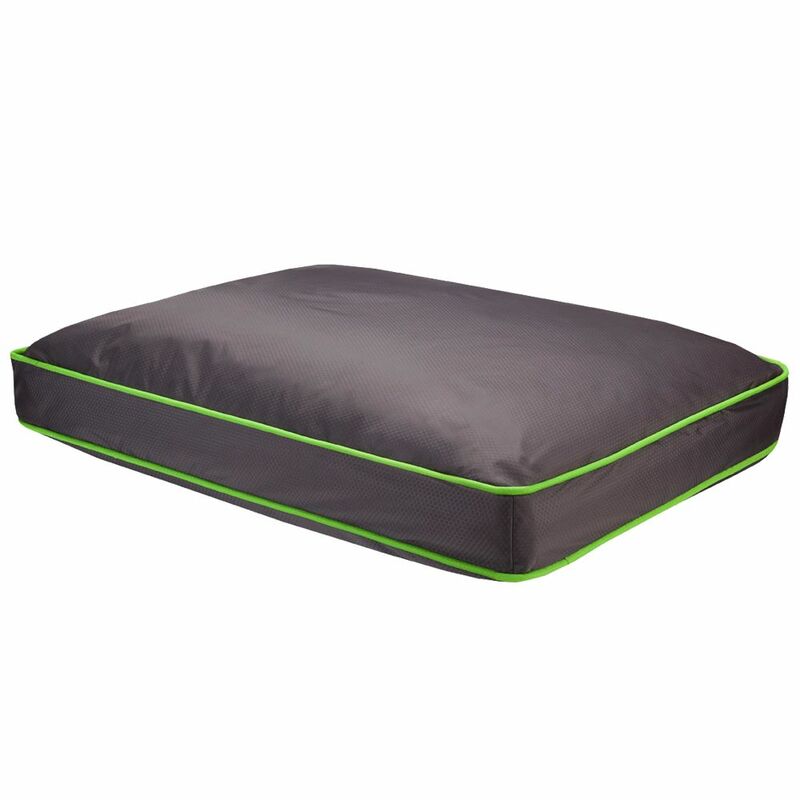 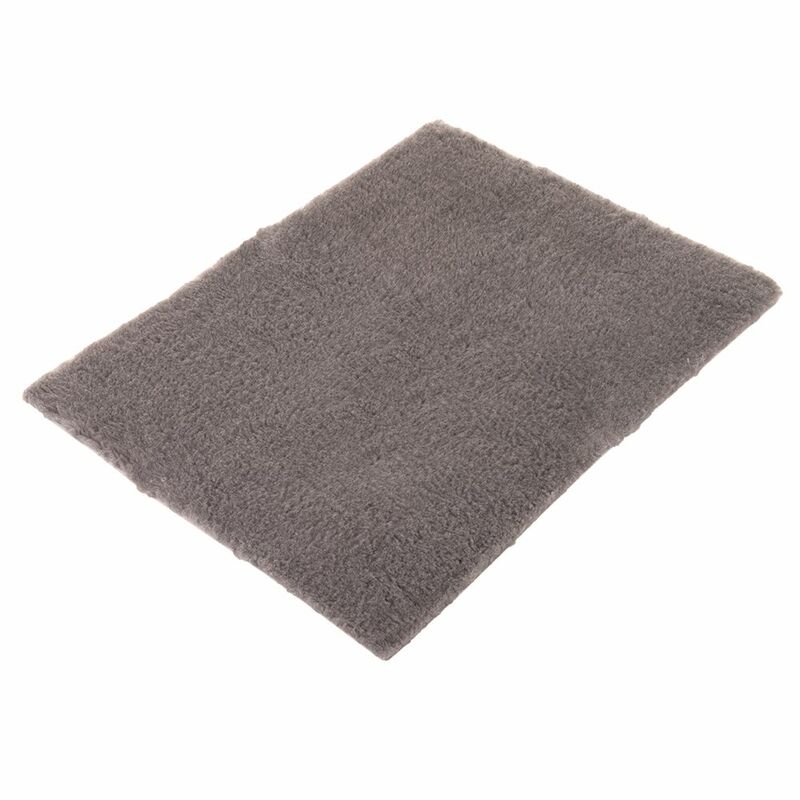 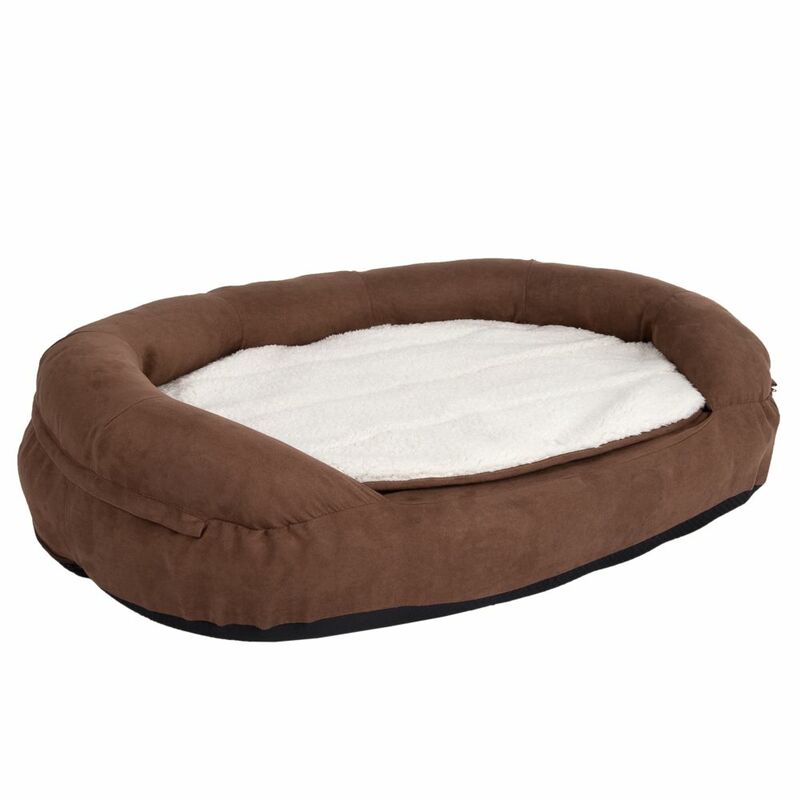 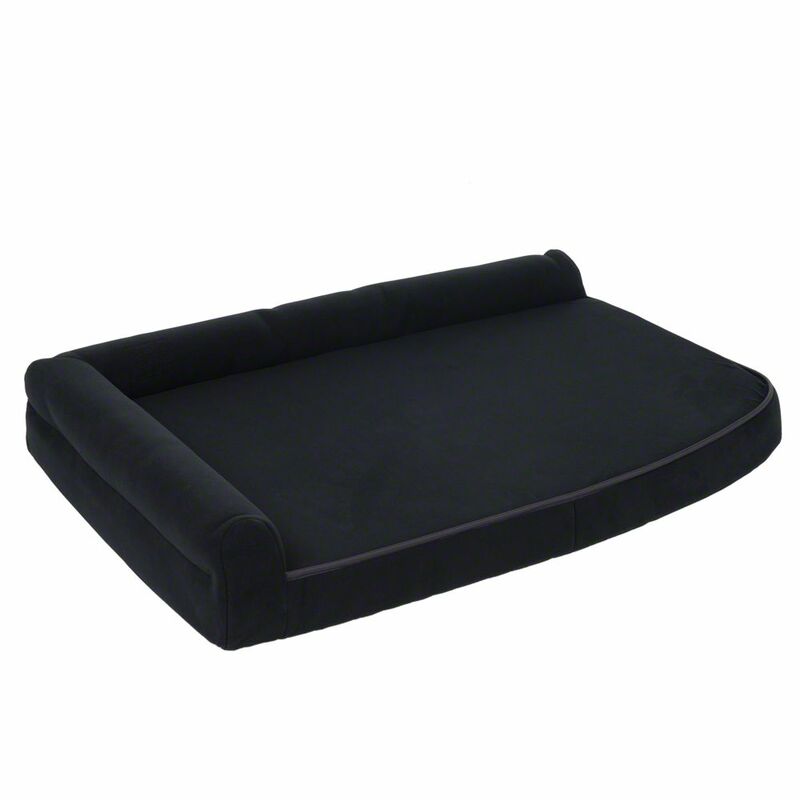 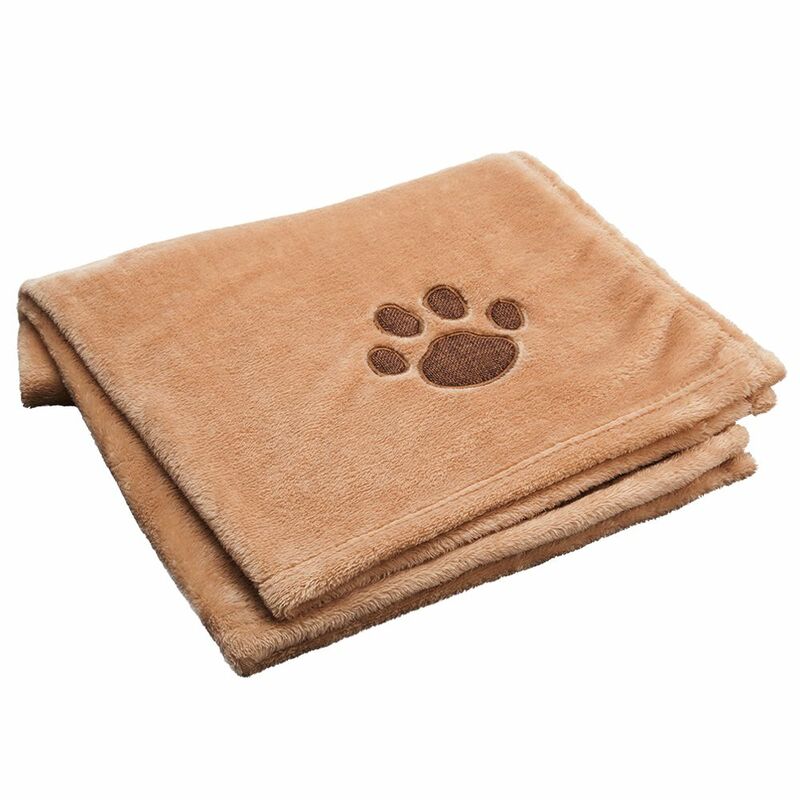 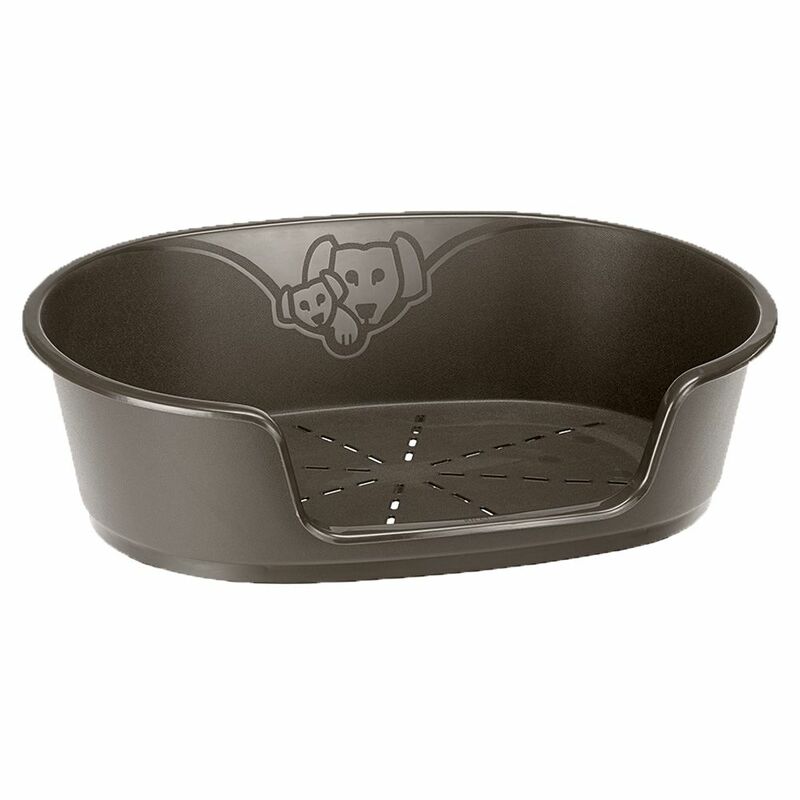 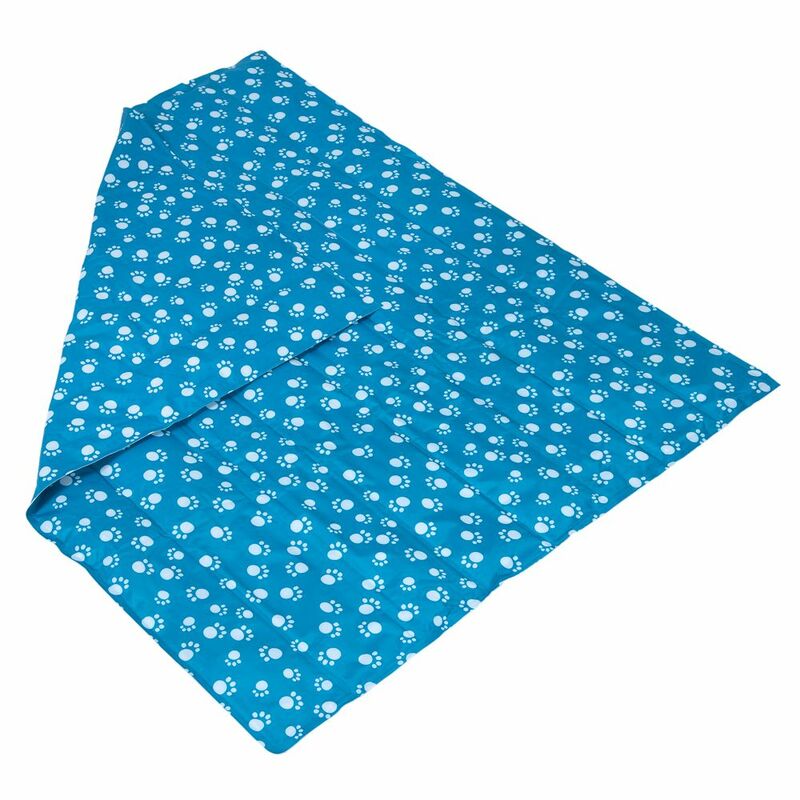 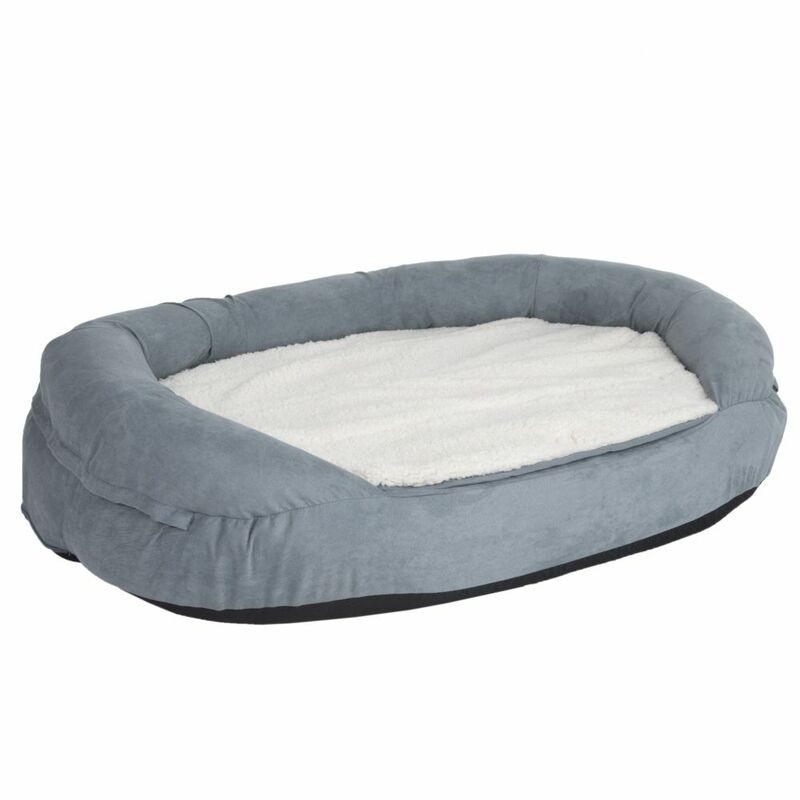 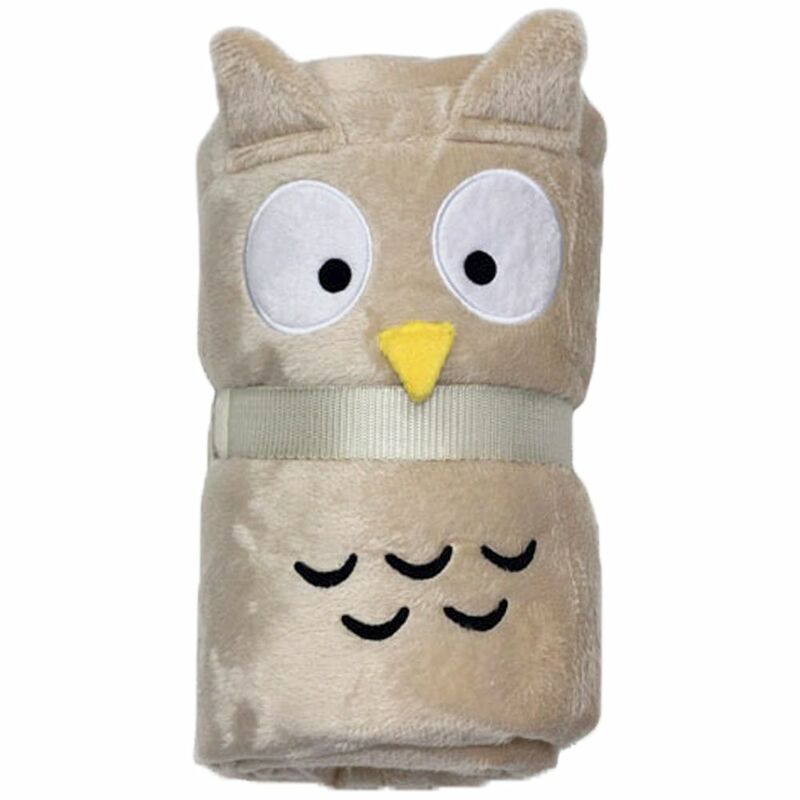 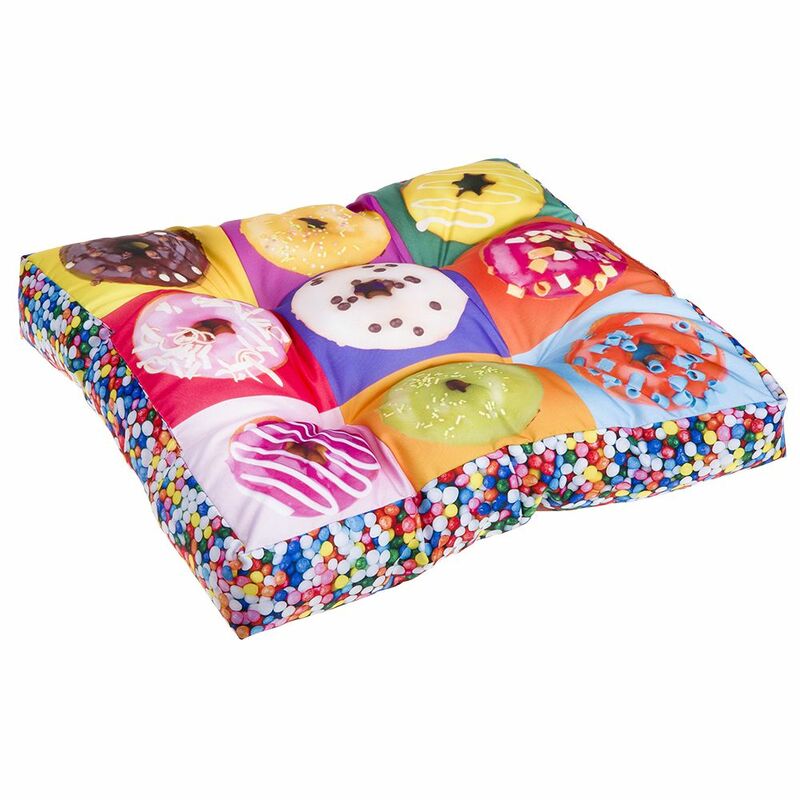 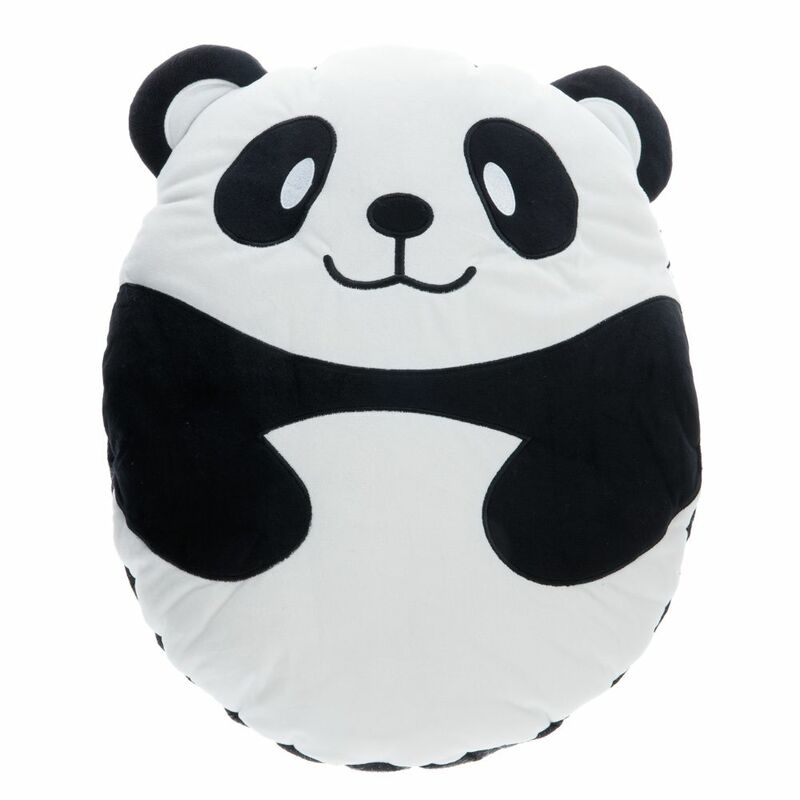 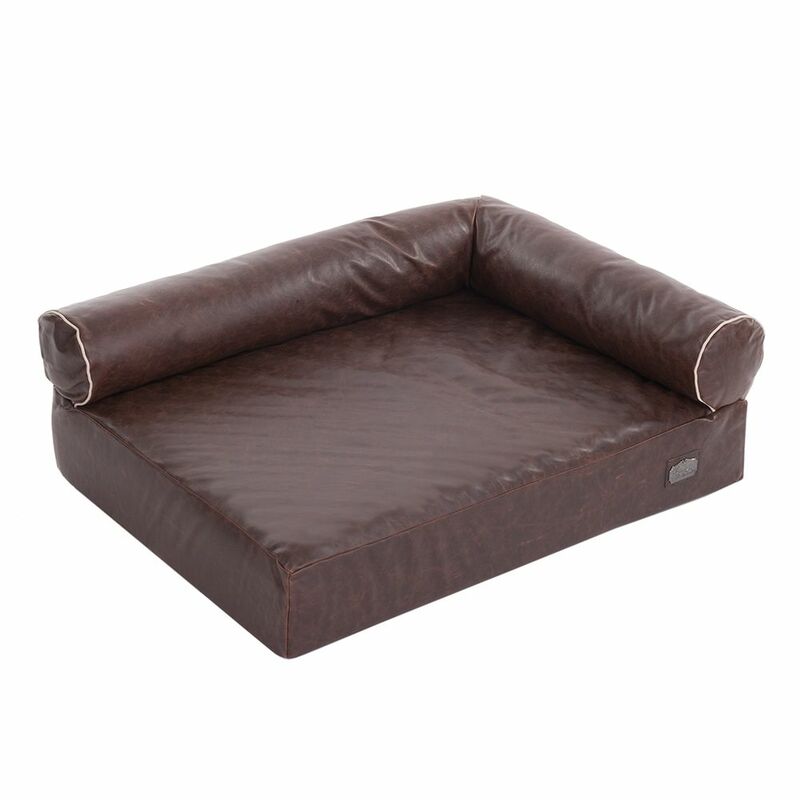 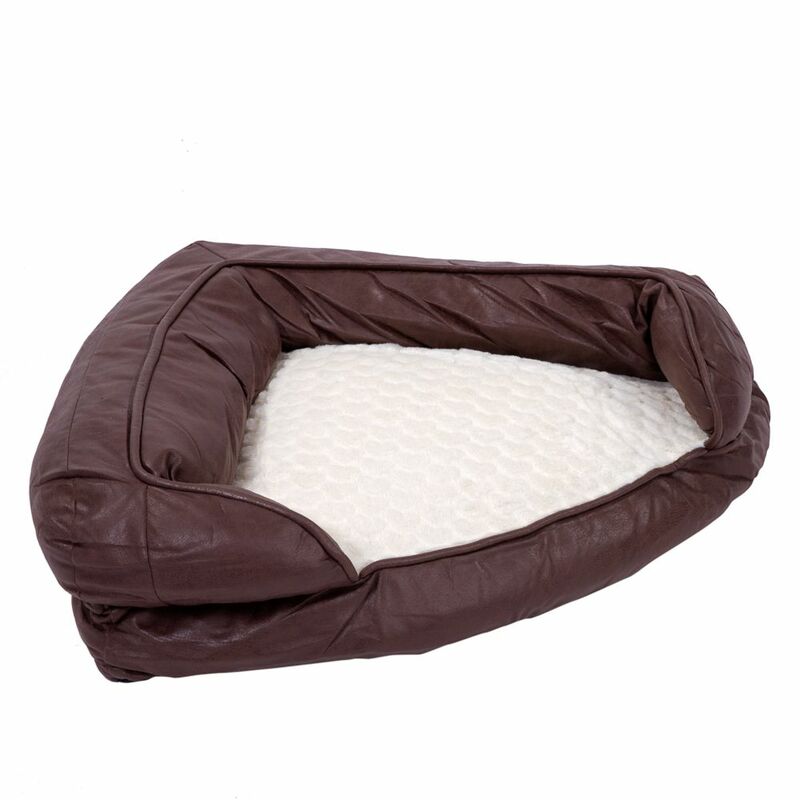 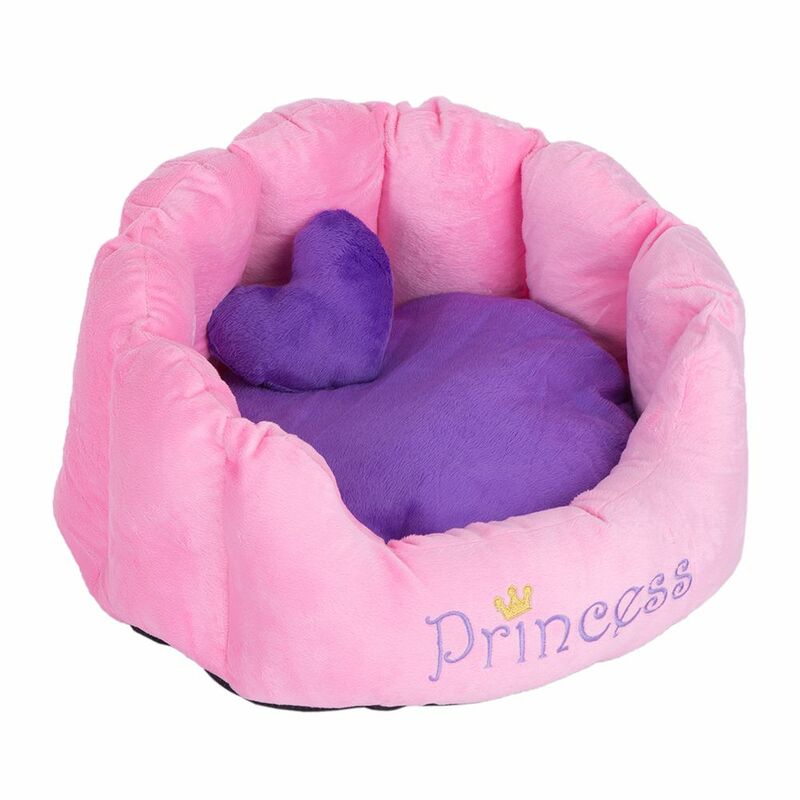 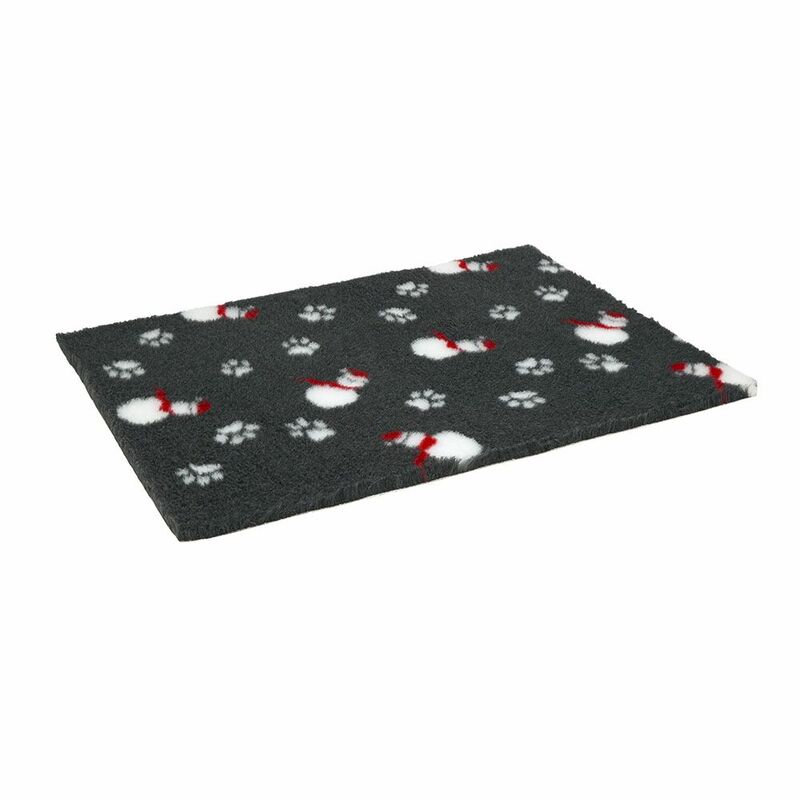 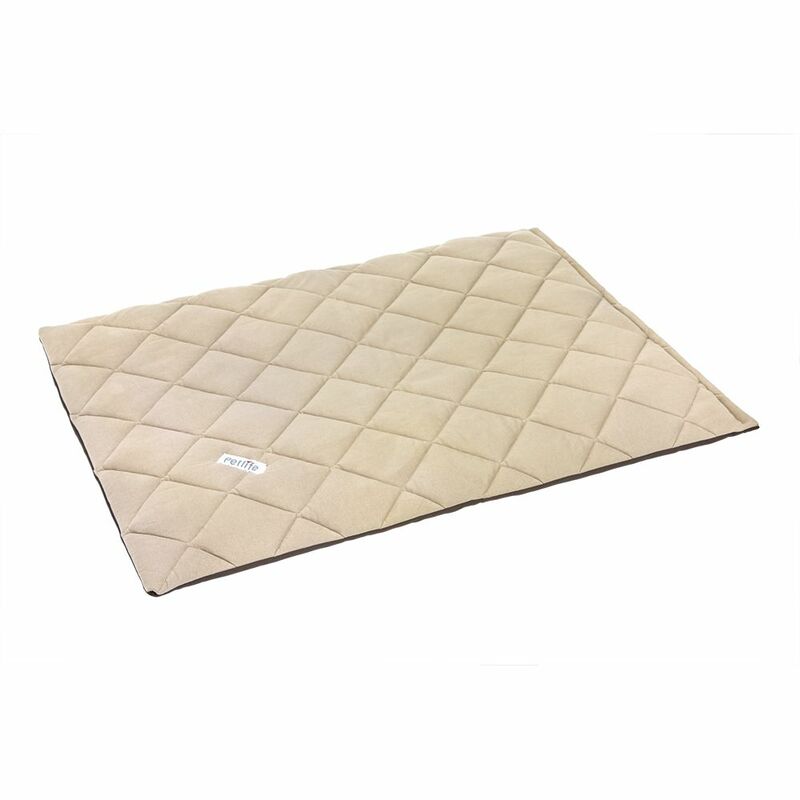 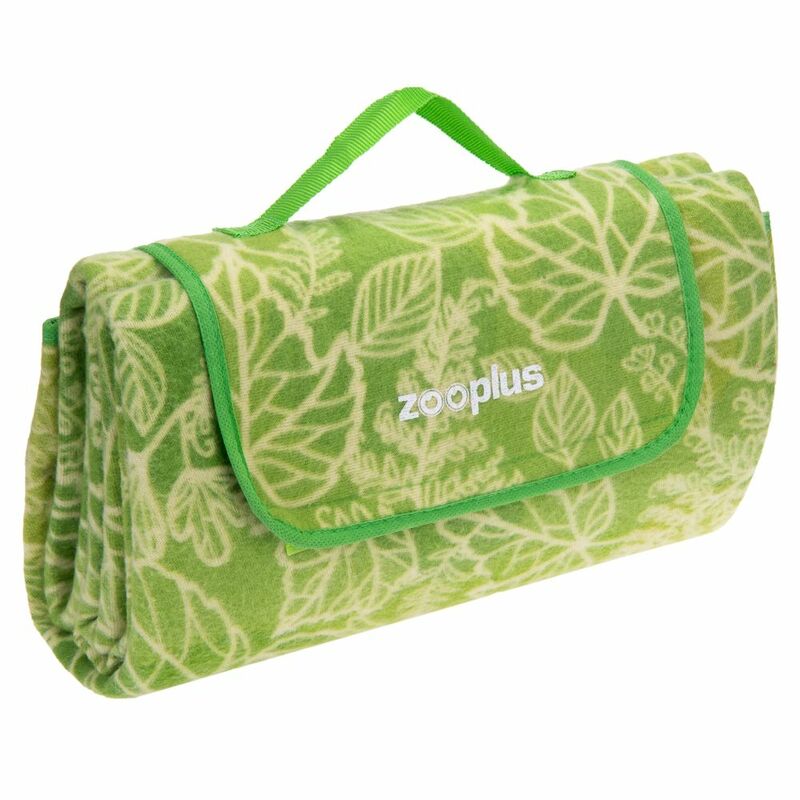 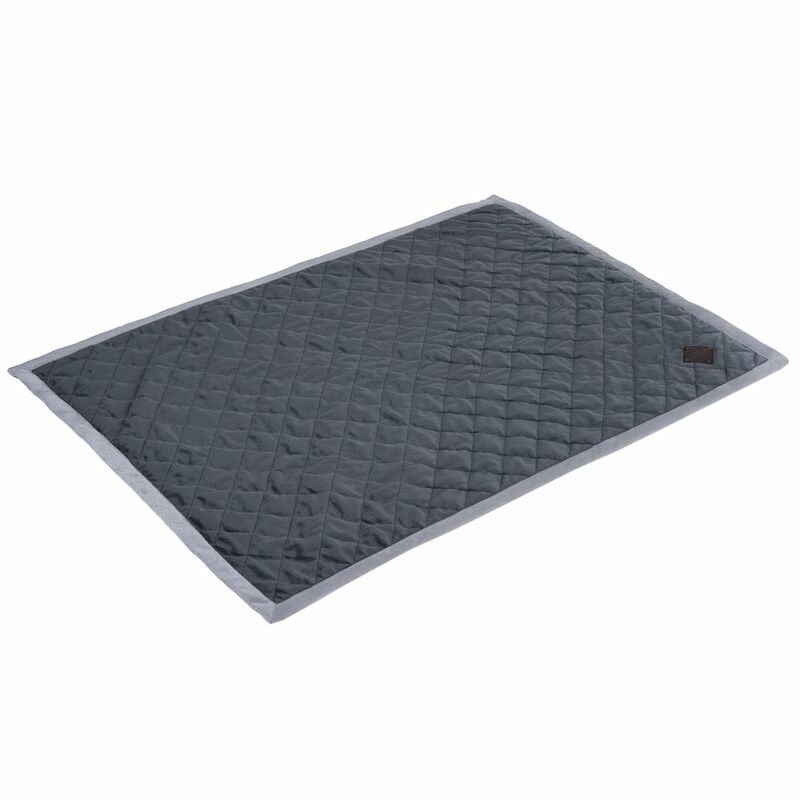 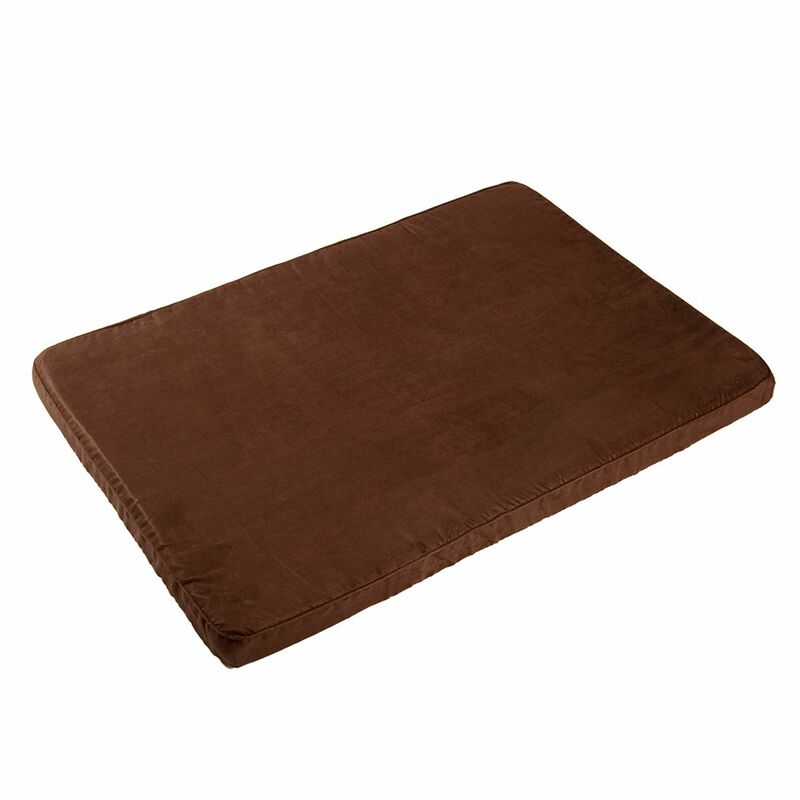 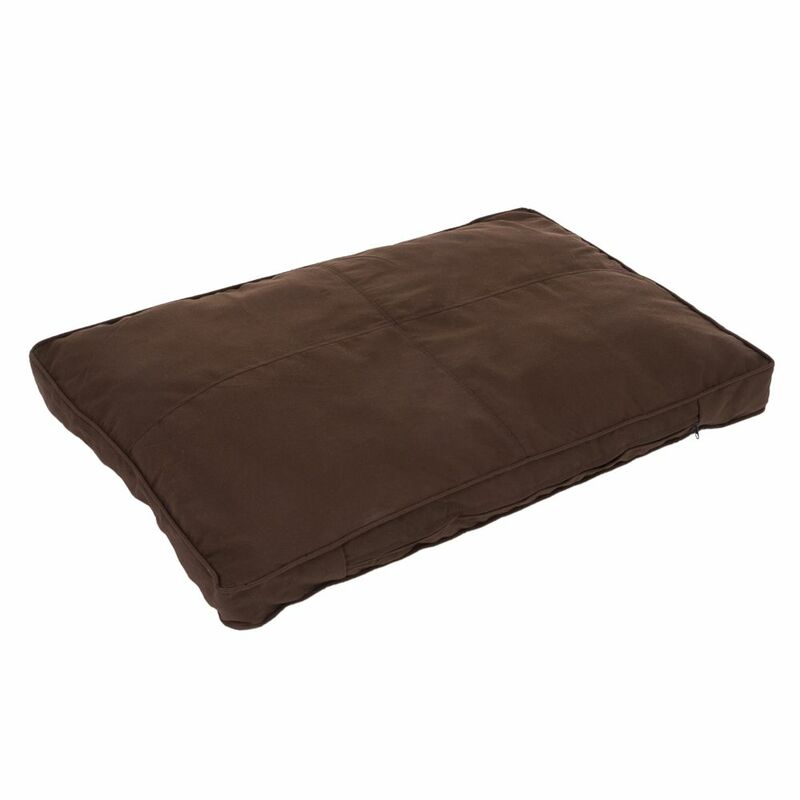 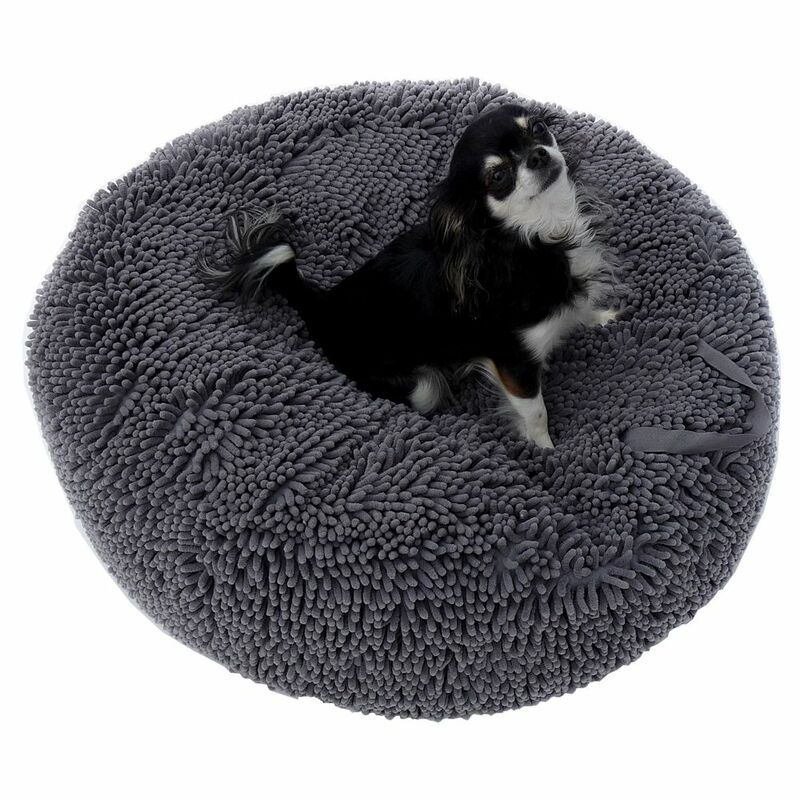 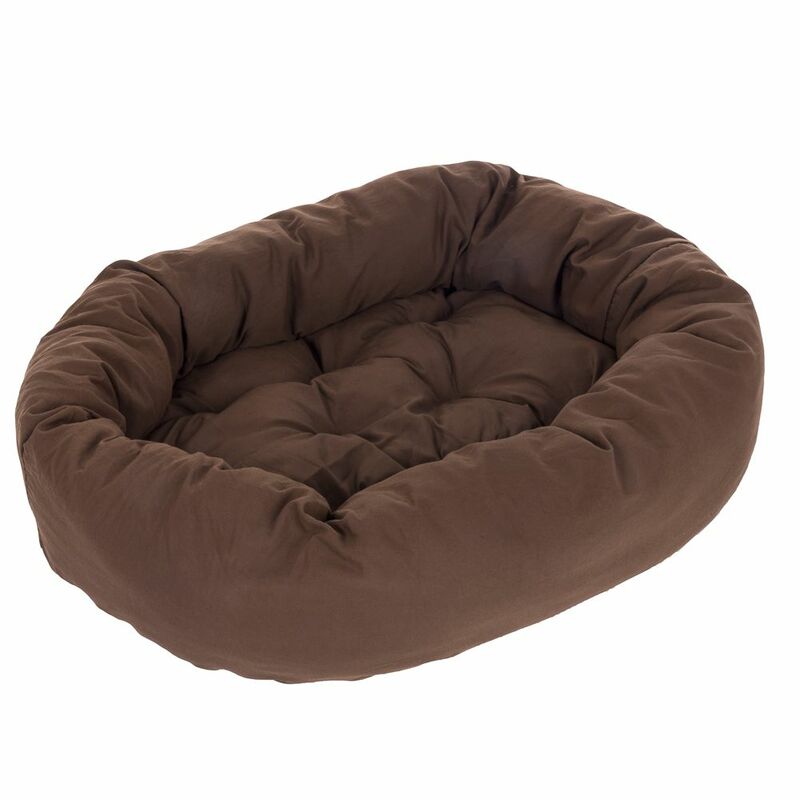 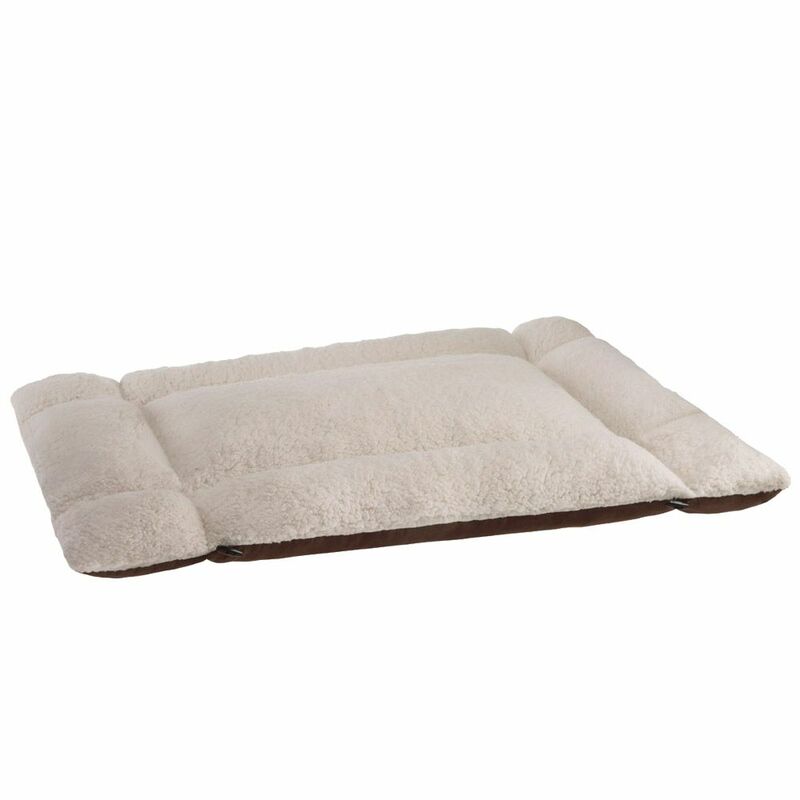 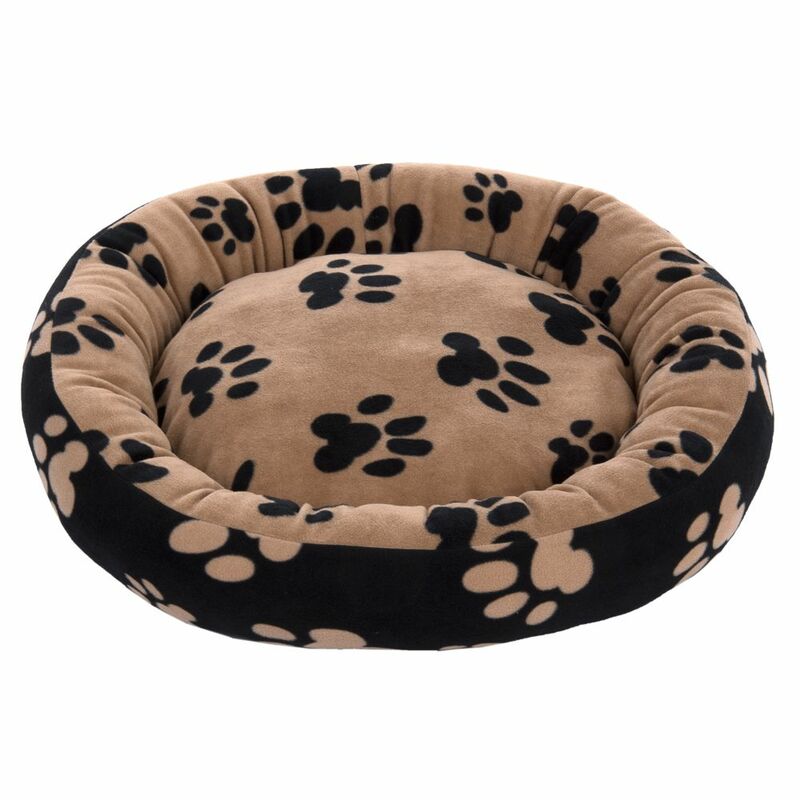 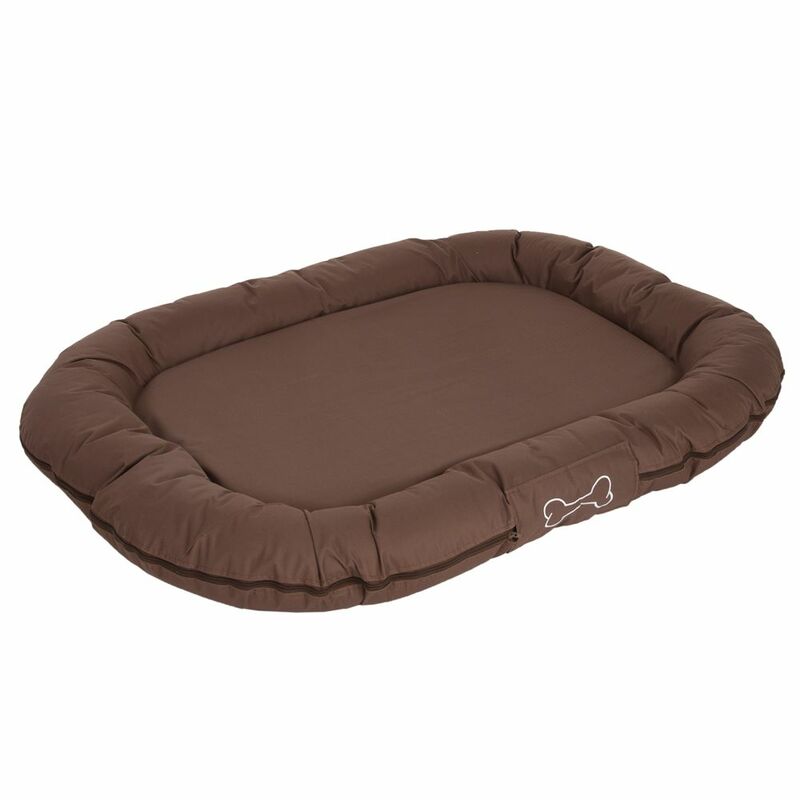 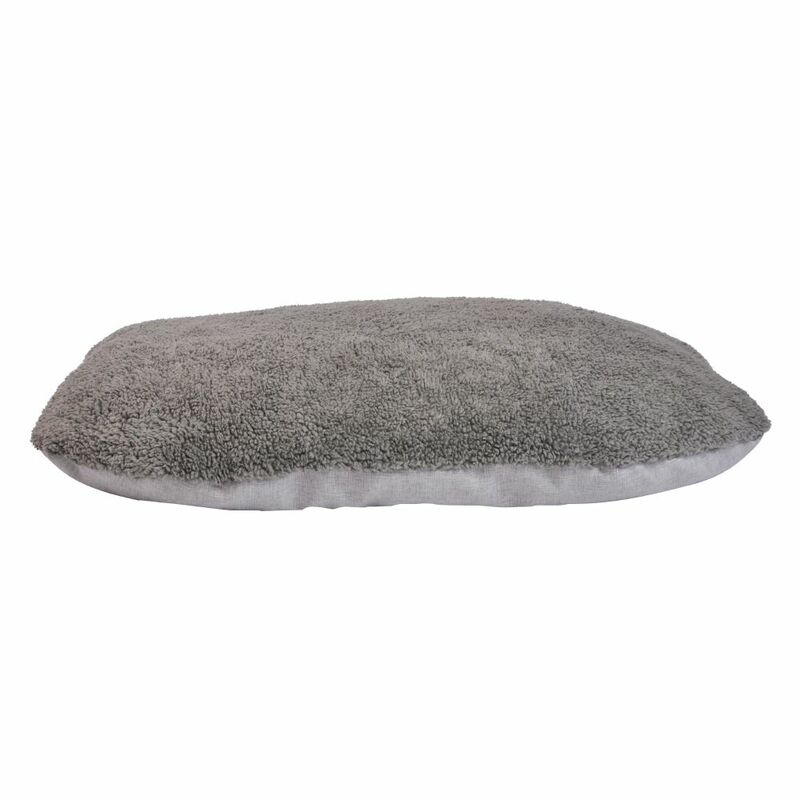 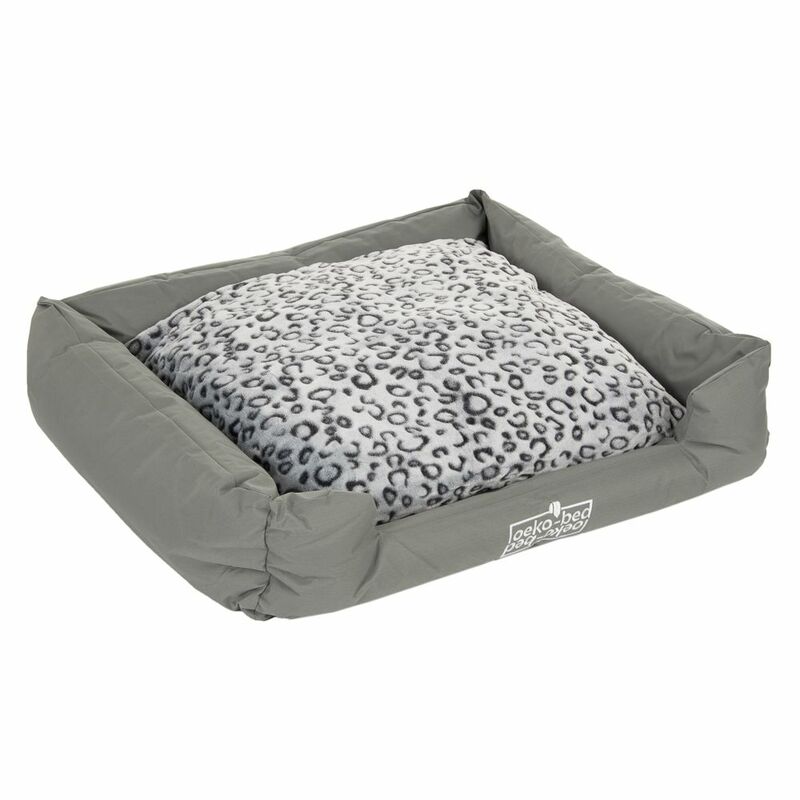 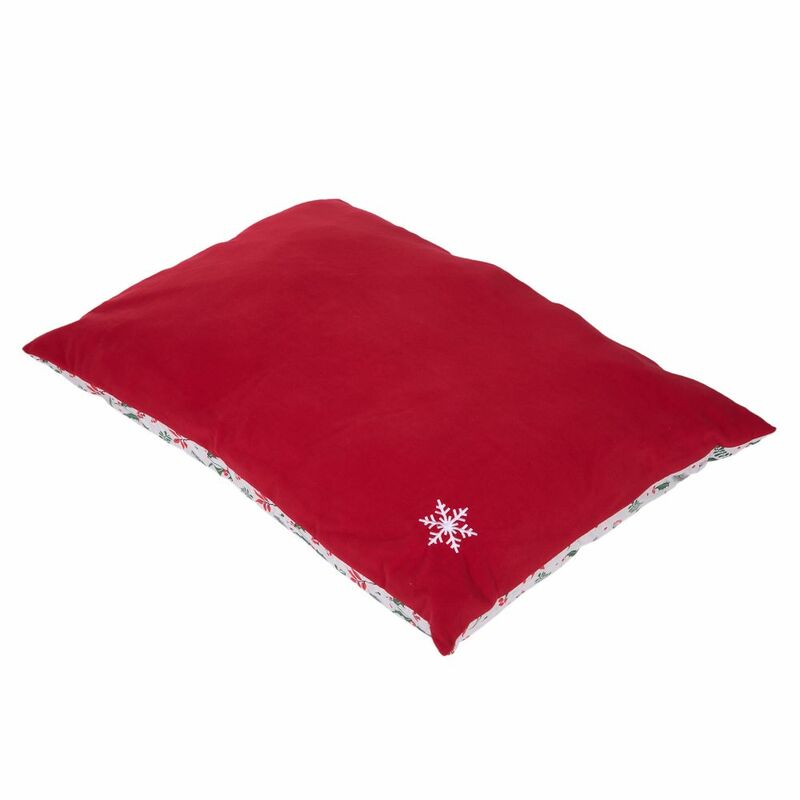 Dog Beds are not a luxury item, your pooch just like yourself needs somewhere comfortable and warm to rest and sleep. 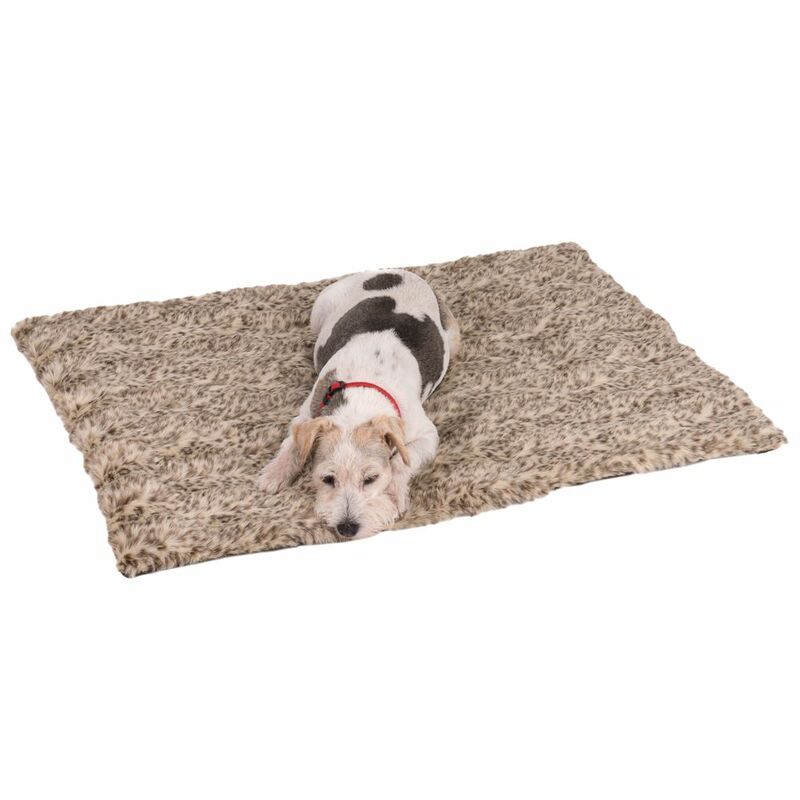 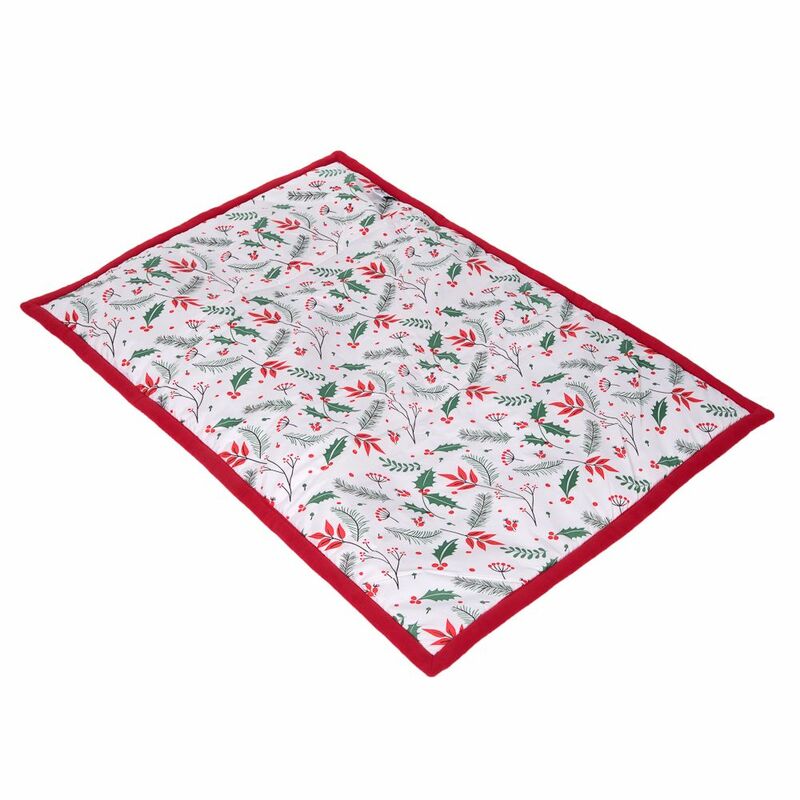 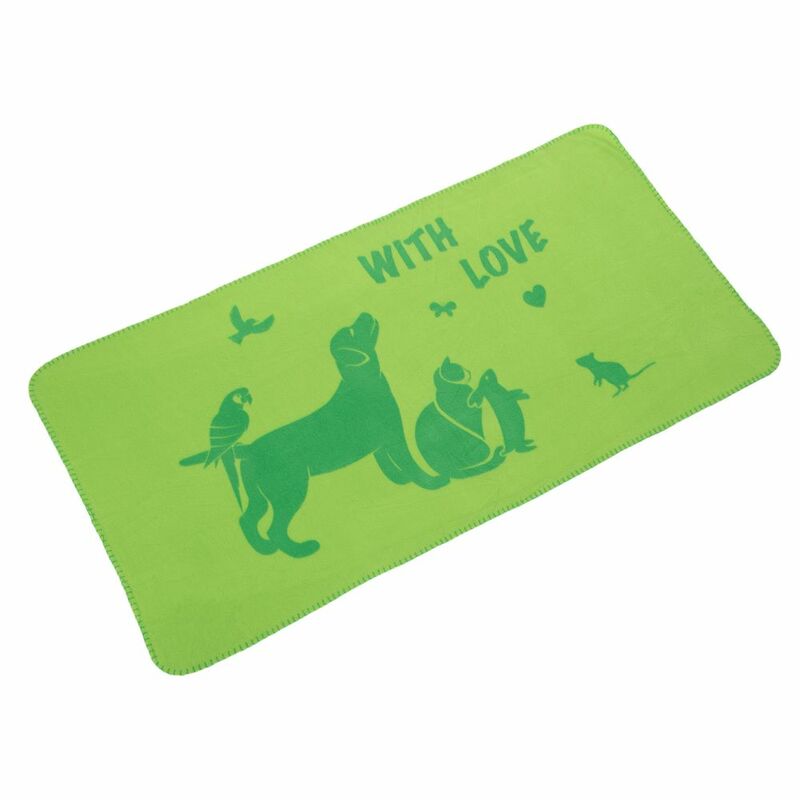 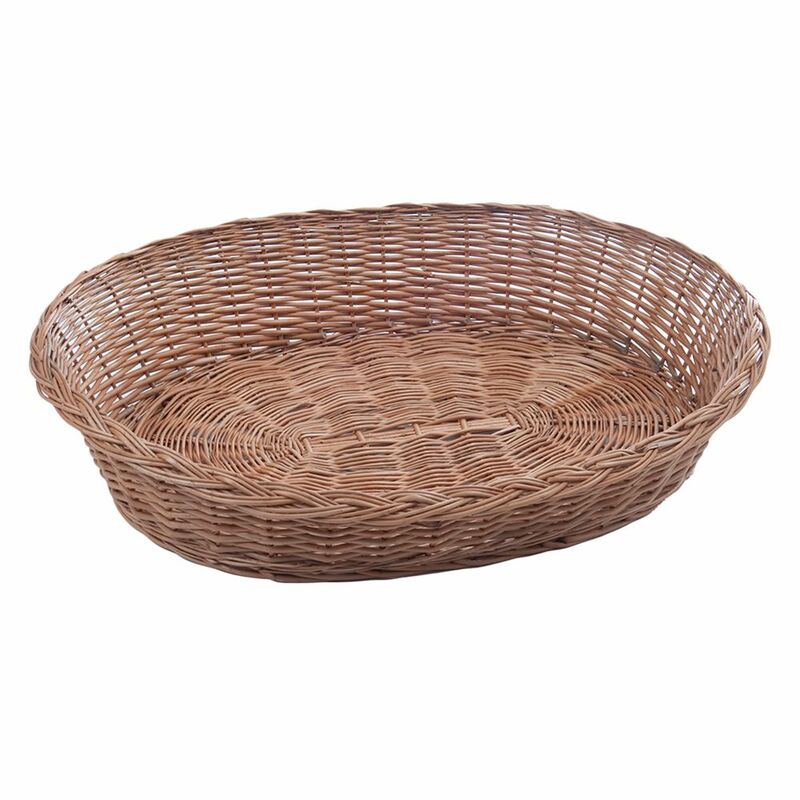 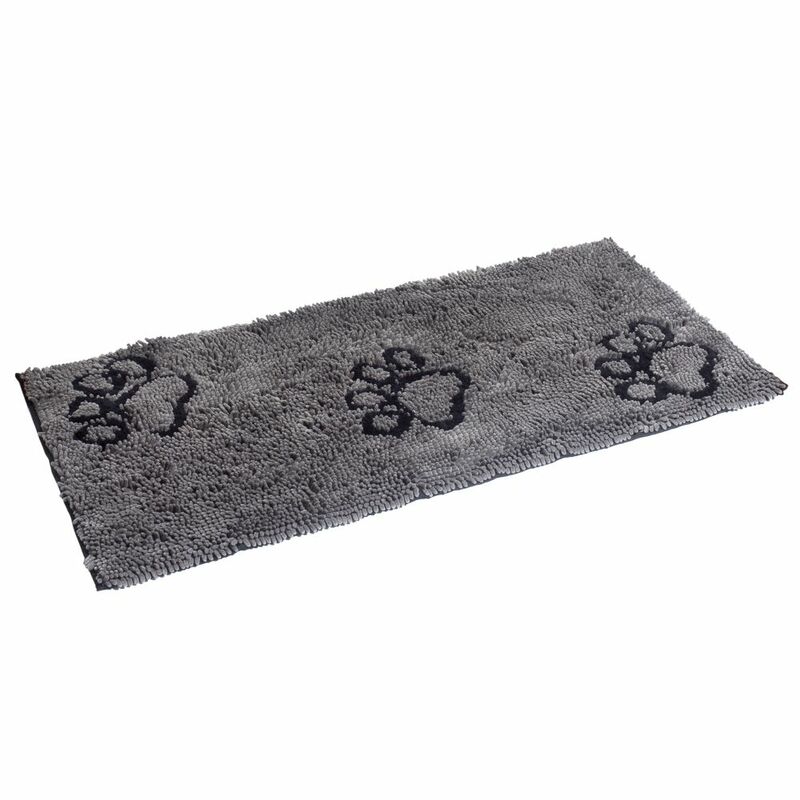 You may notice your canine companion walks in a circle before settling down to rest and this is believed to be from the days when dogs lived in the wild and needed to trample down the grass and undergrowth in order to create a flat, comfy area to rest on. 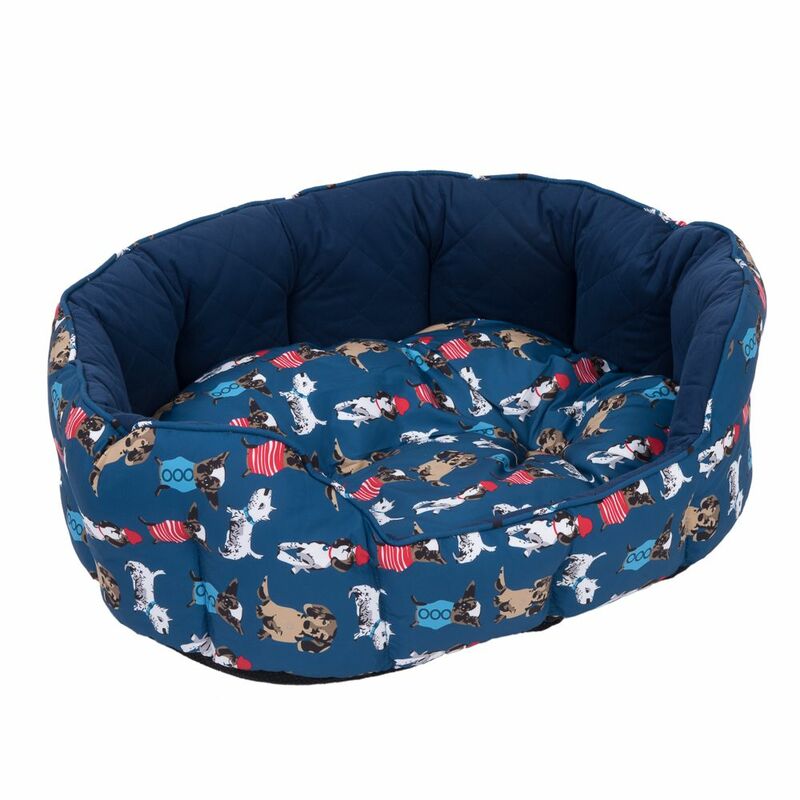 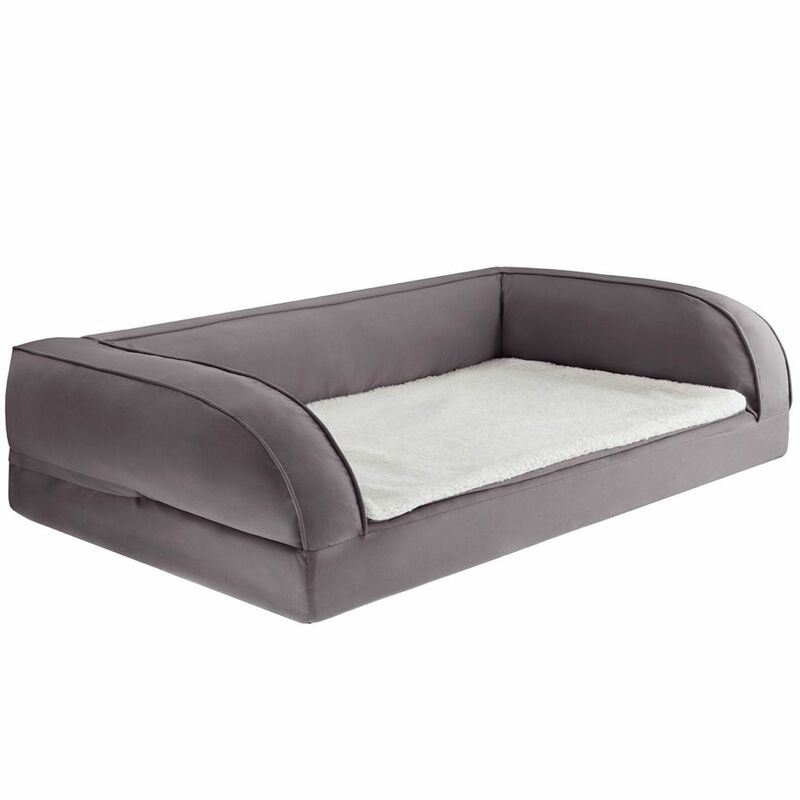 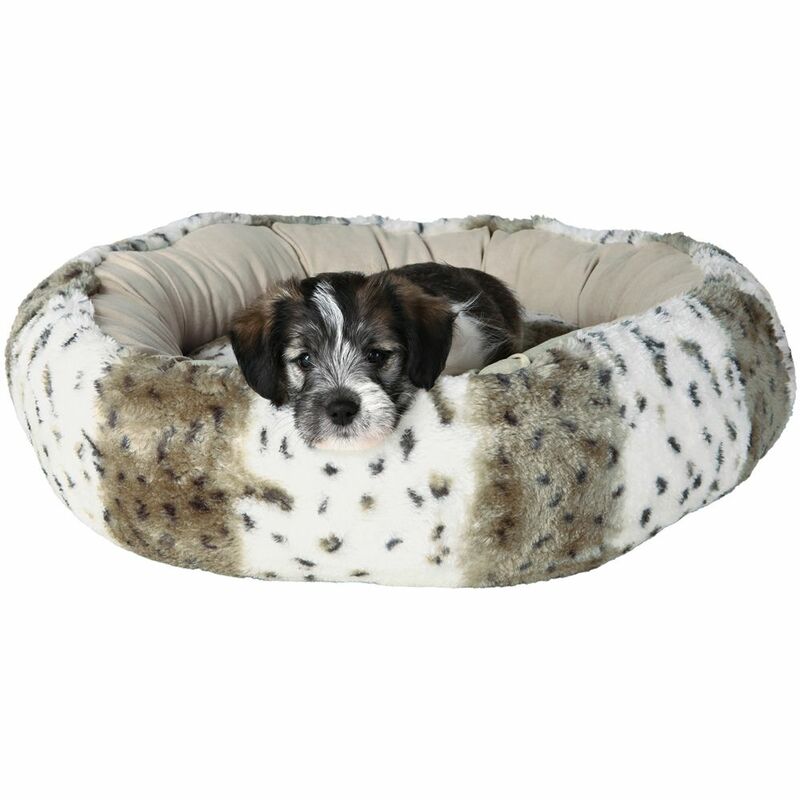 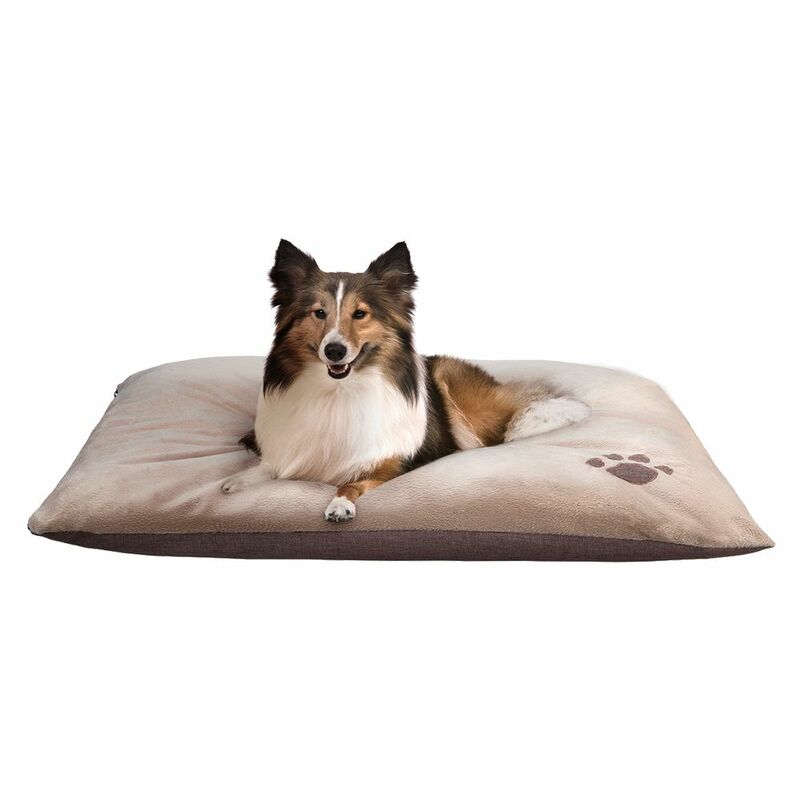 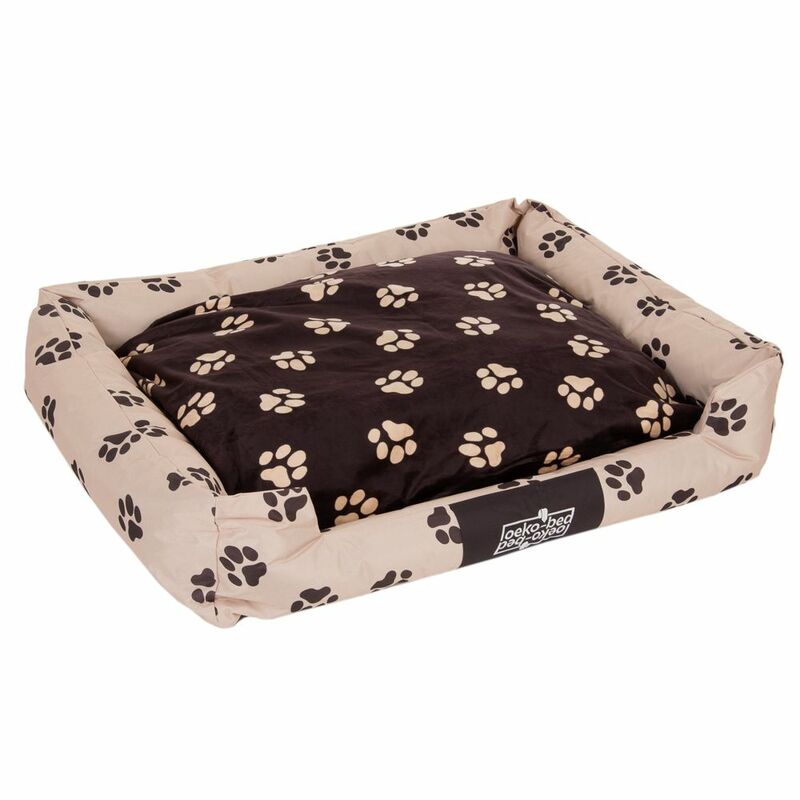 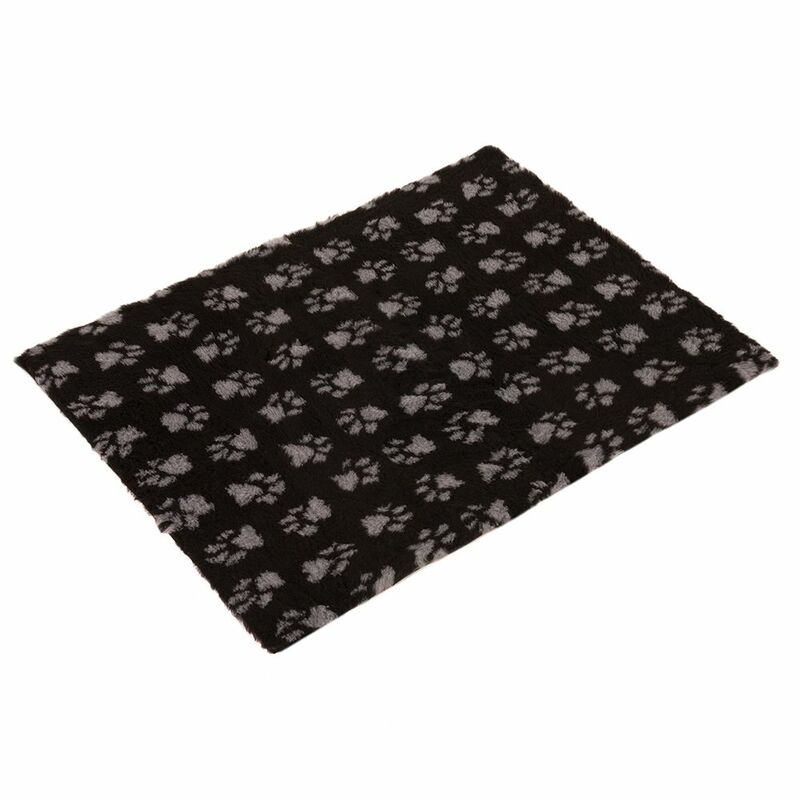 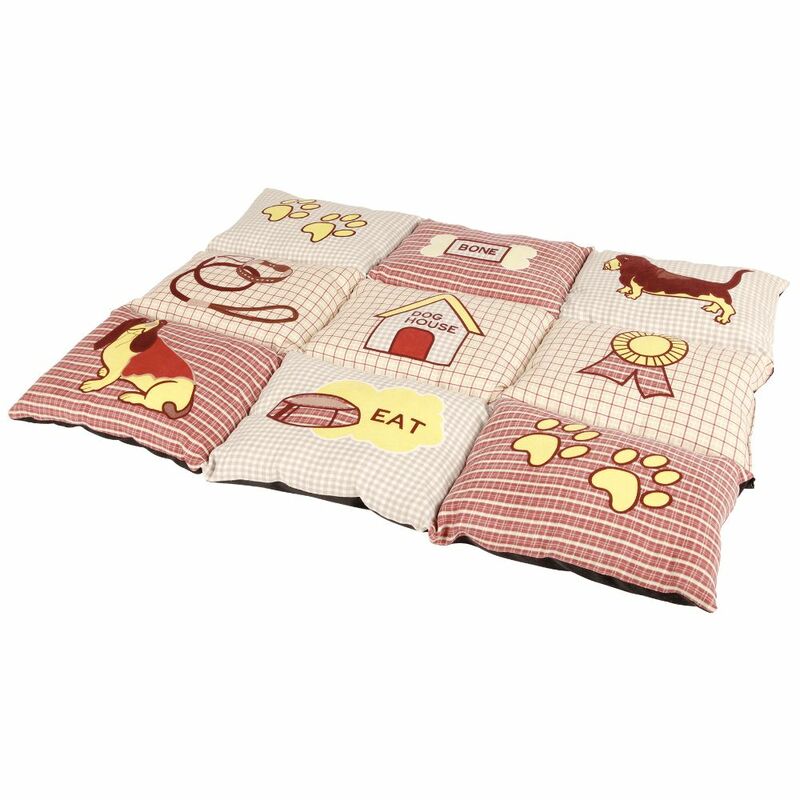 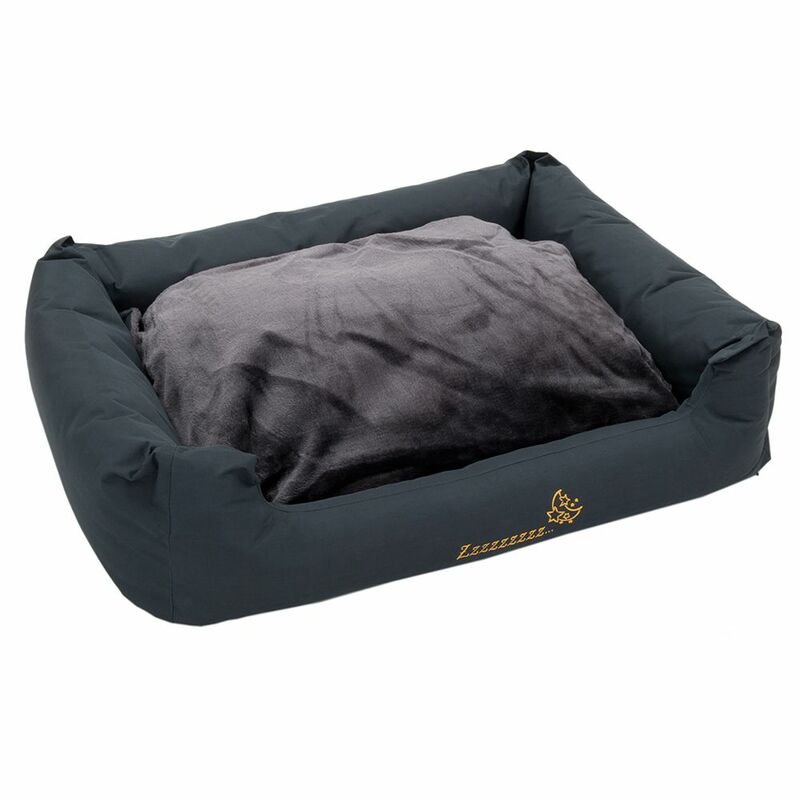 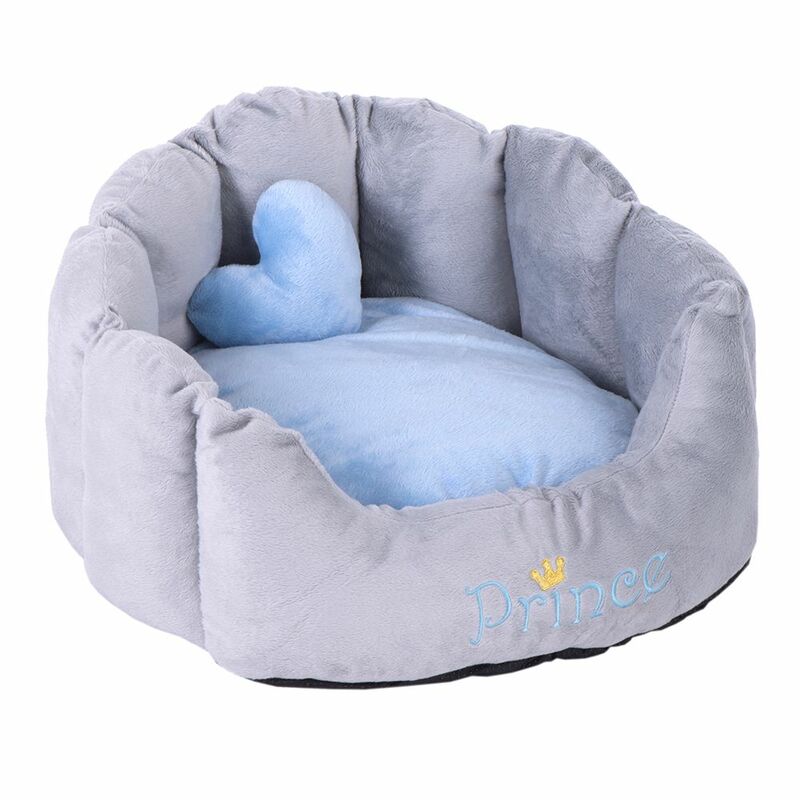 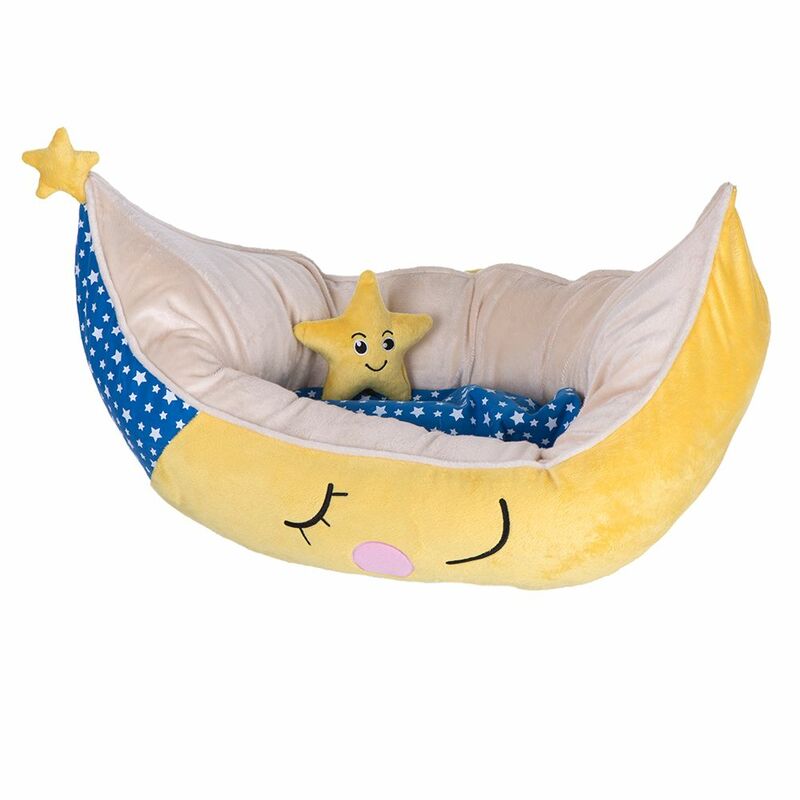 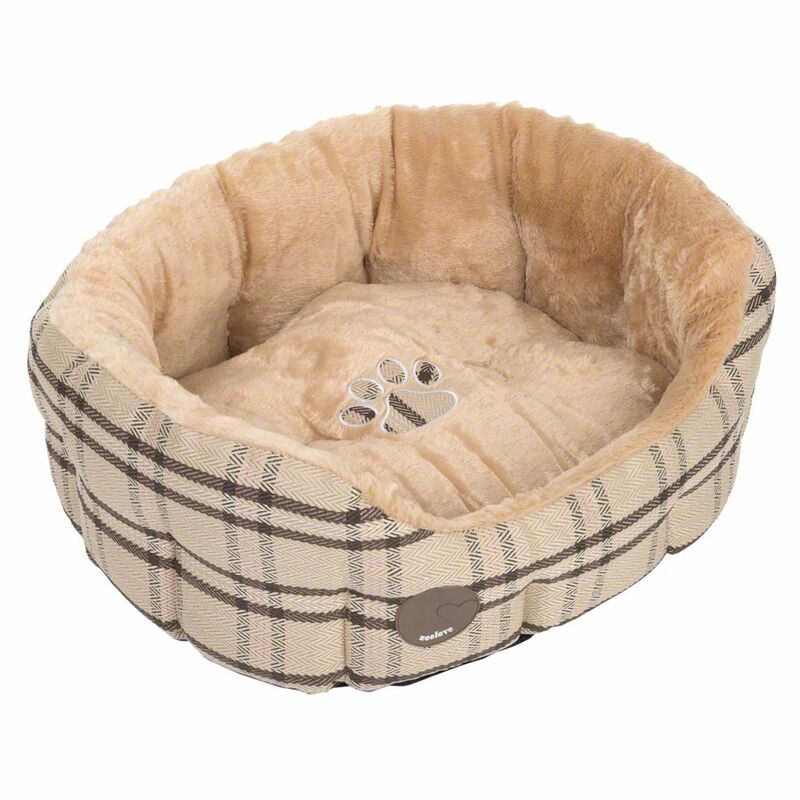 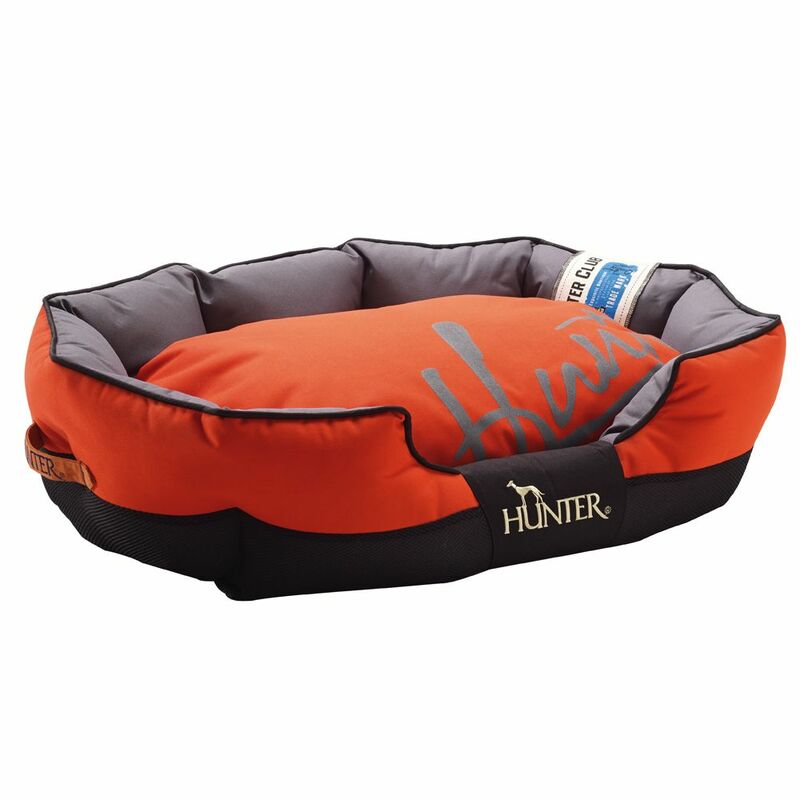 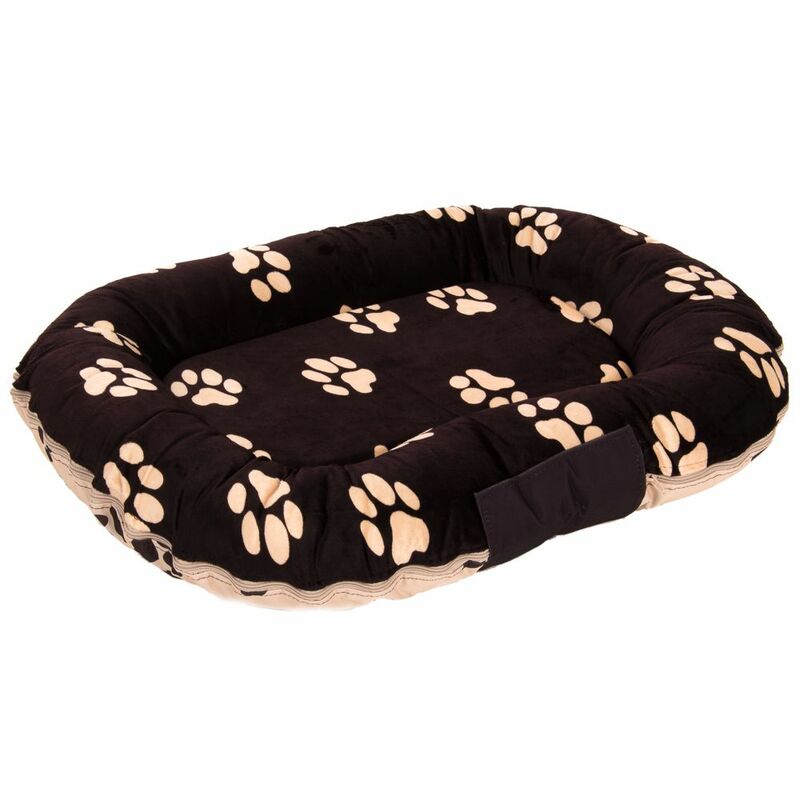 By investing in a good quality dog bed you will be affording your best friend their own cosy and snug place where they can sleep peacefully.